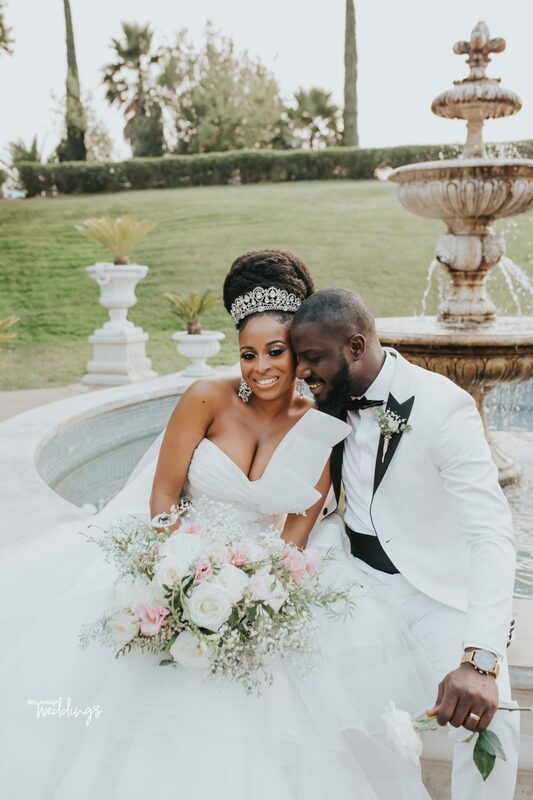 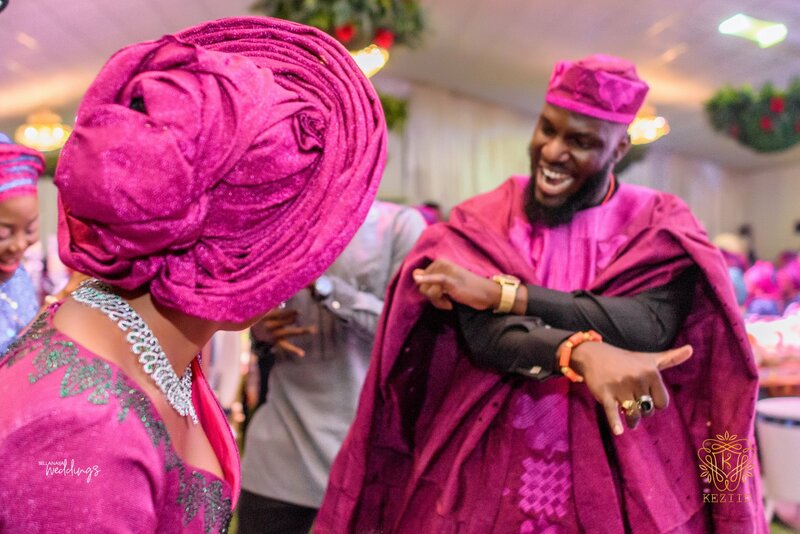 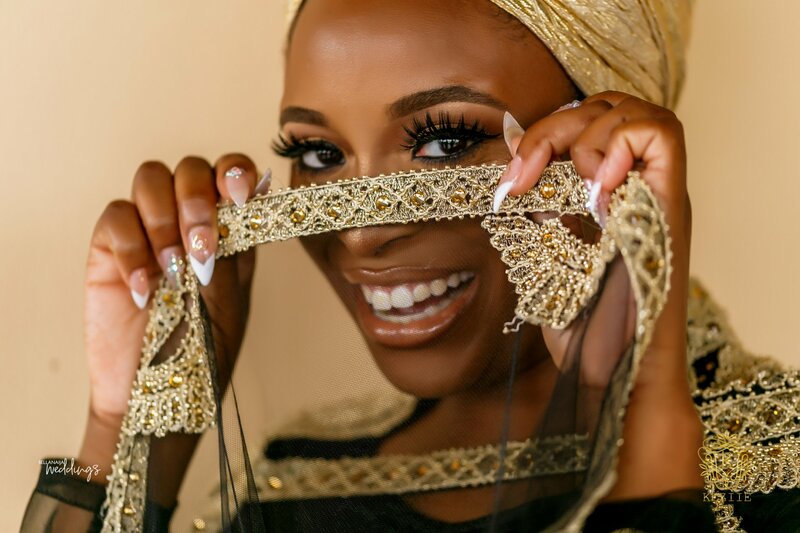 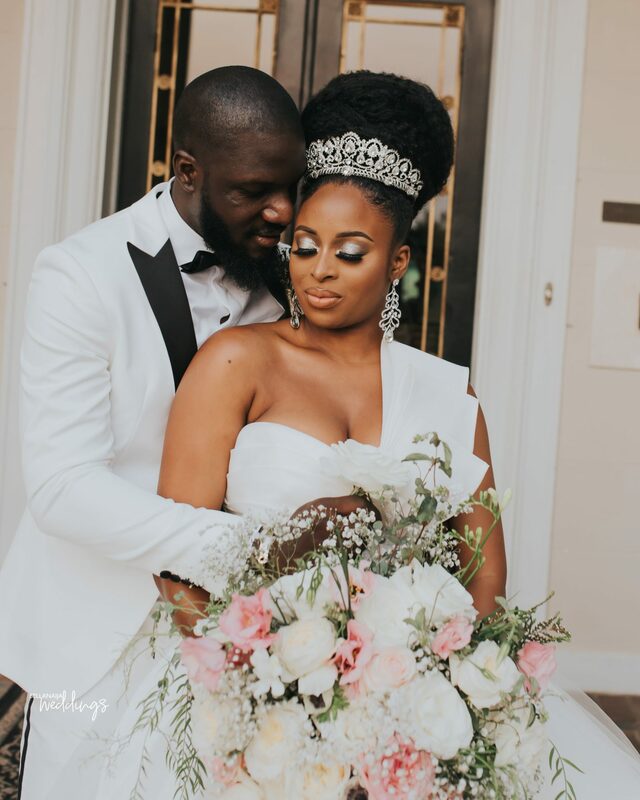 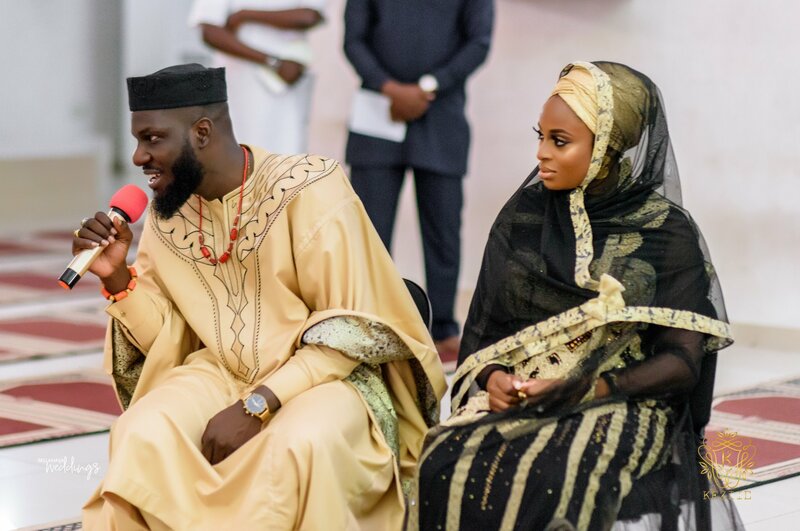 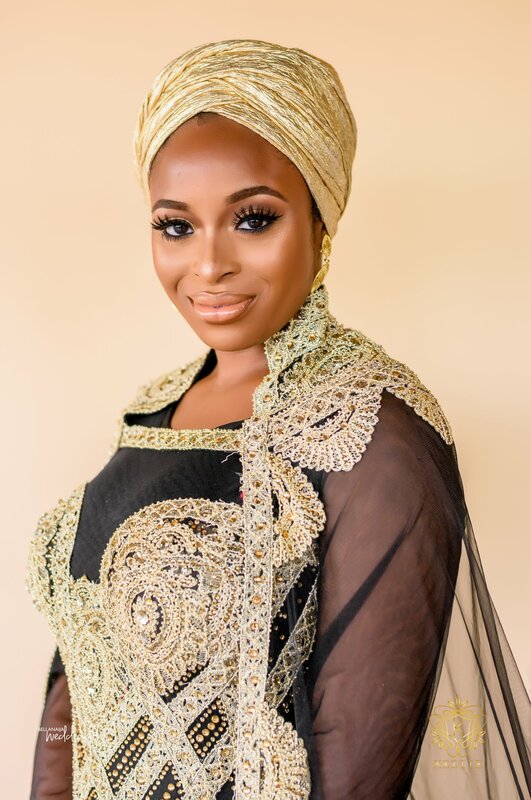 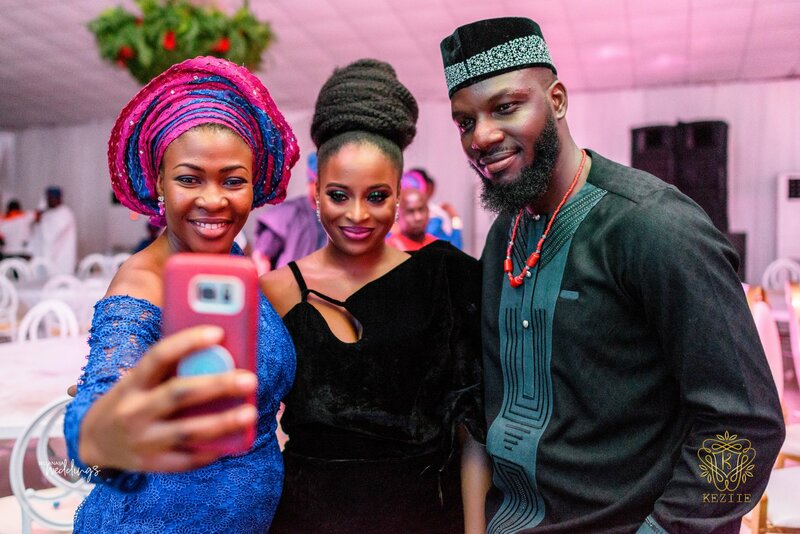 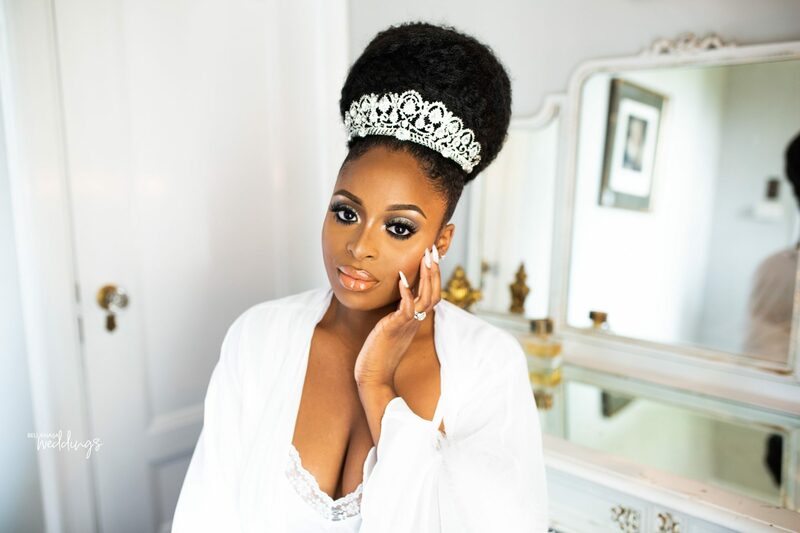 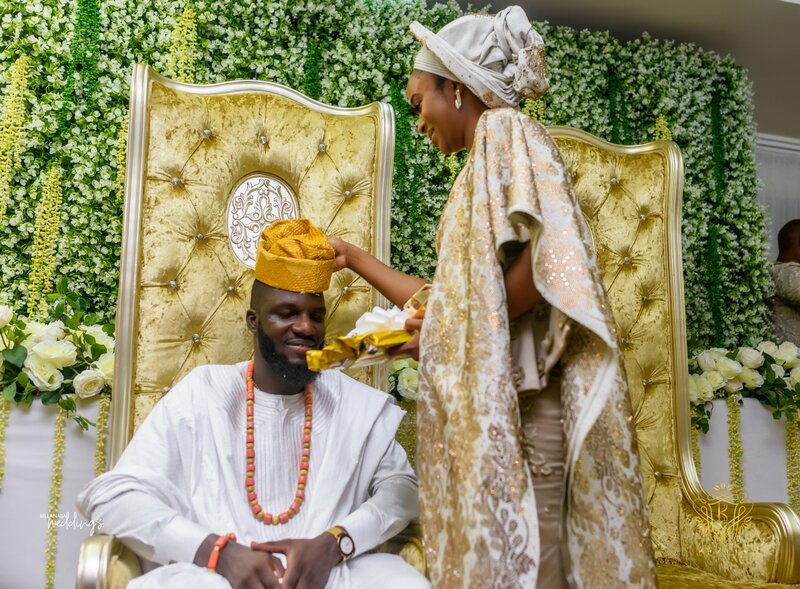 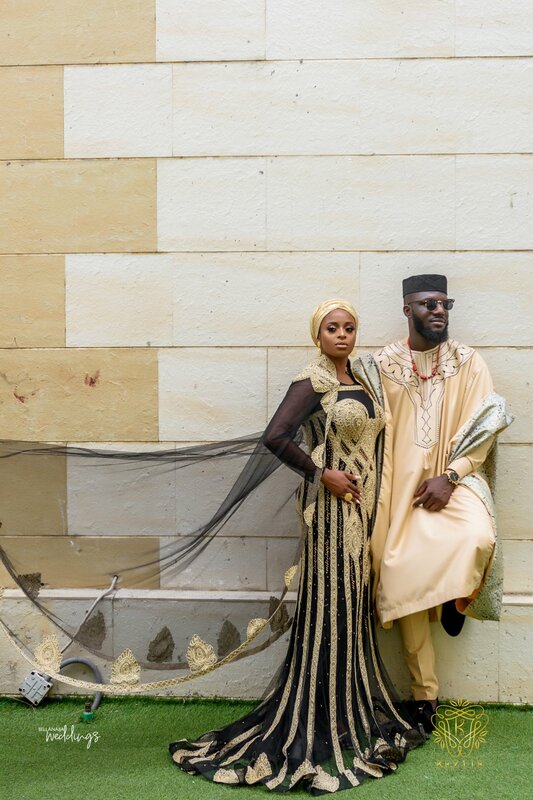 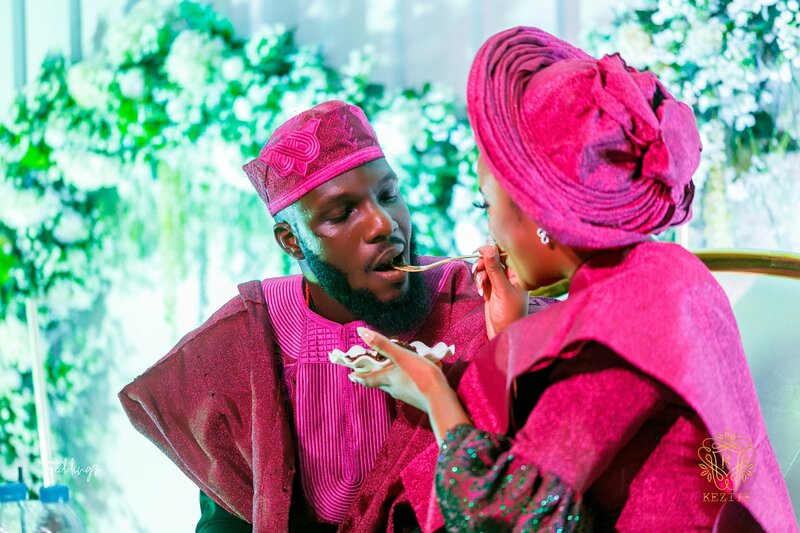 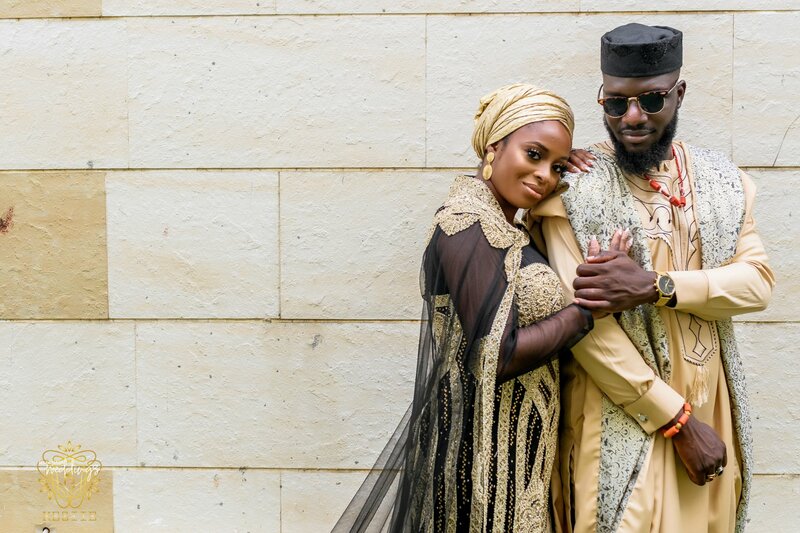 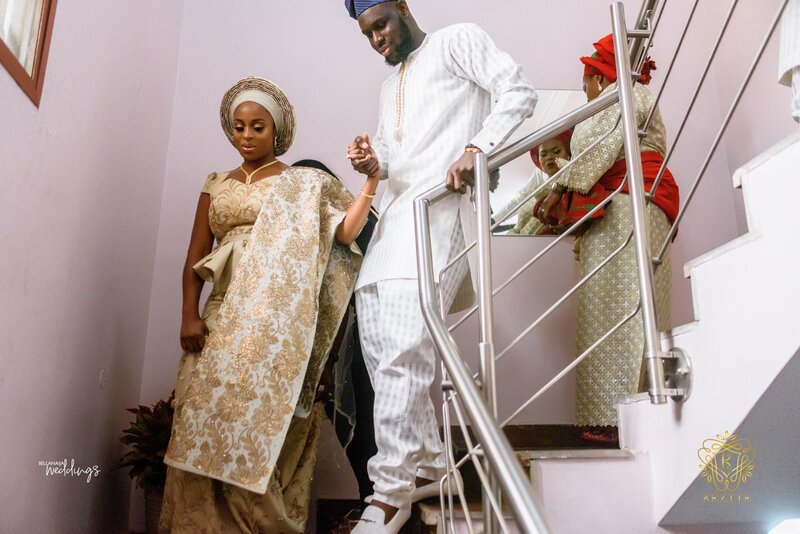 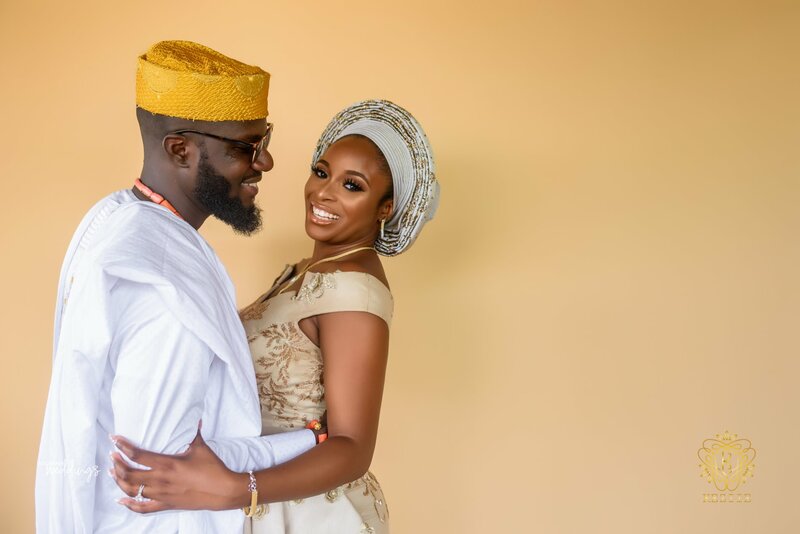 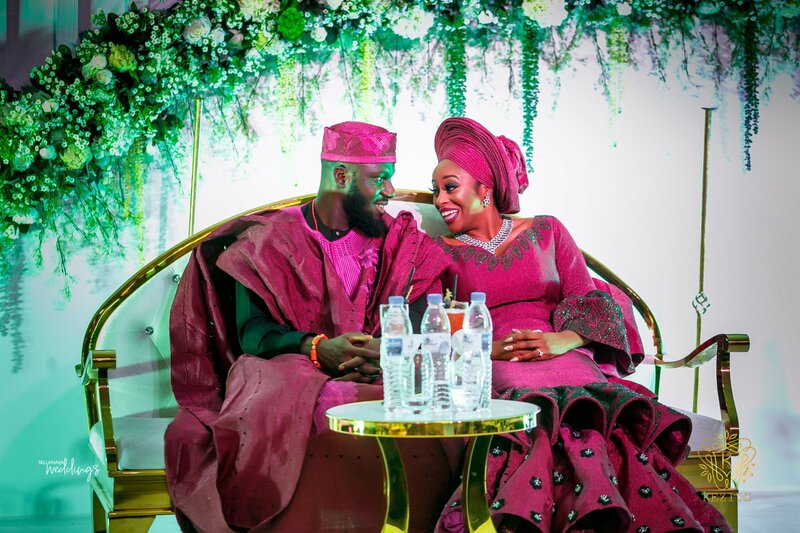 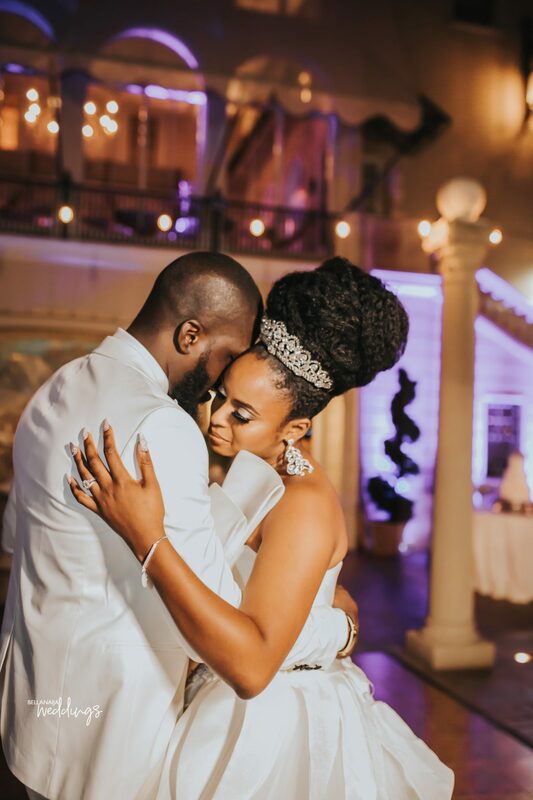 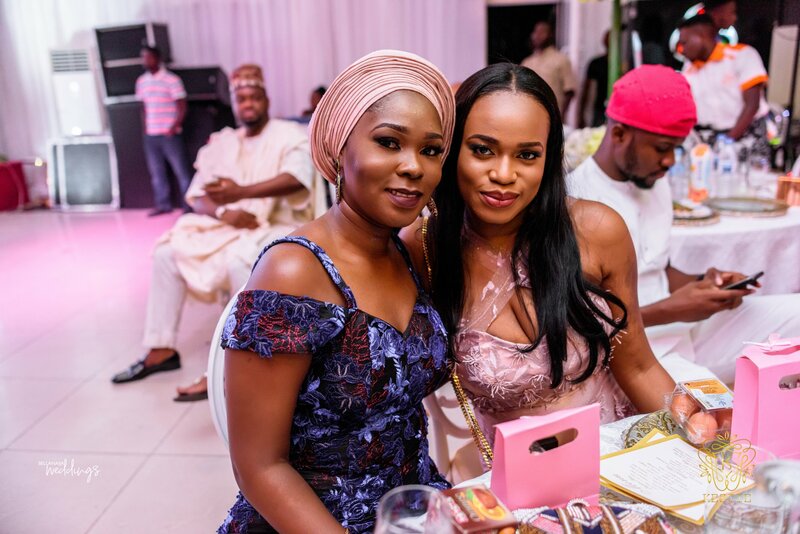 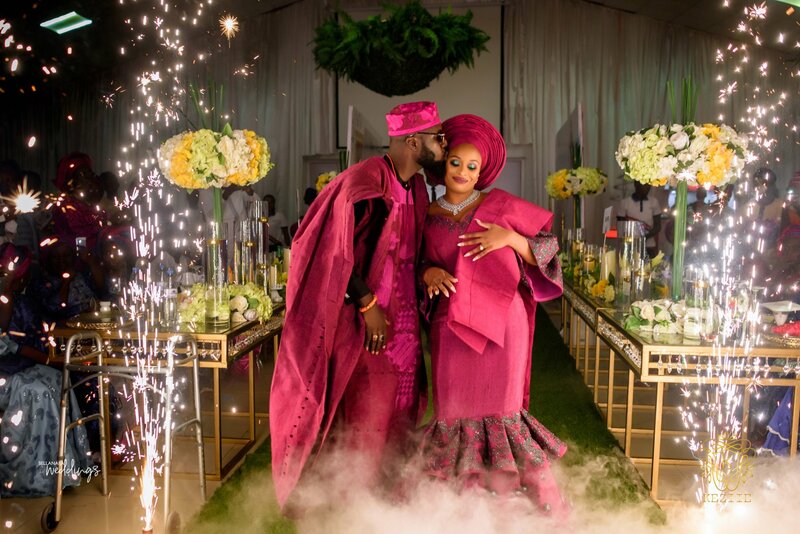 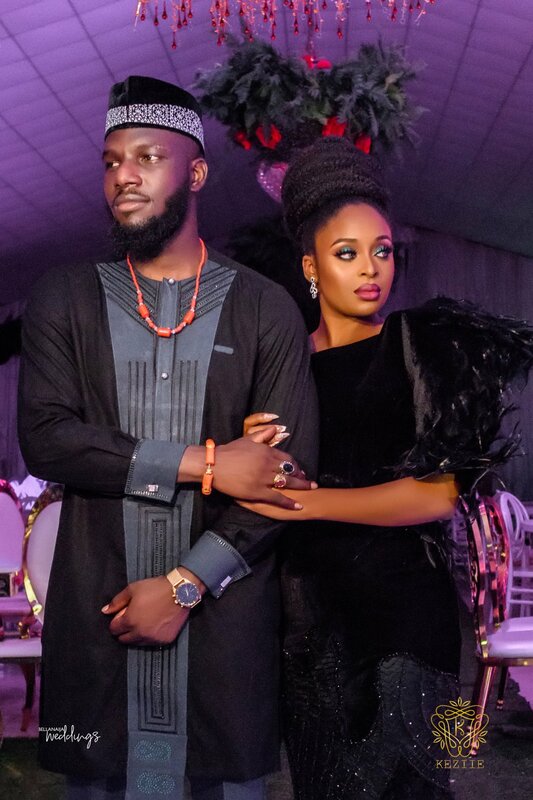 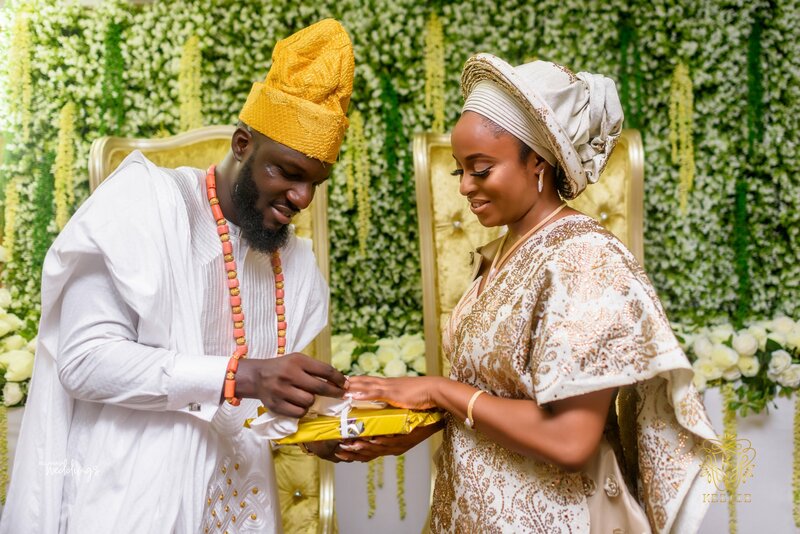 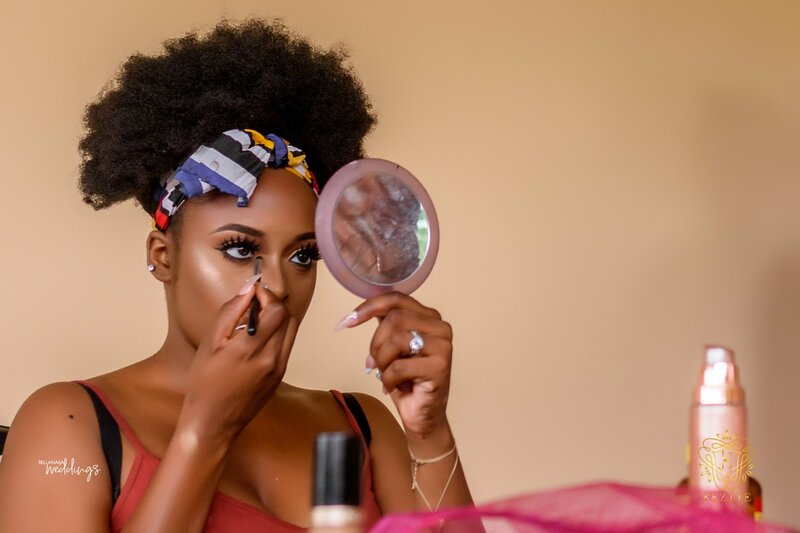 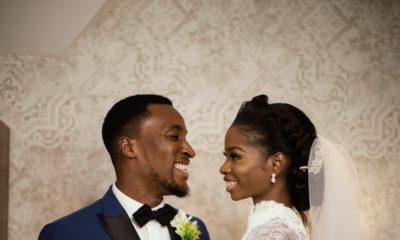 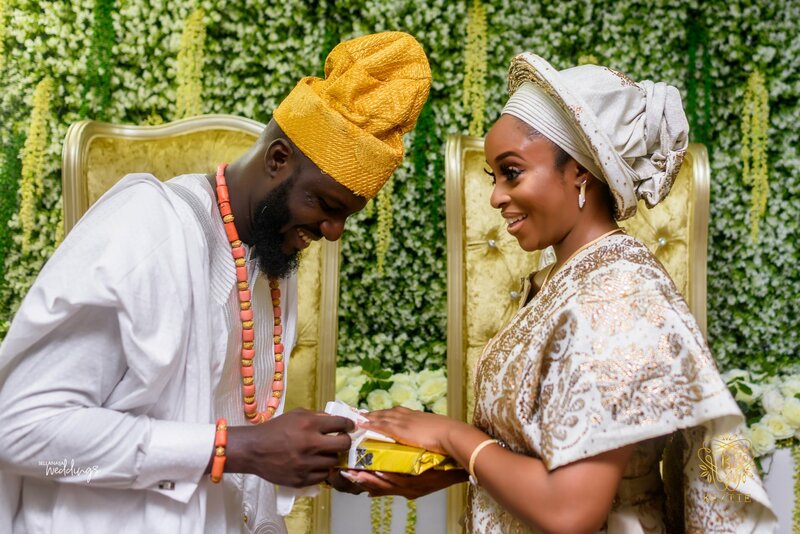 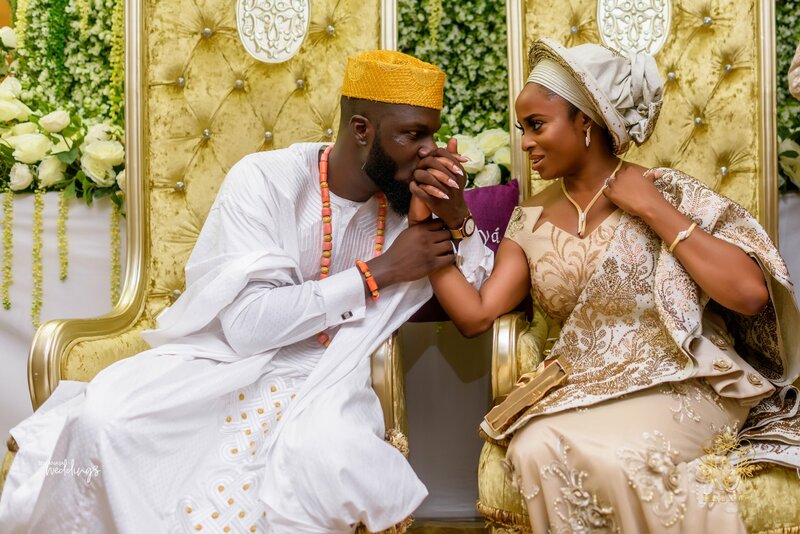 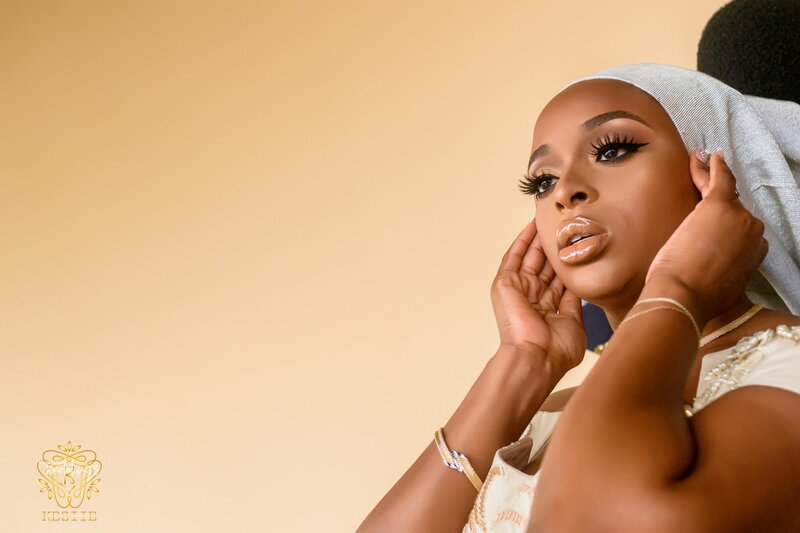 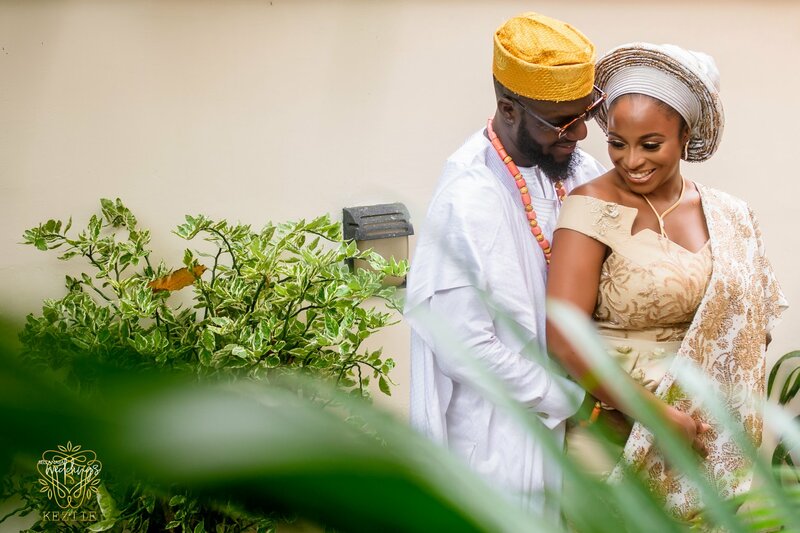 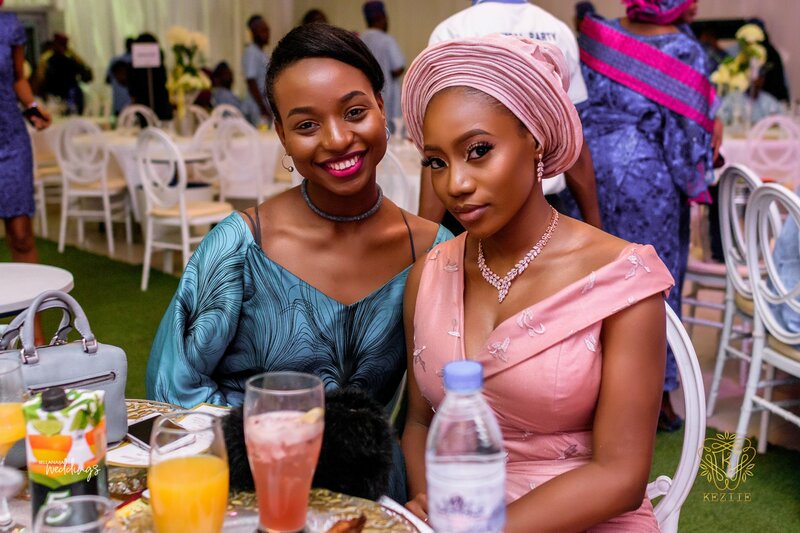 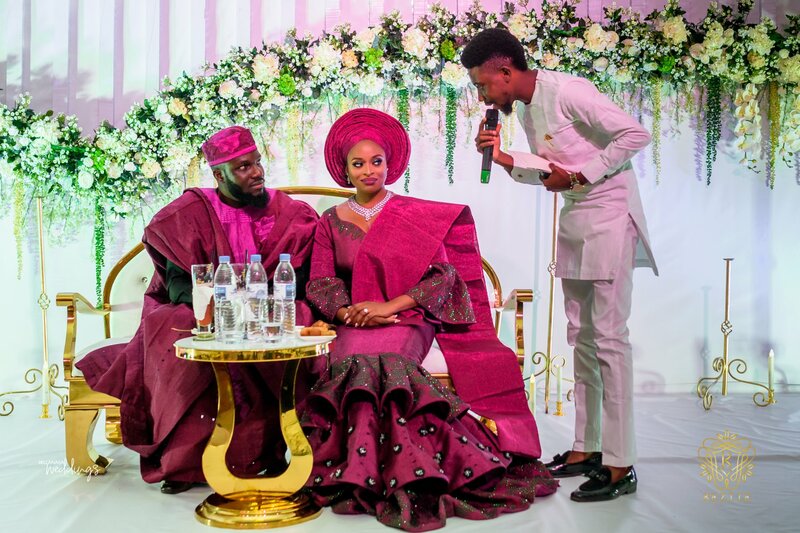 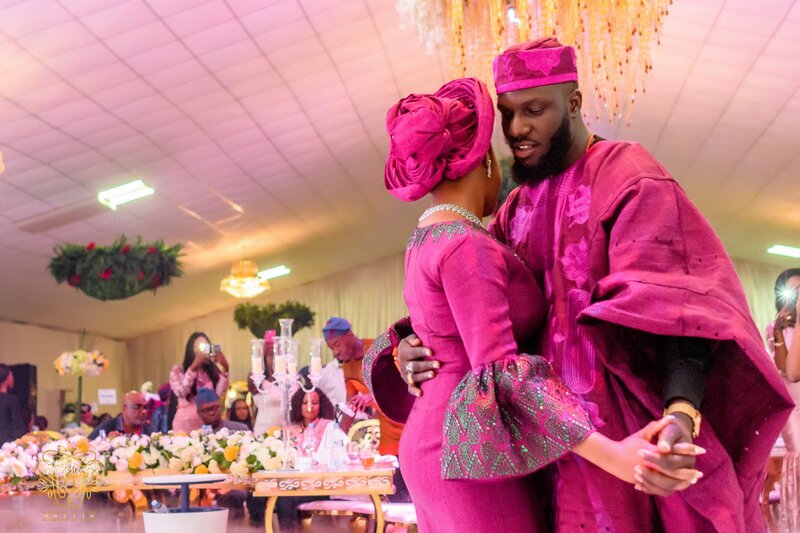 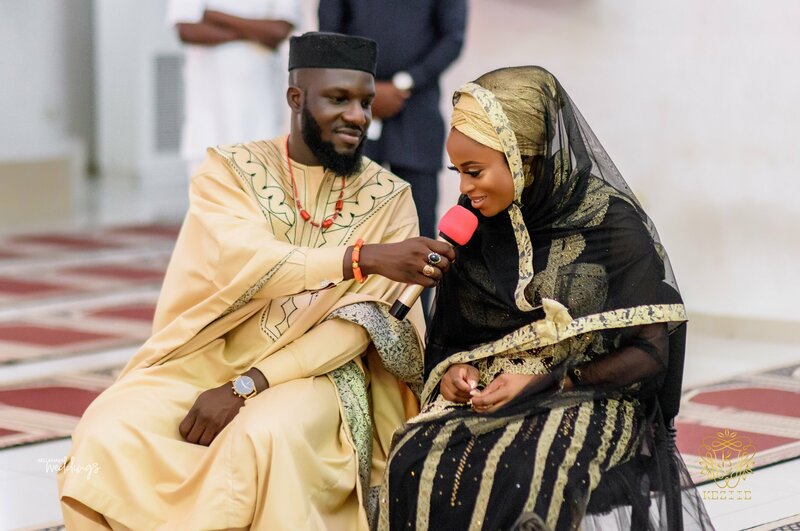 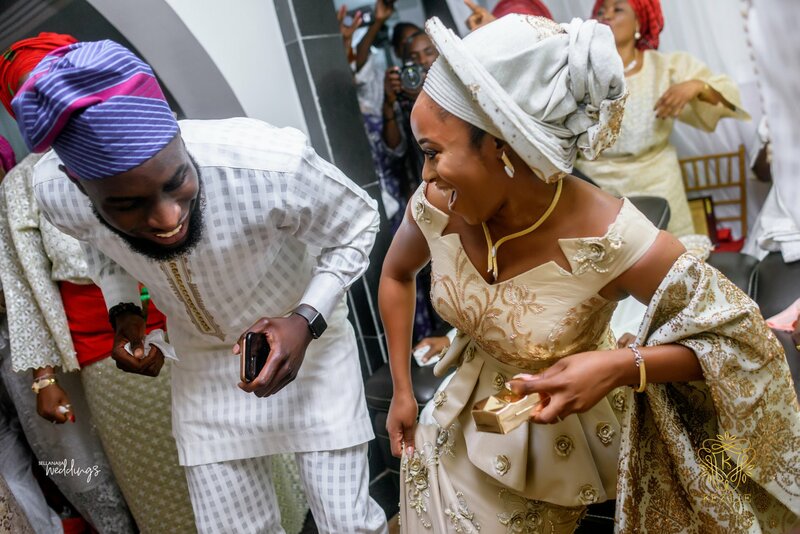 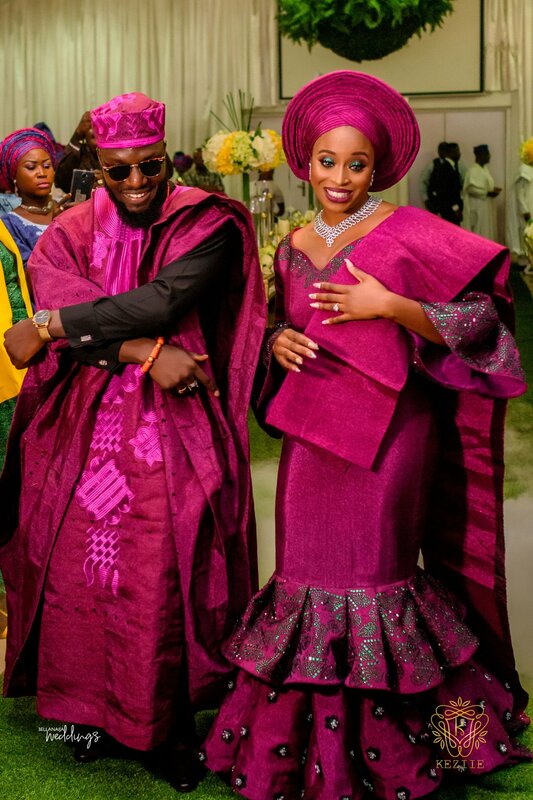 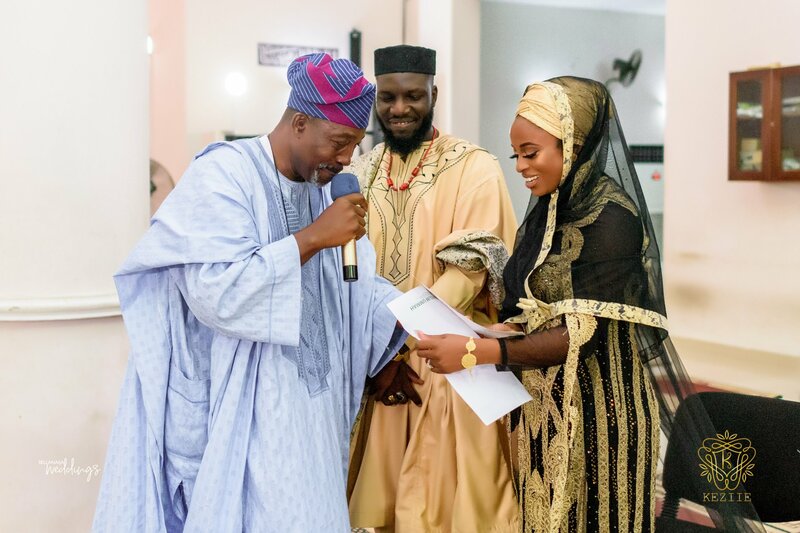 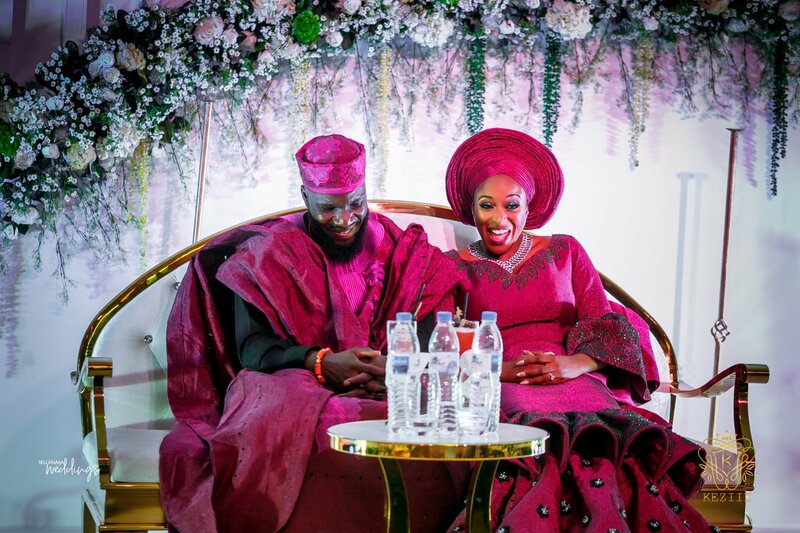 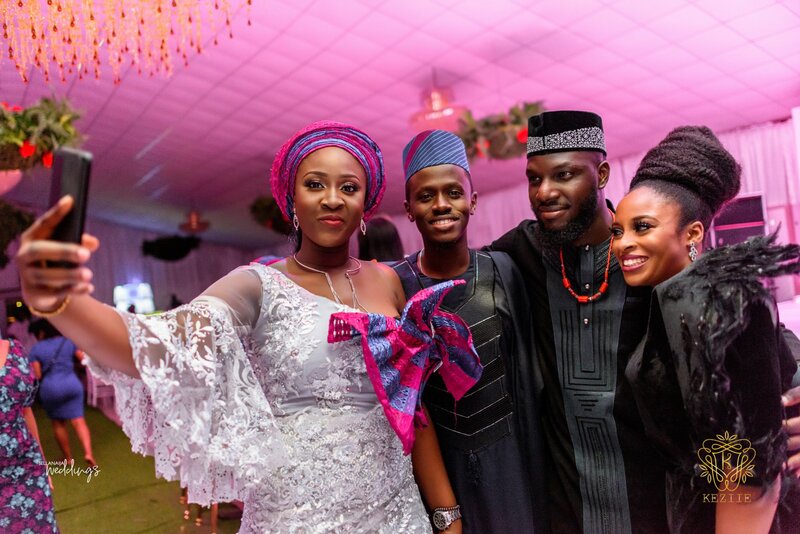 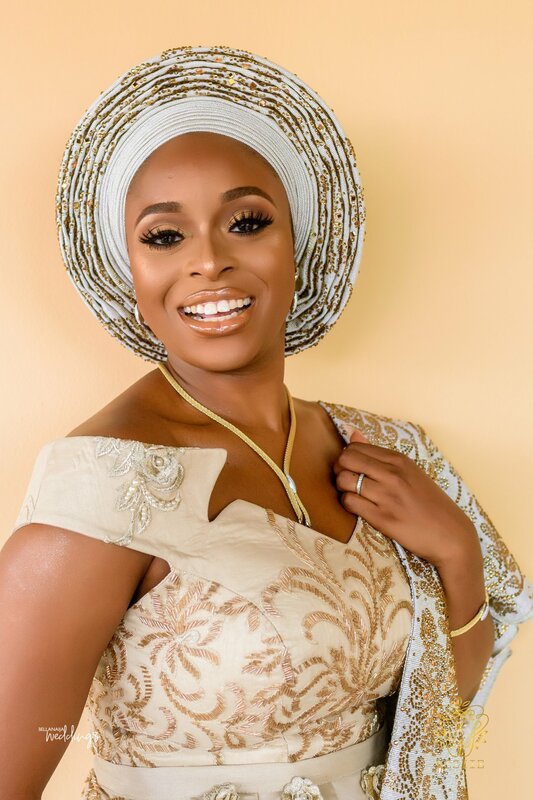 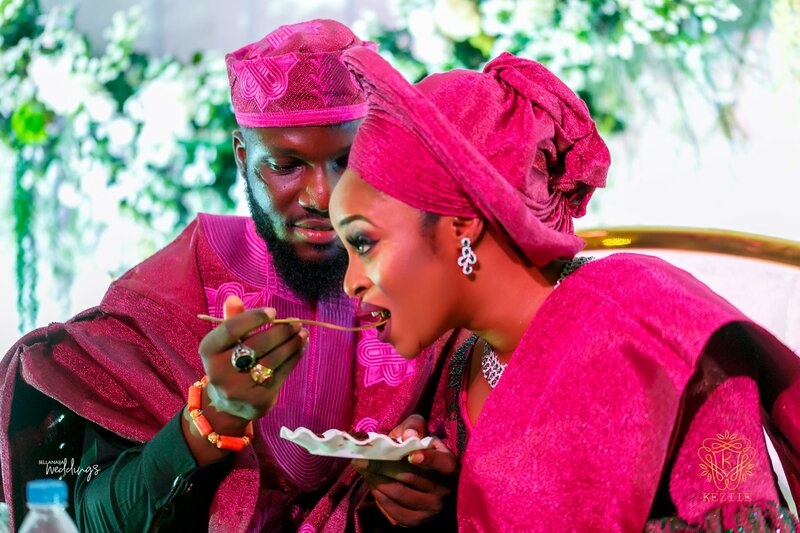 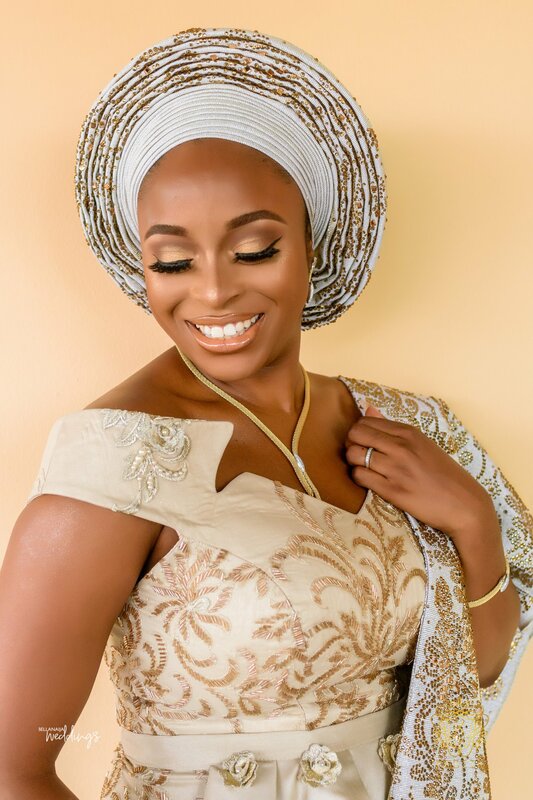 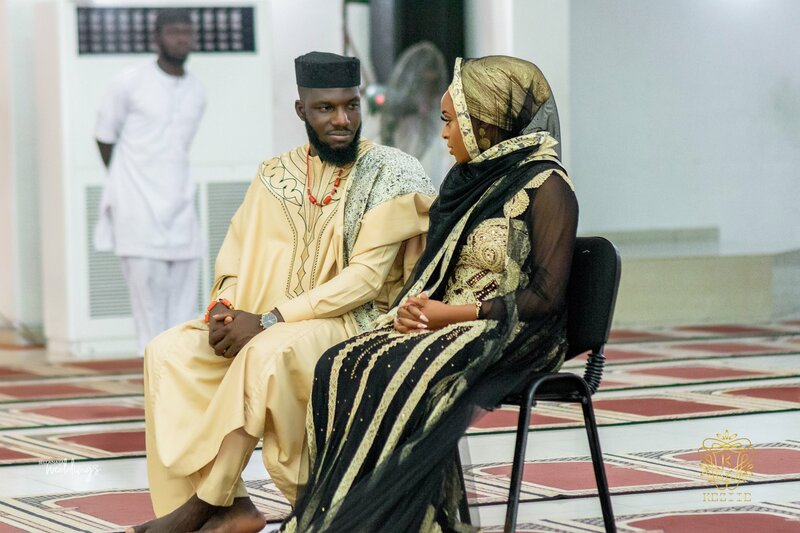 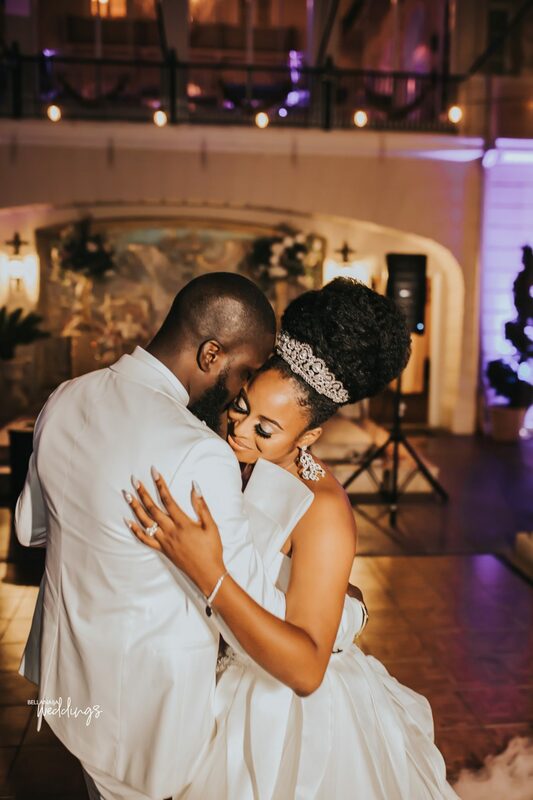 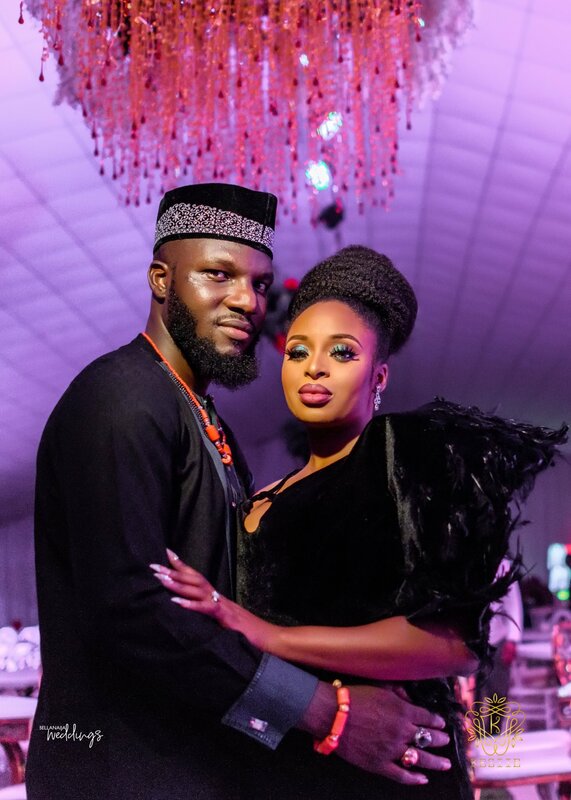 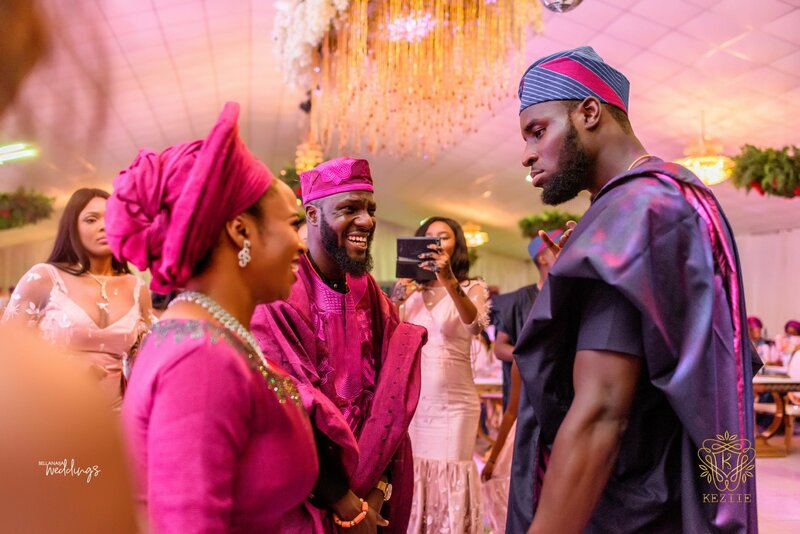 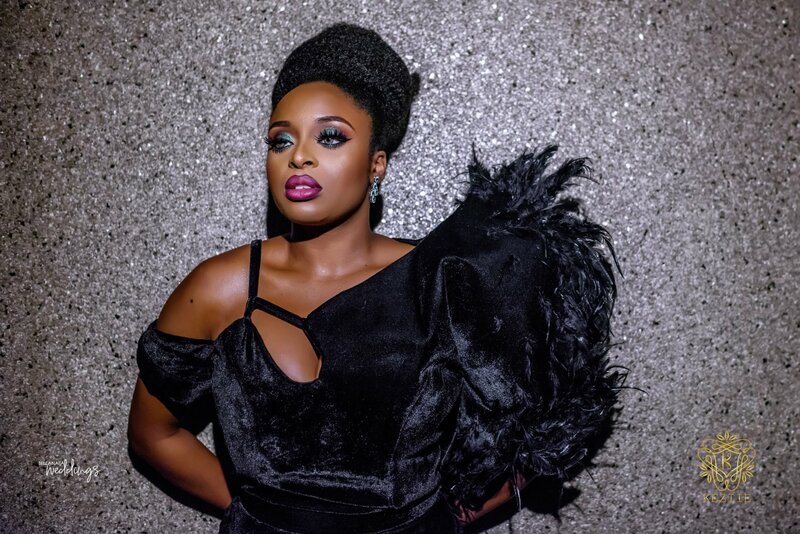 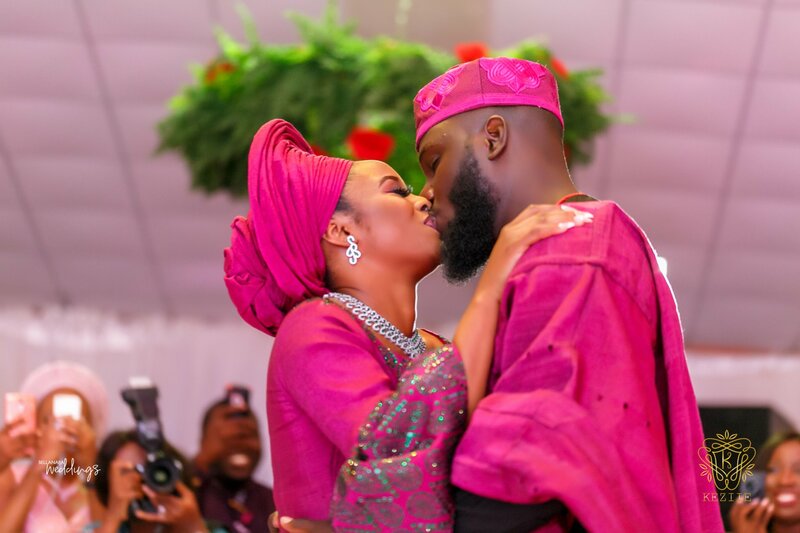 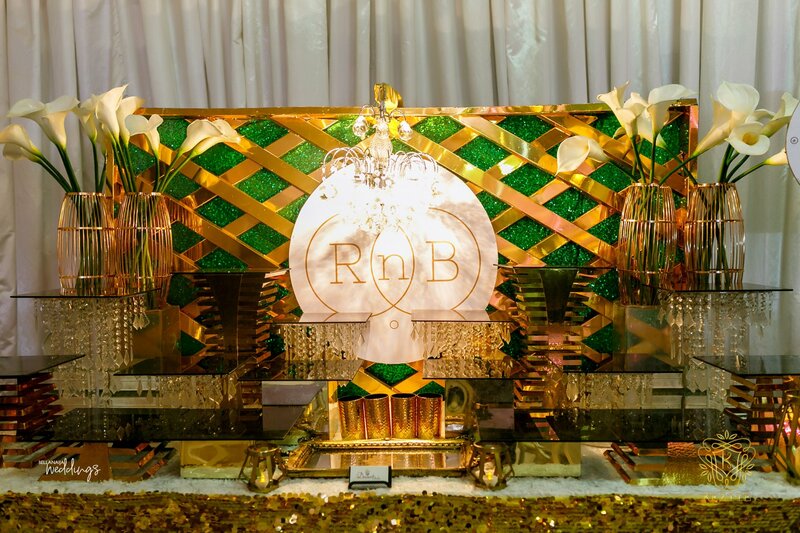 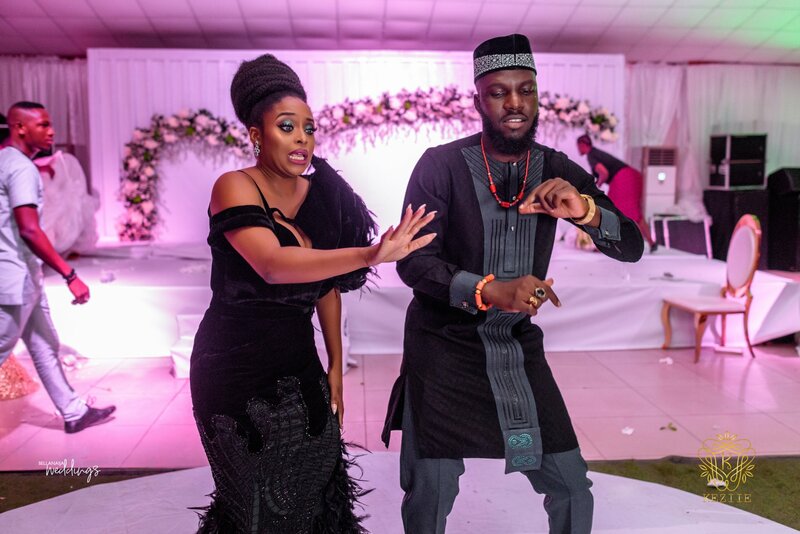 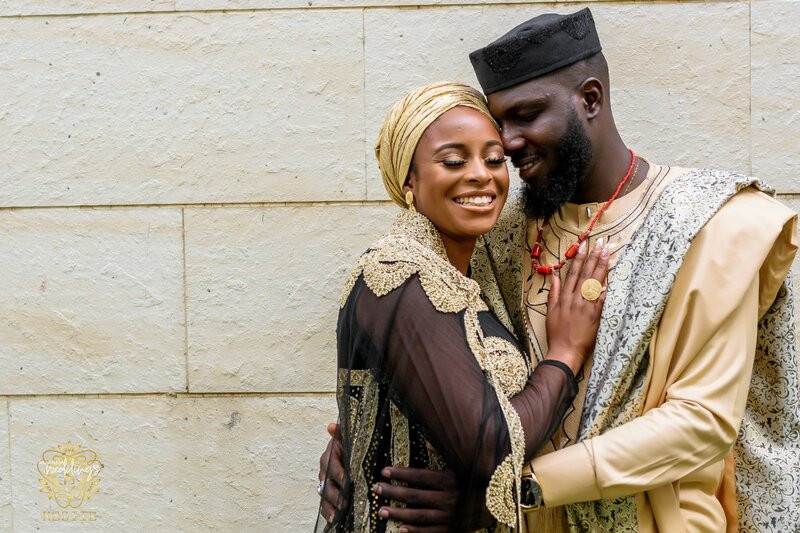 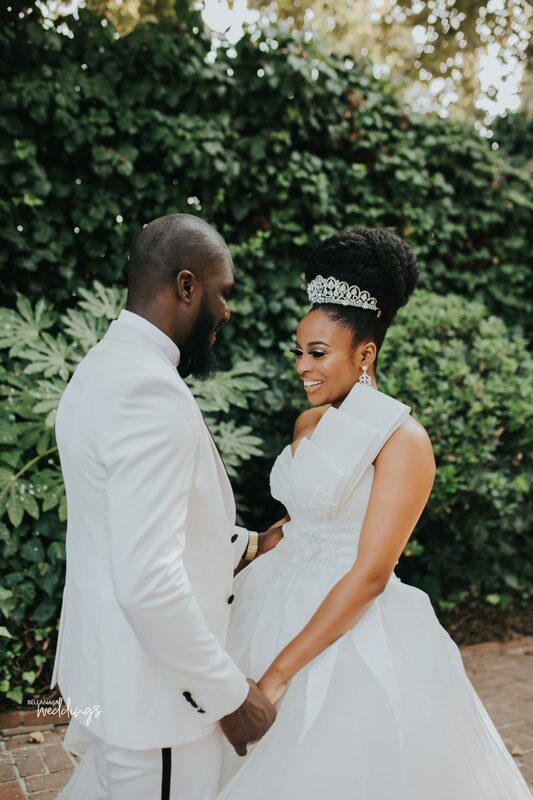 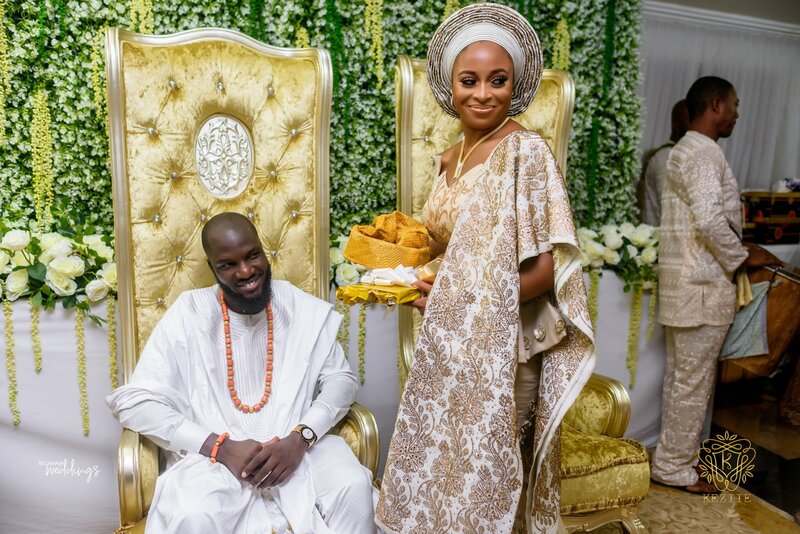 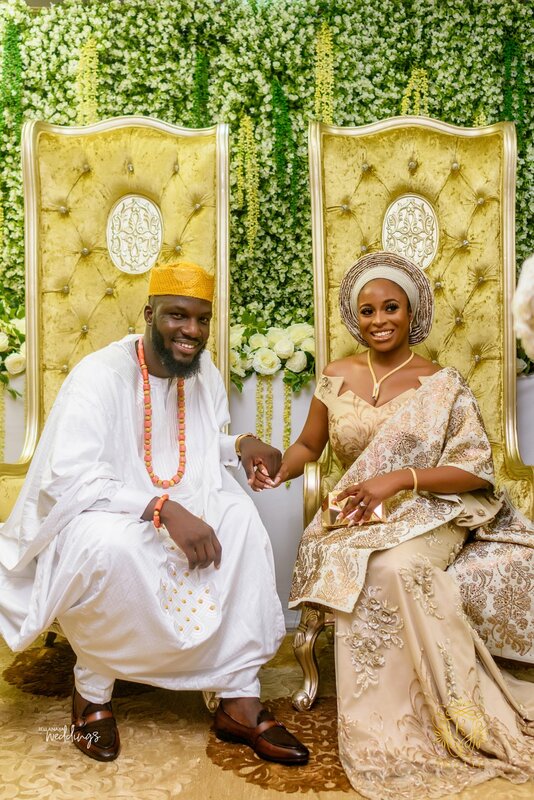 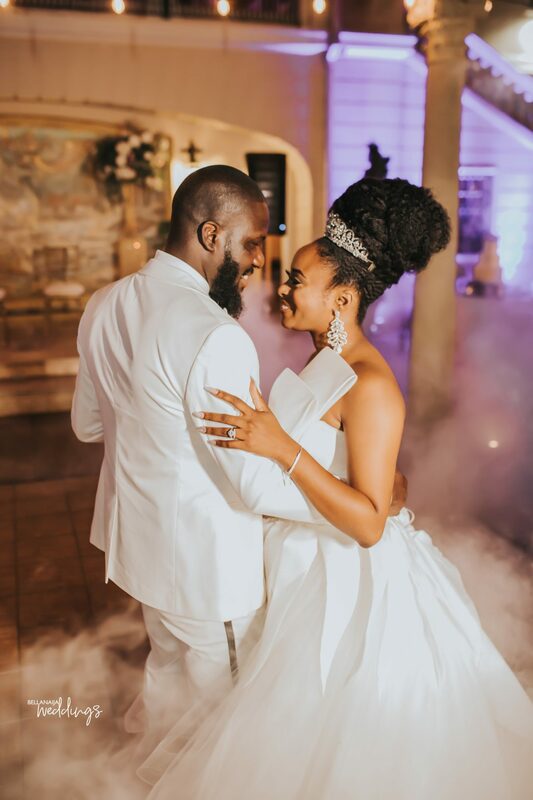 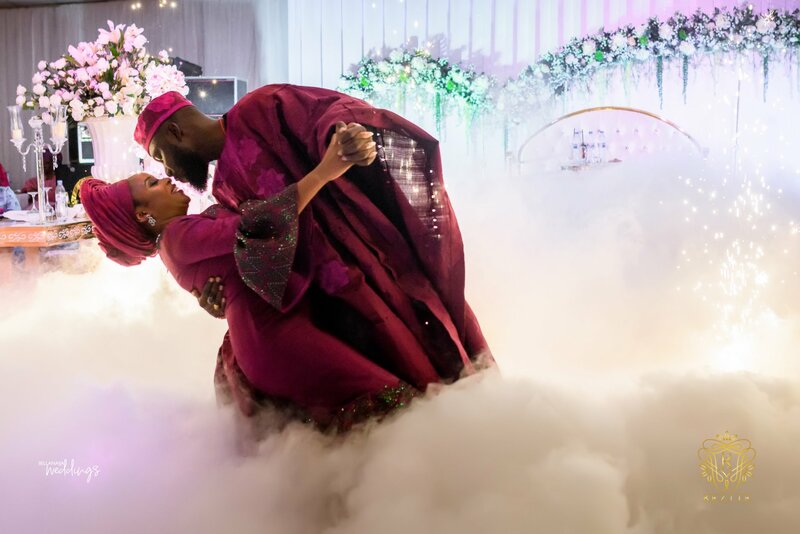 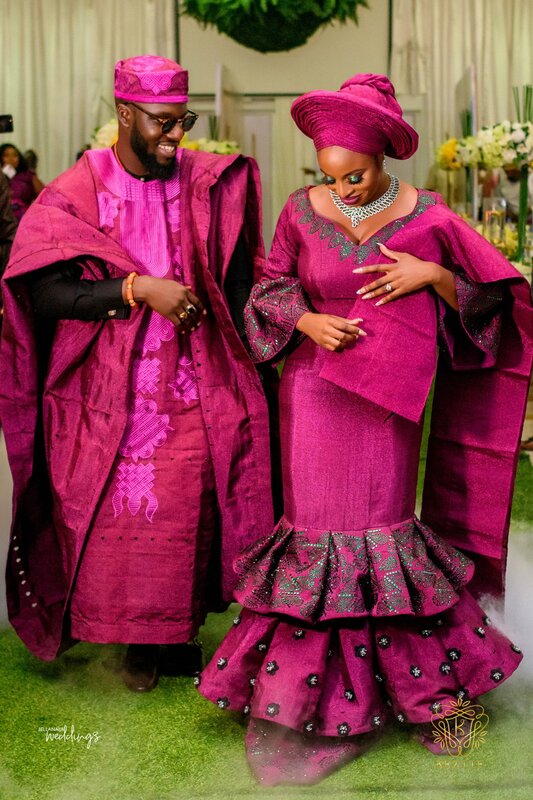 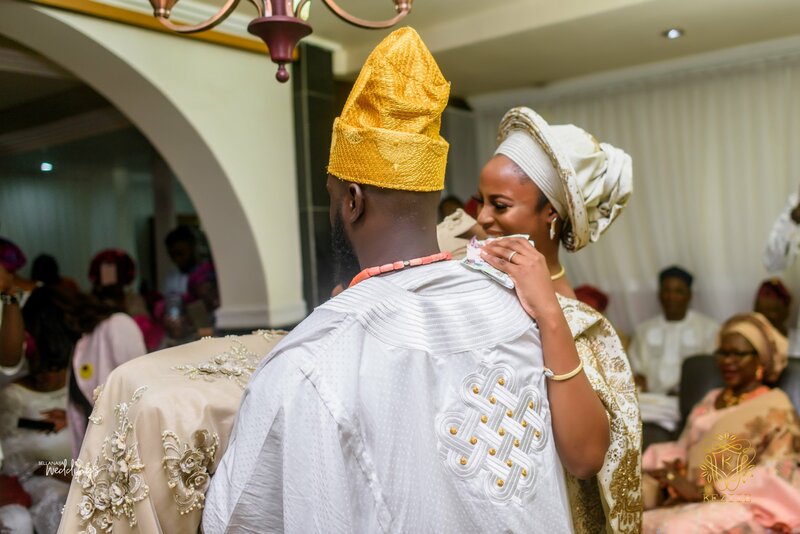 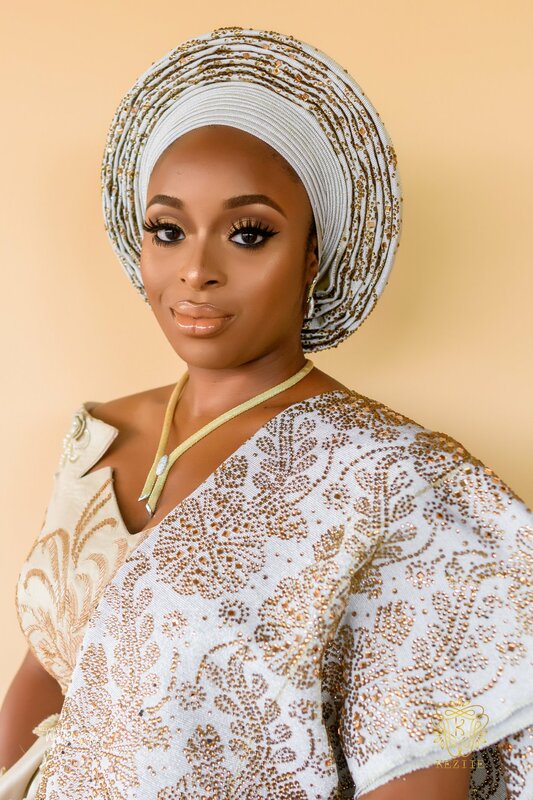 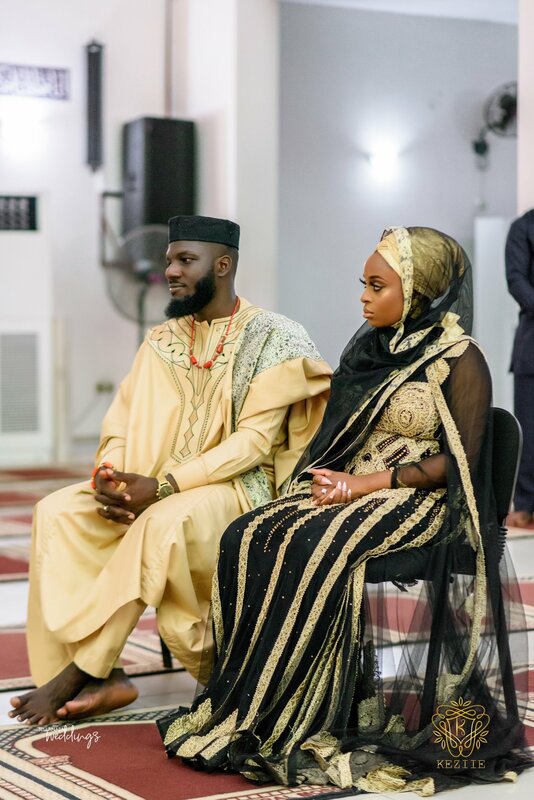 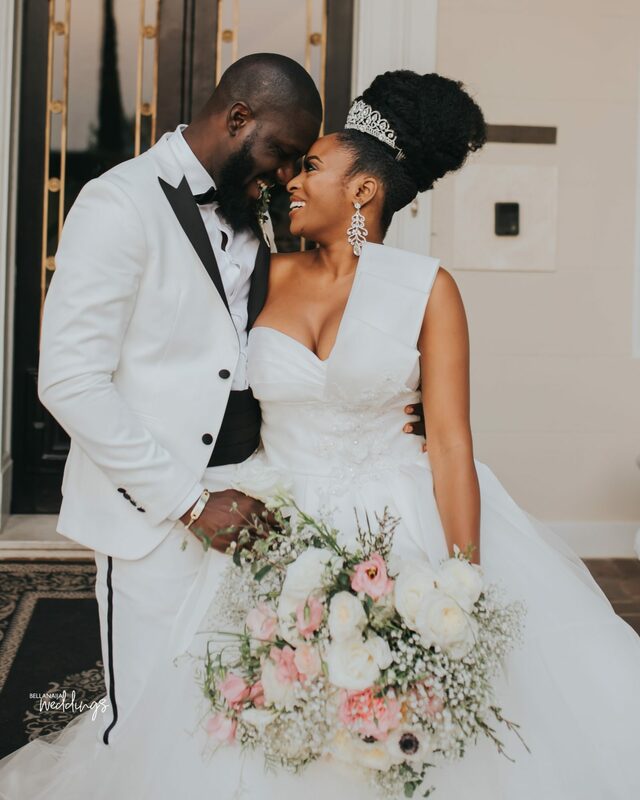 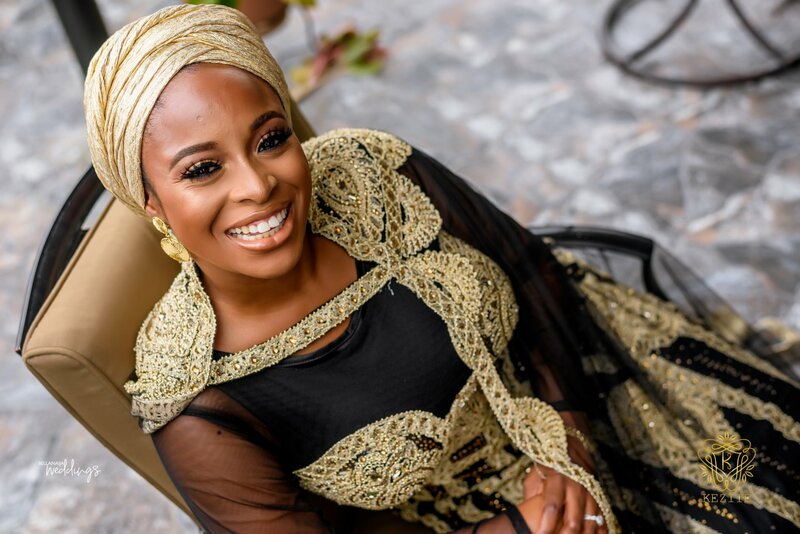 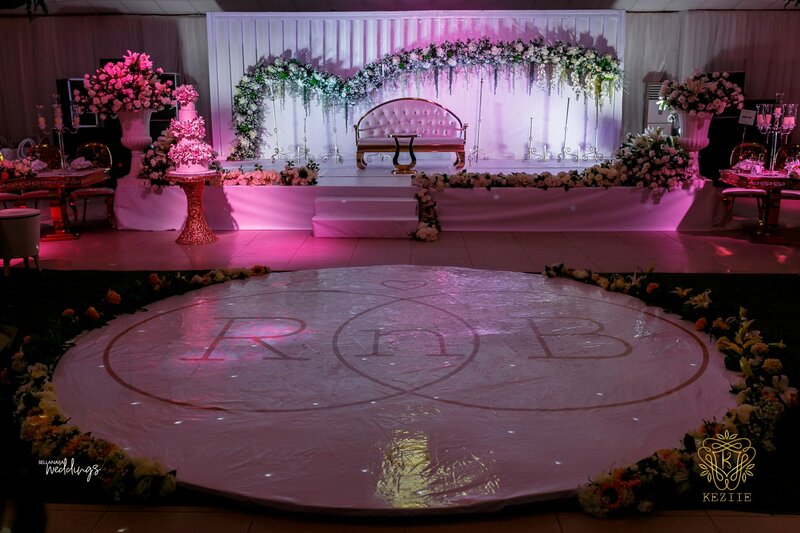 Beauty vlogger, Ronke Raji and her beau, fashion photographer Banji tied the knot a few months ago. 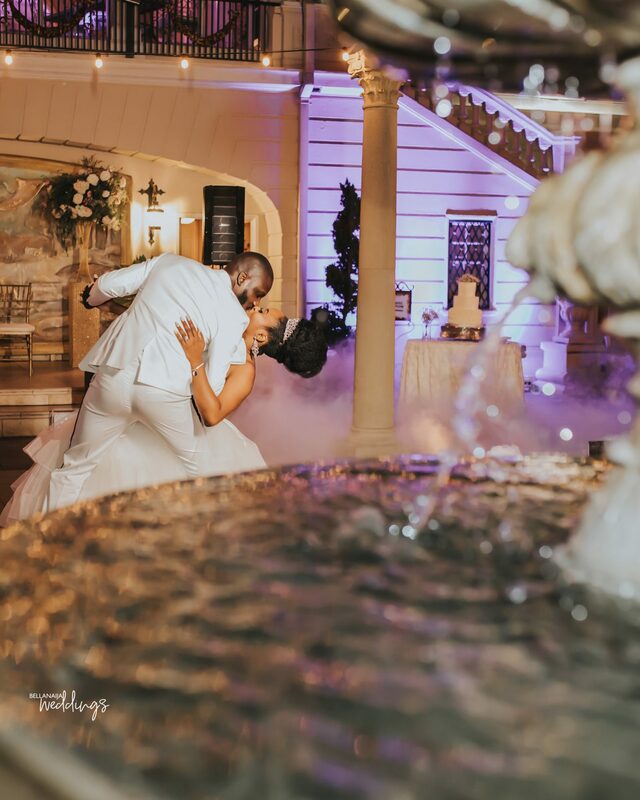 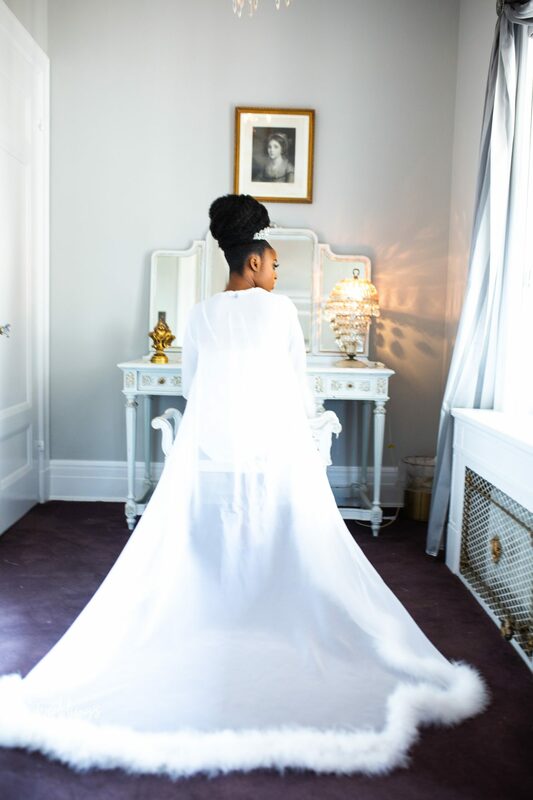 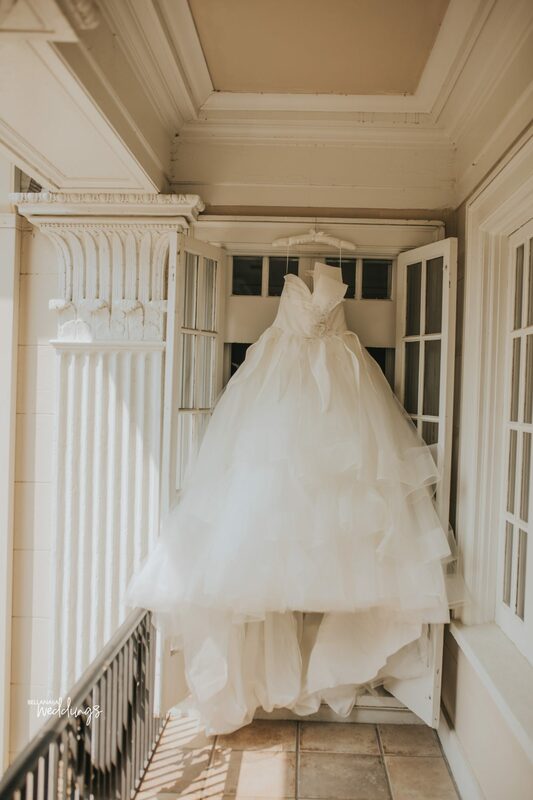 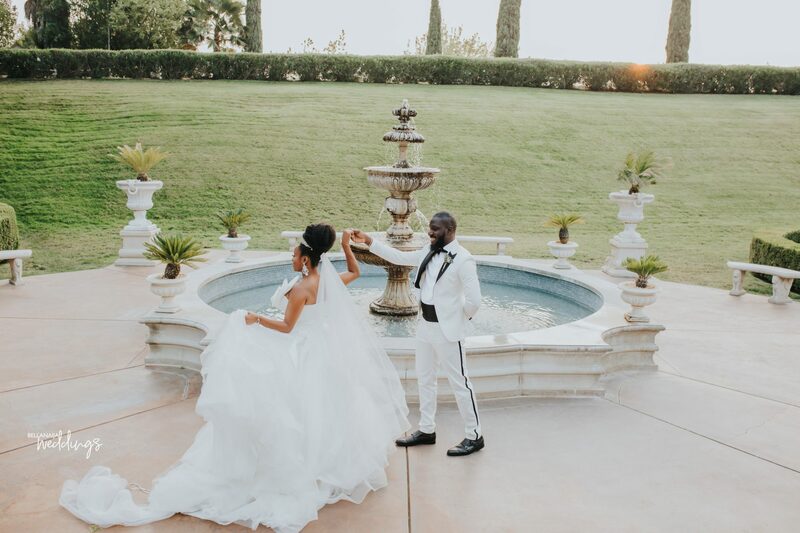 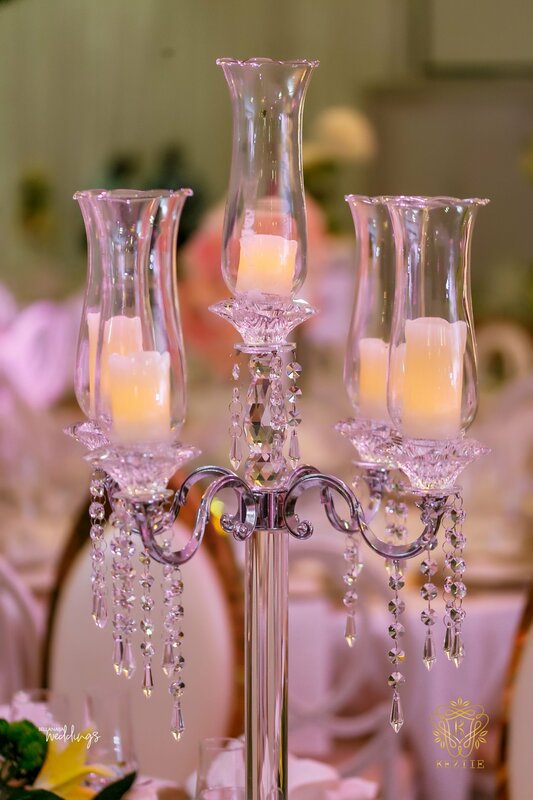 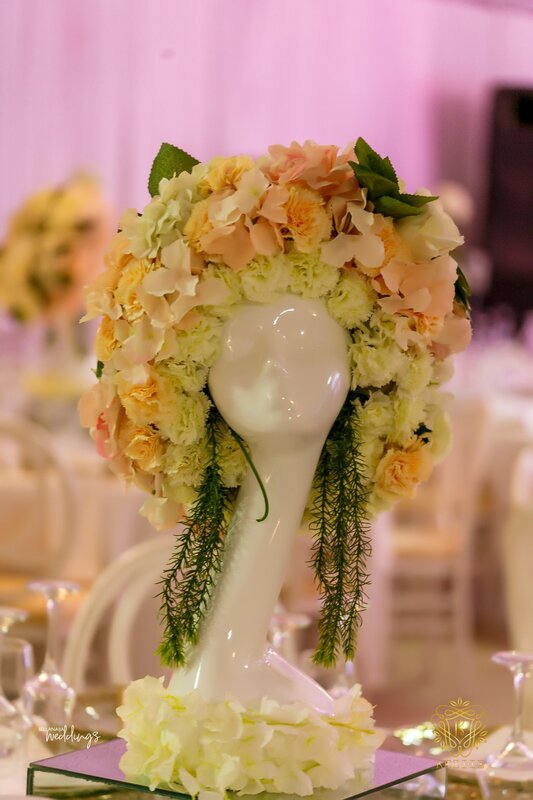 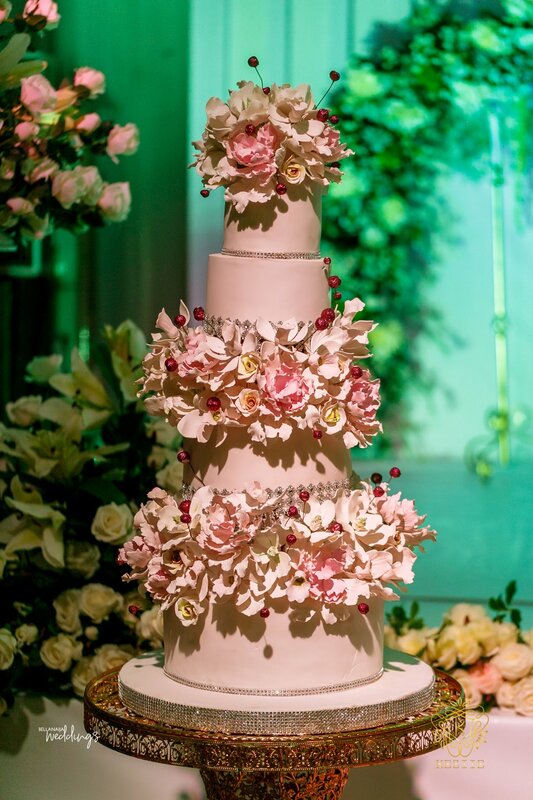 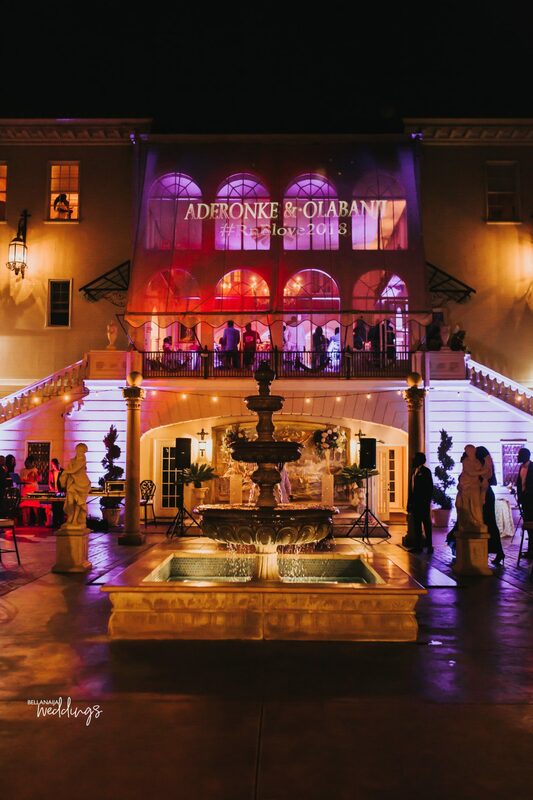 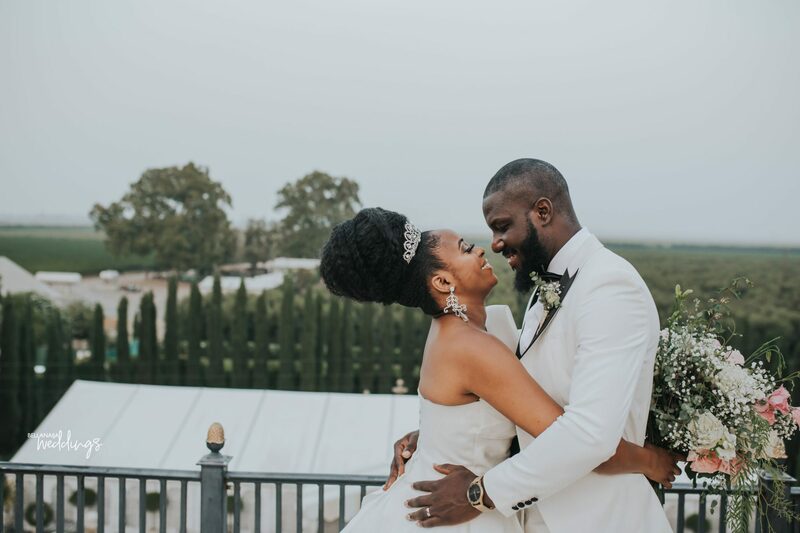 The couple had a beautiful destination wedding at the Grand Island Mansion in Sacramento, California. 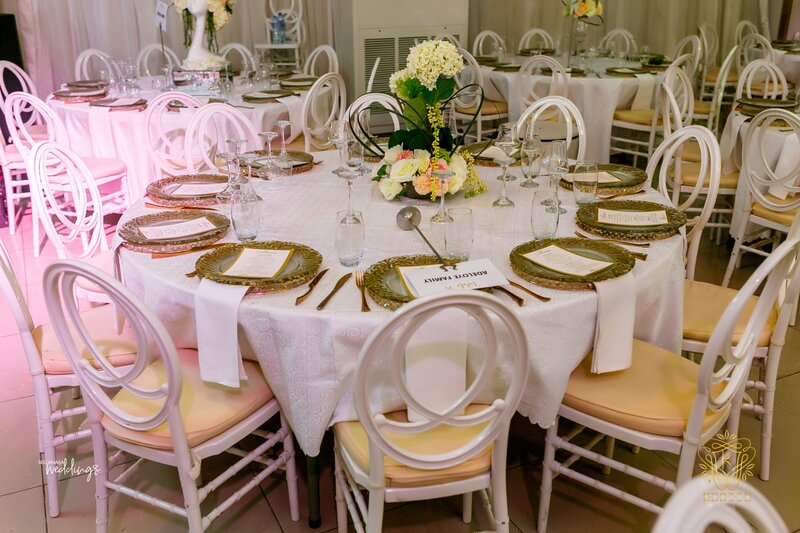 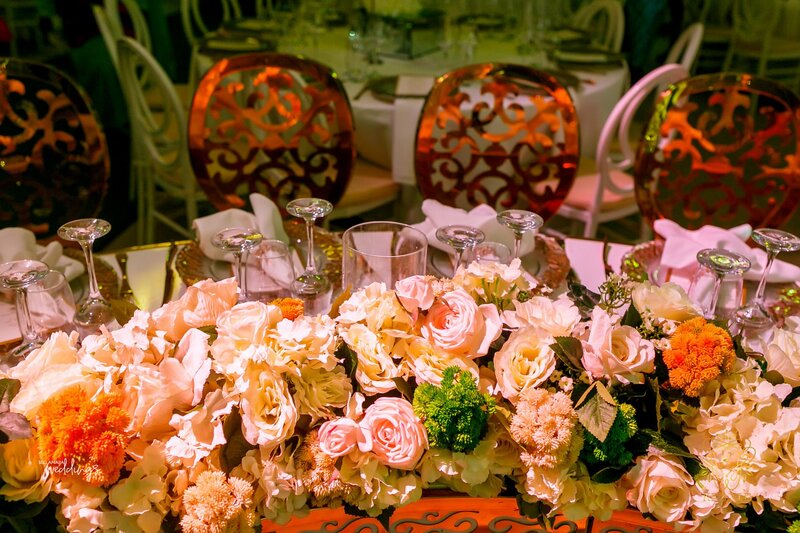 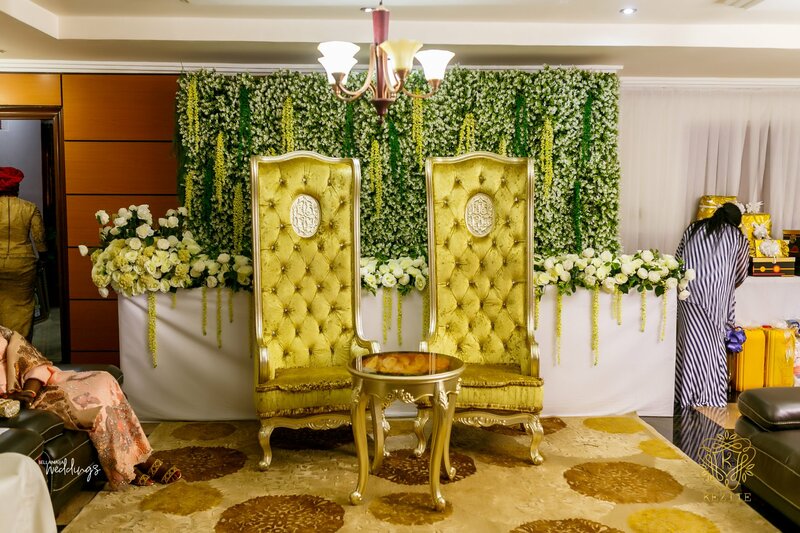 We call it beautiful for the ambiance, the lush gardens and the appealing feel of the location. 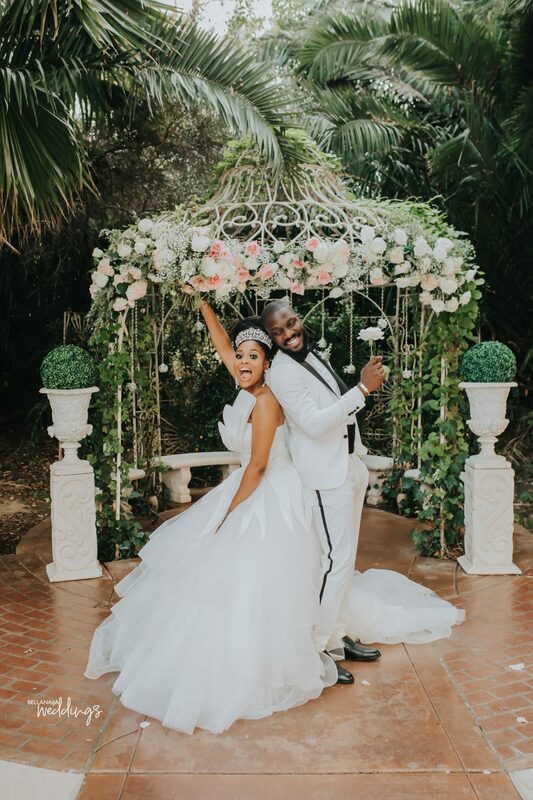 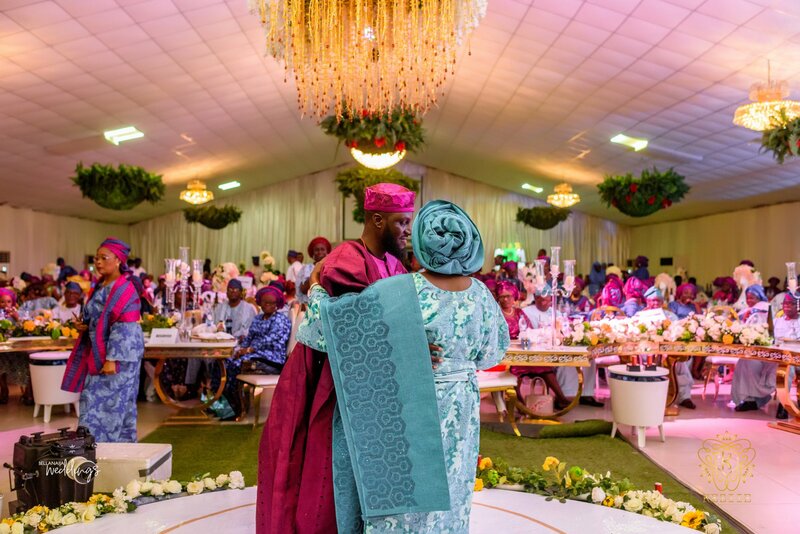 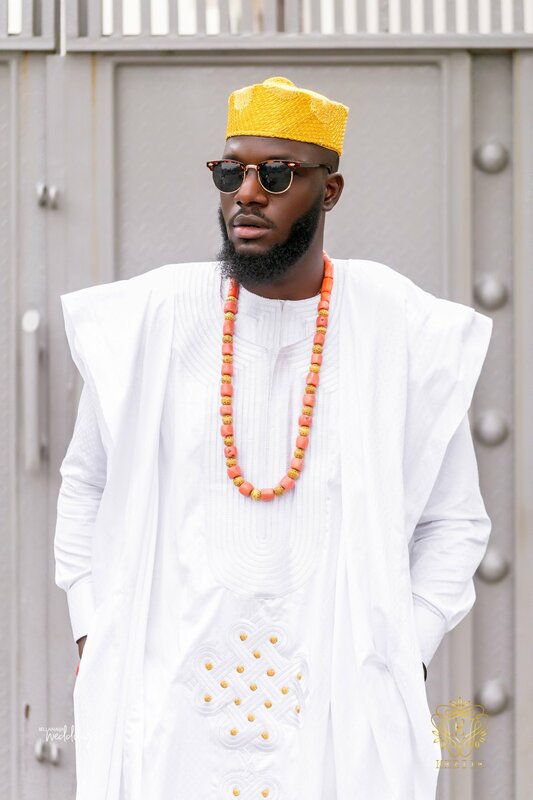 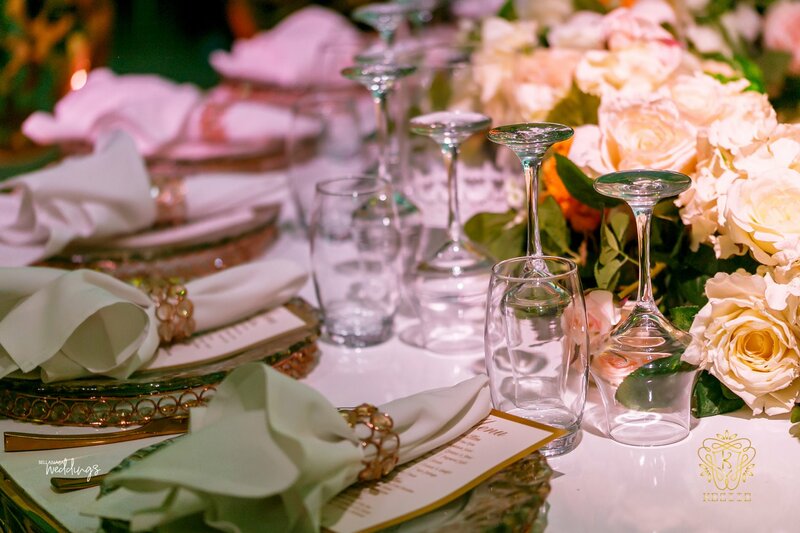 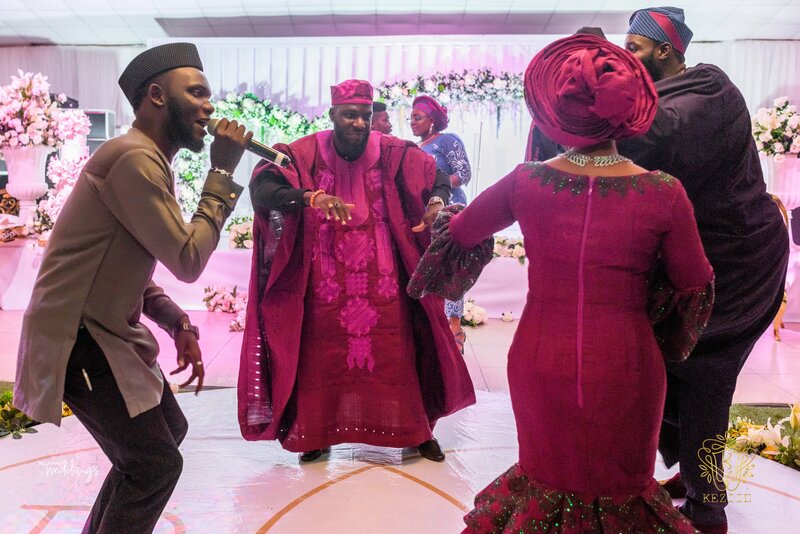 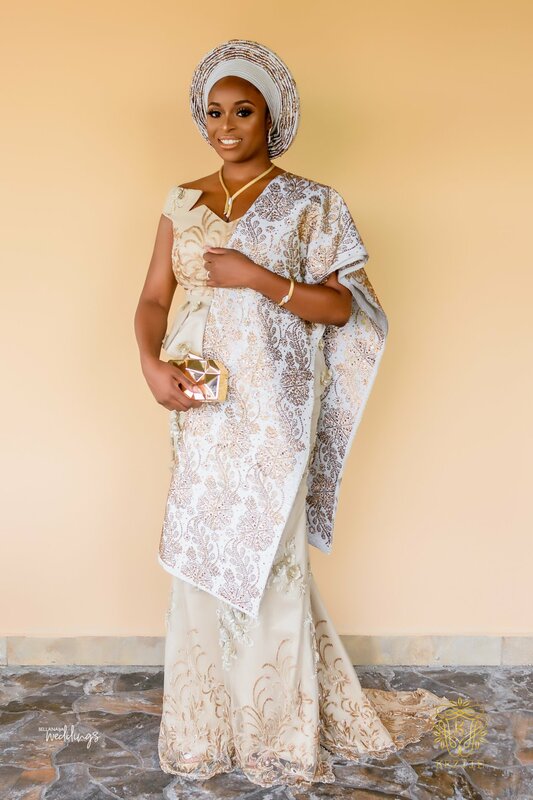 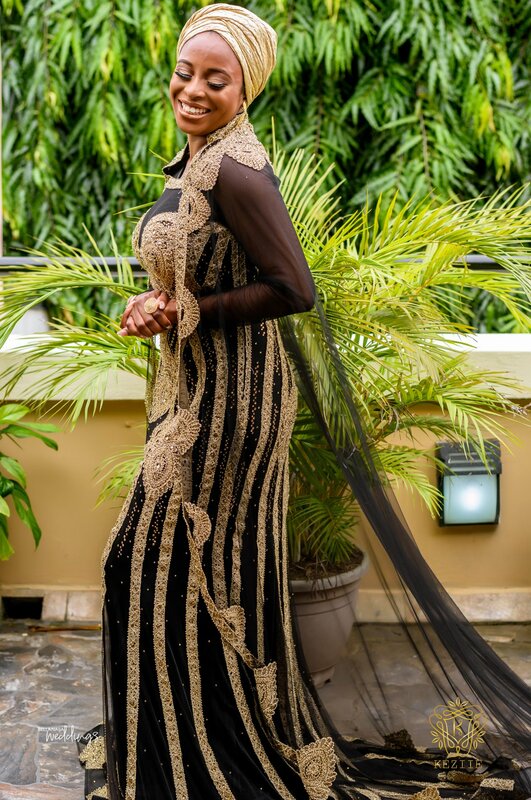 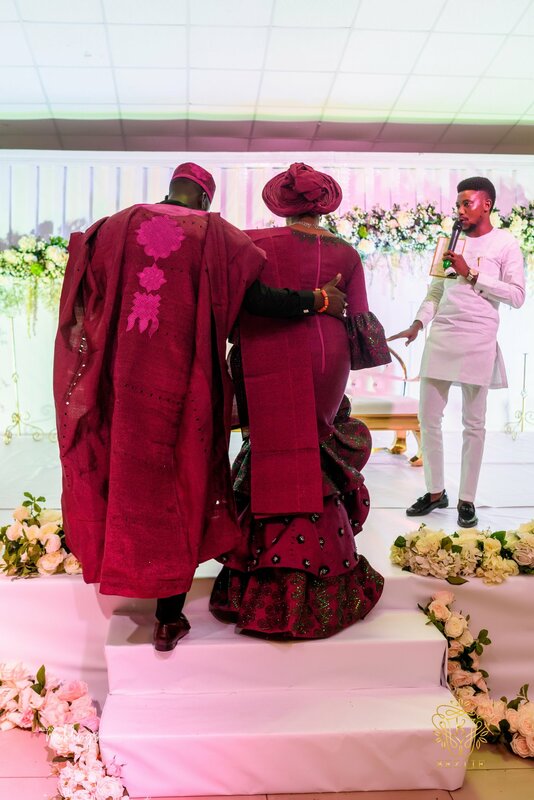 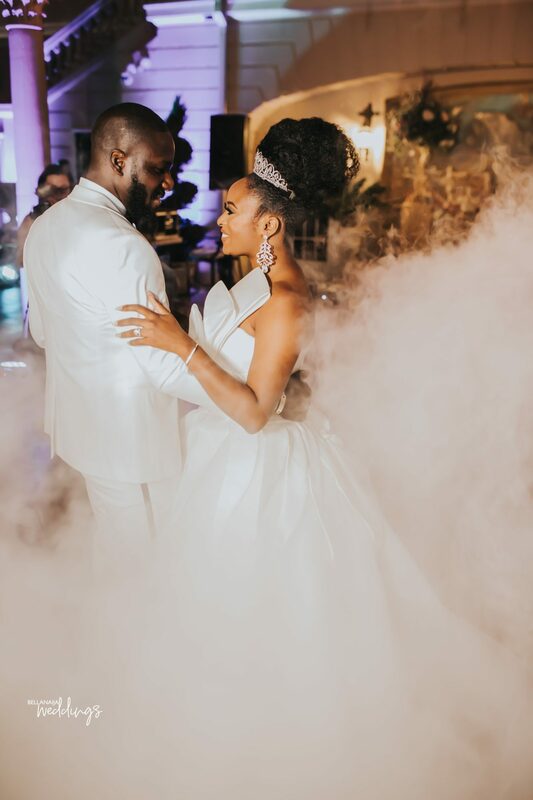 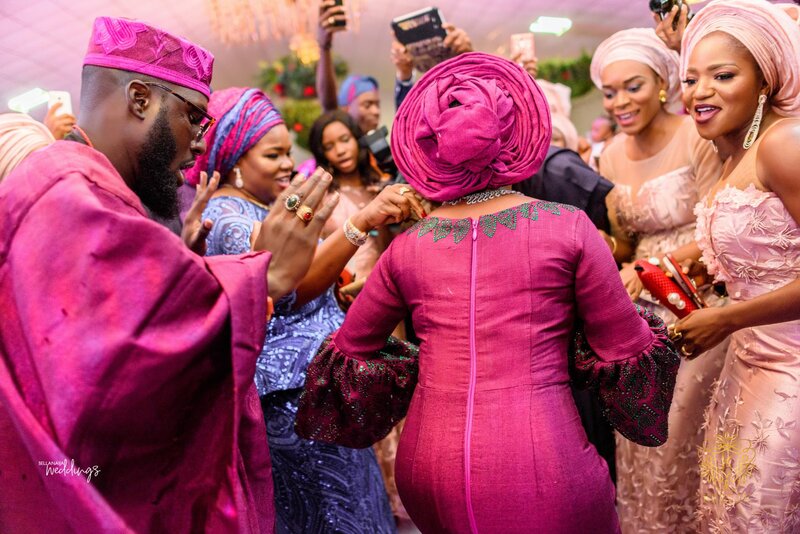 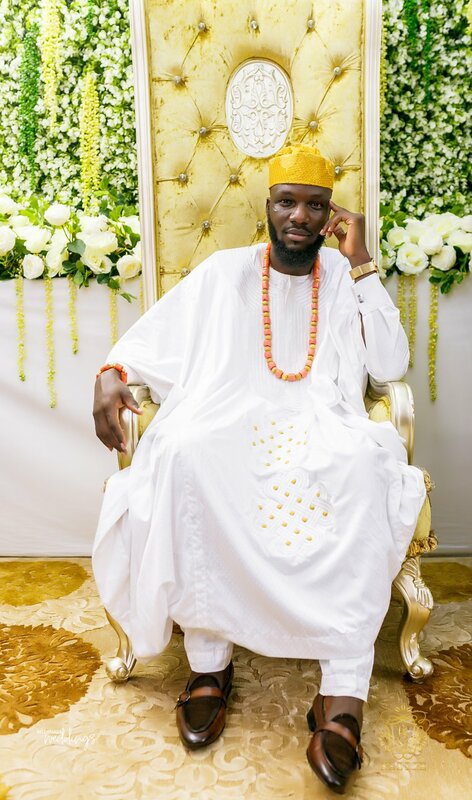 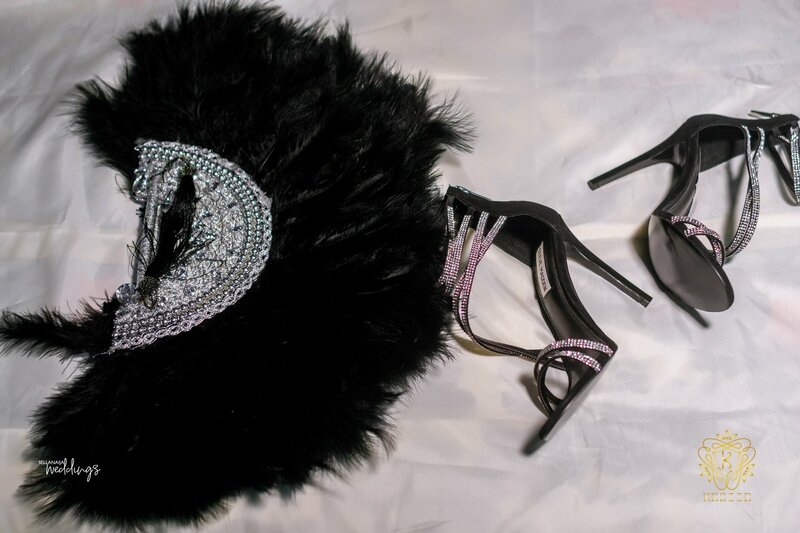 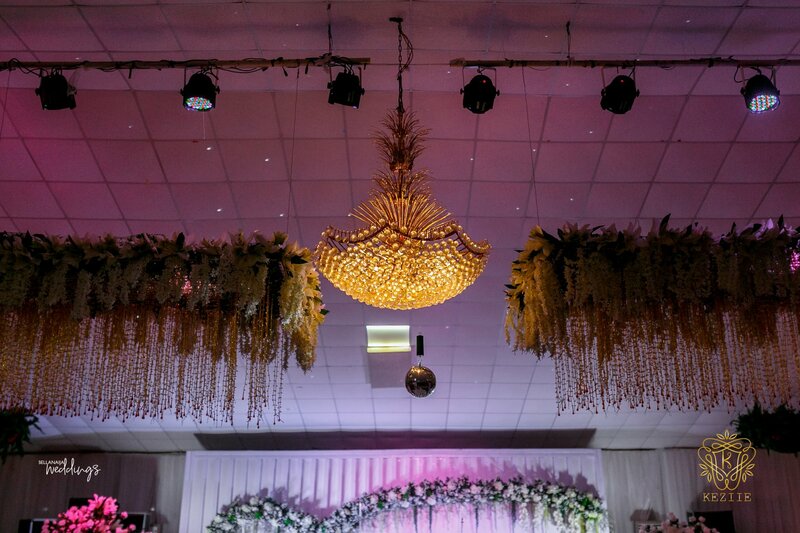 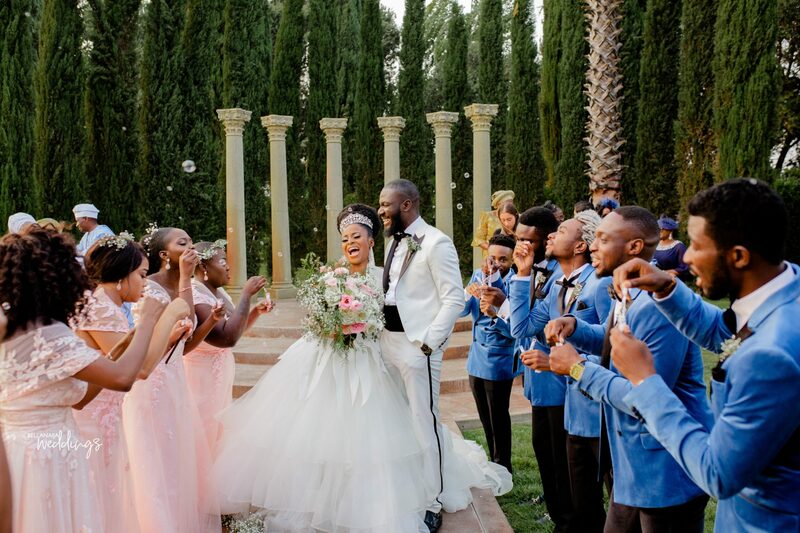 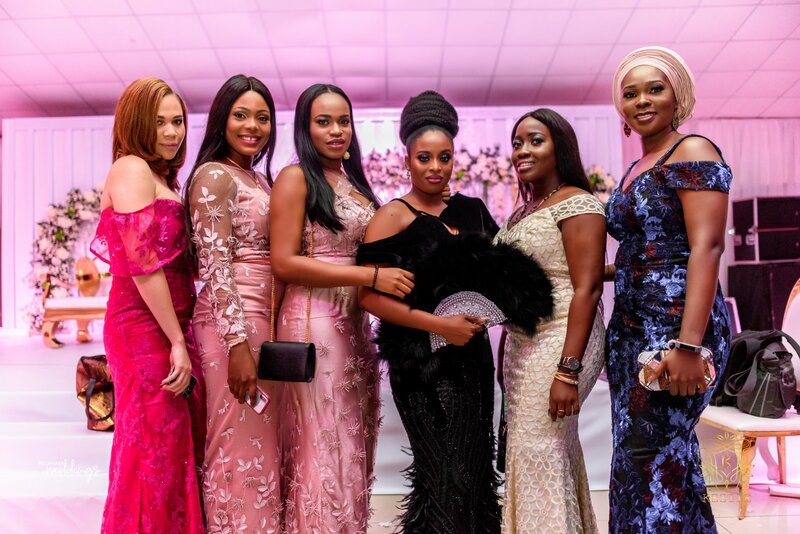 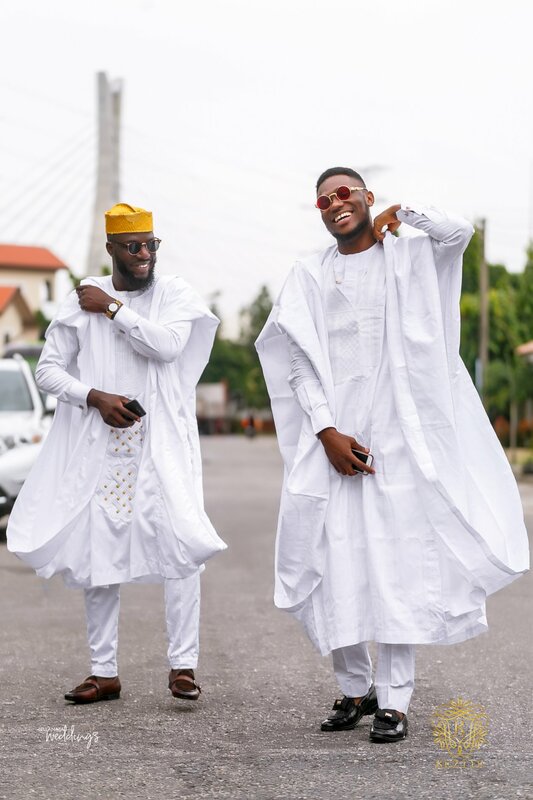 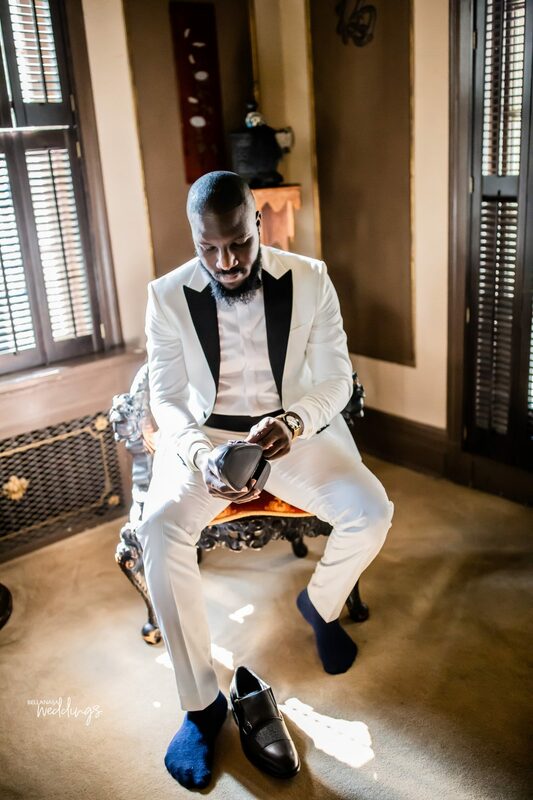 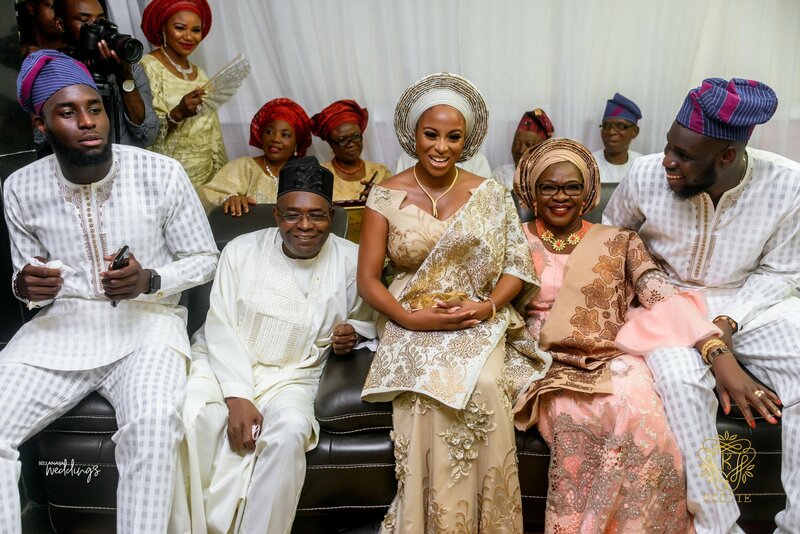 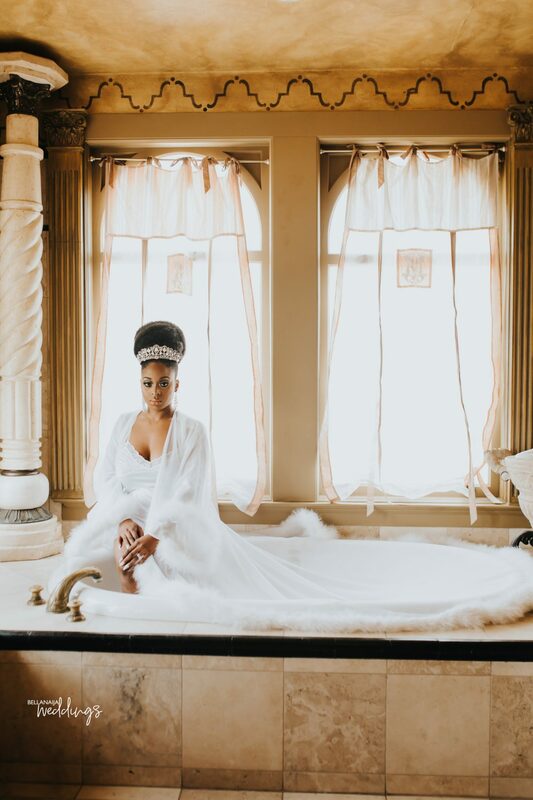 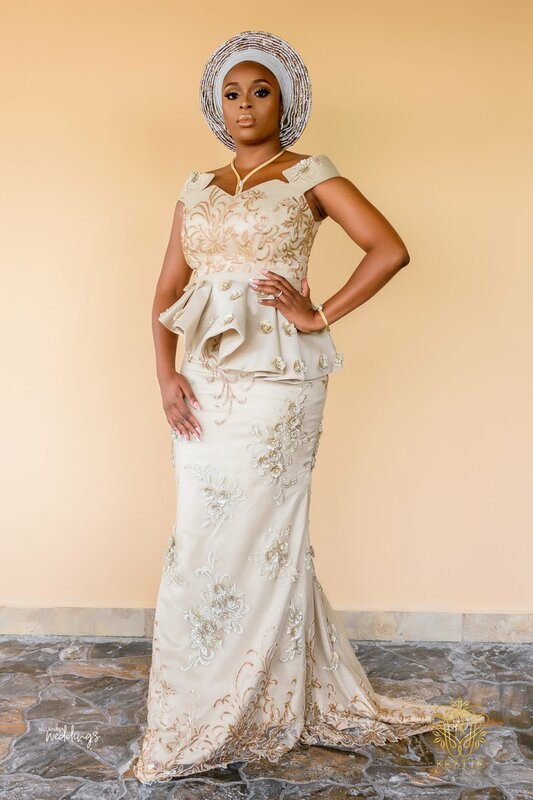 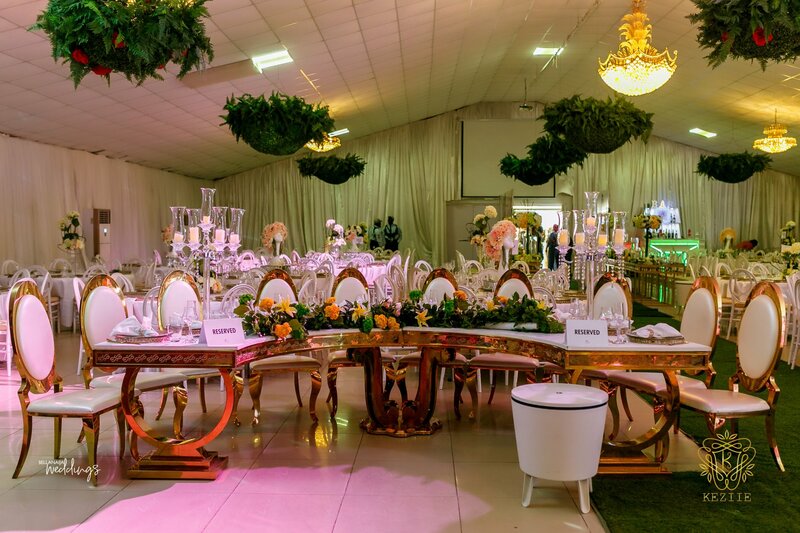 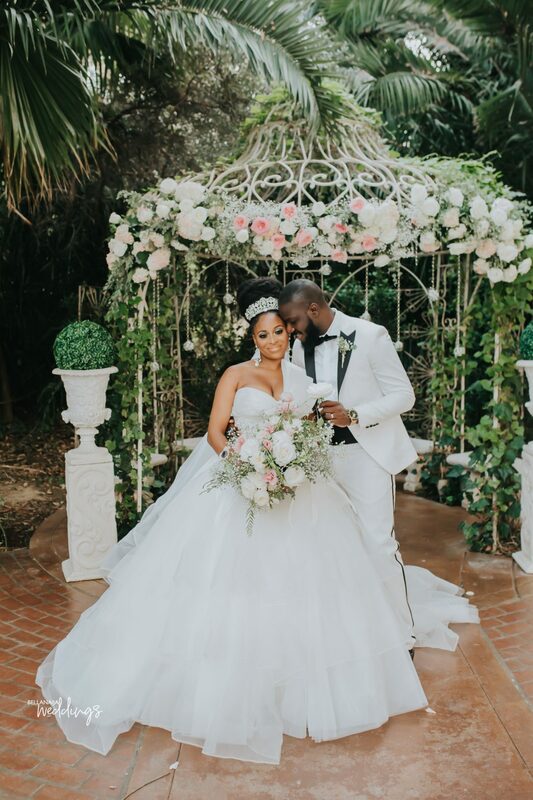 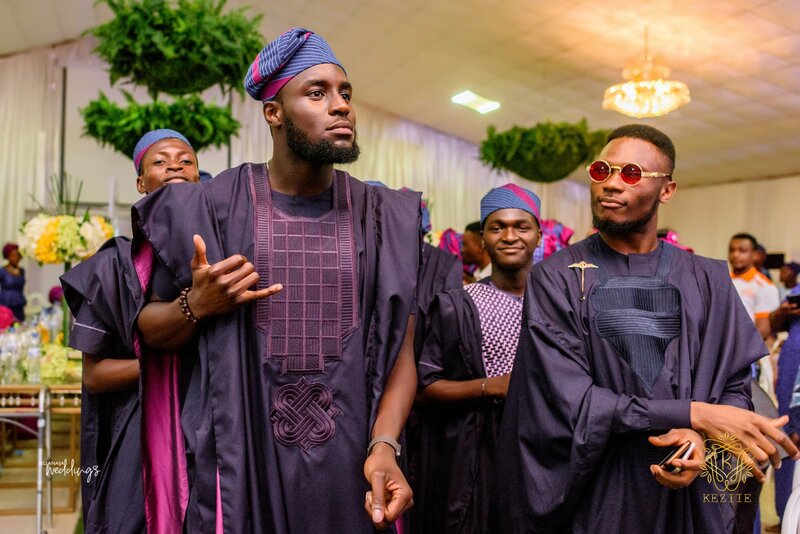 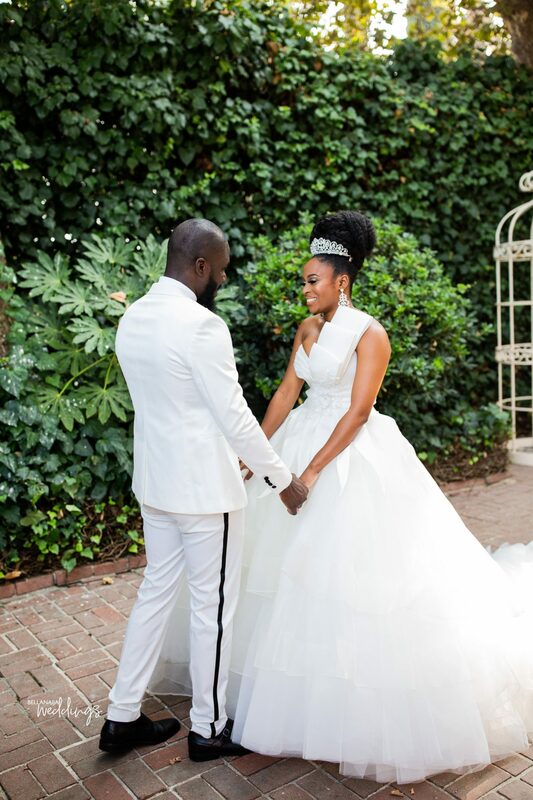 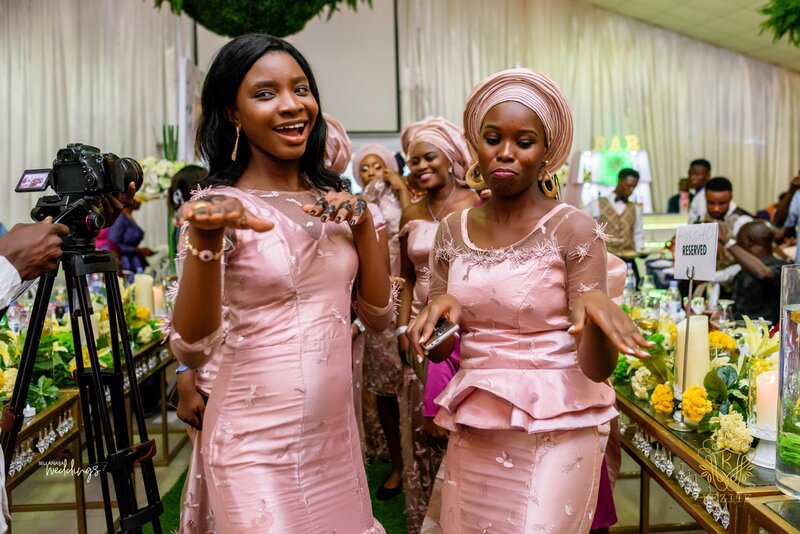 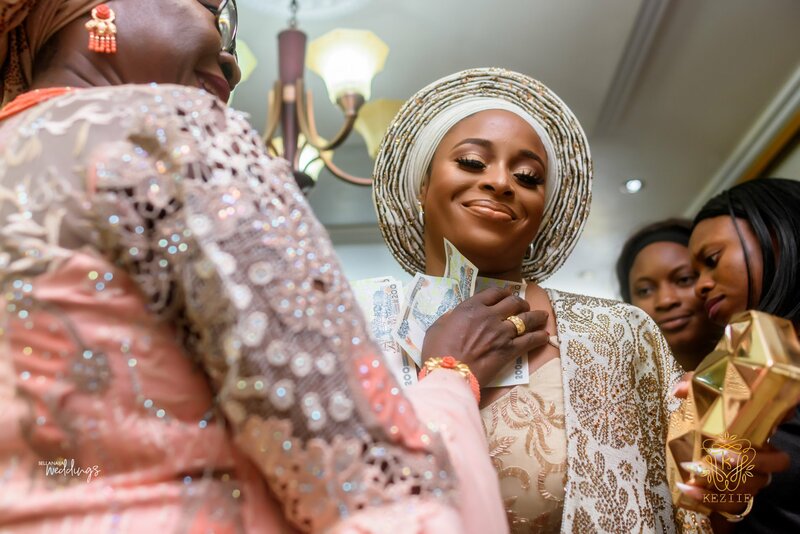 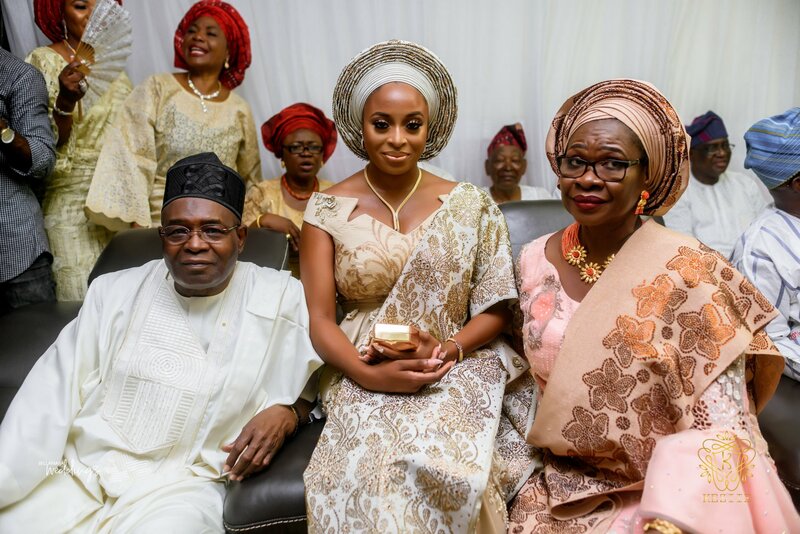 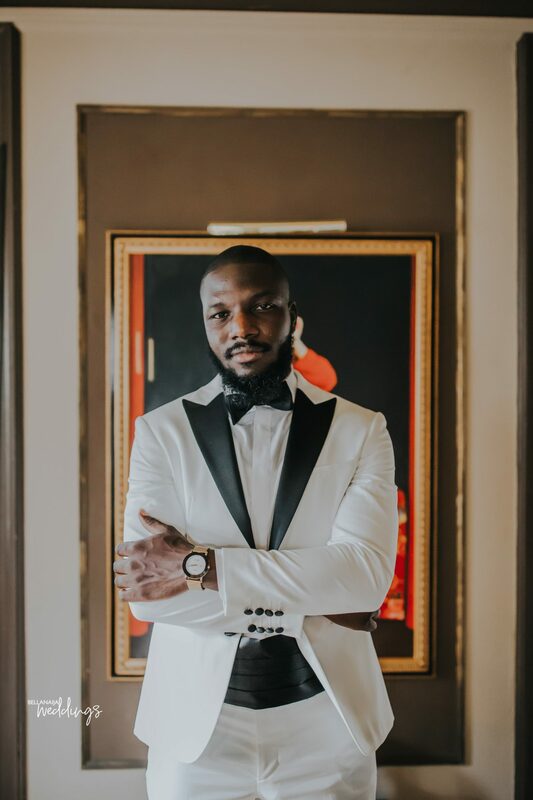 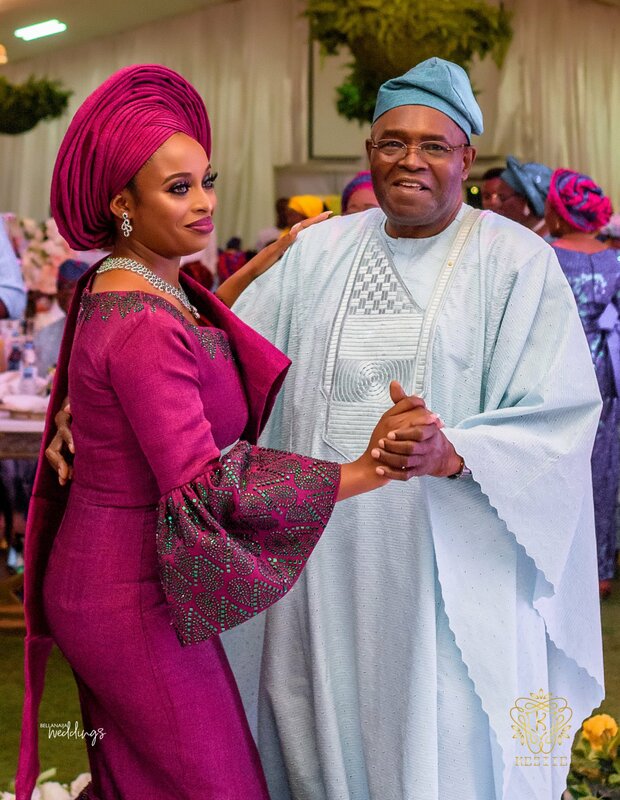 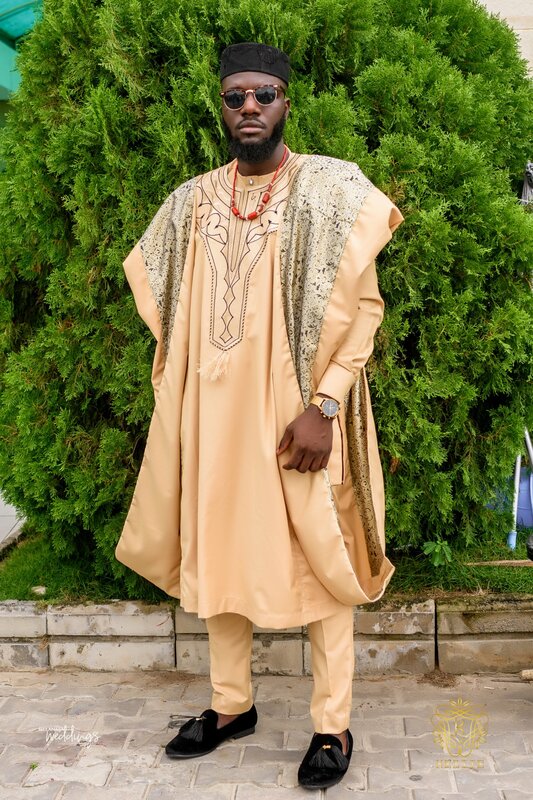 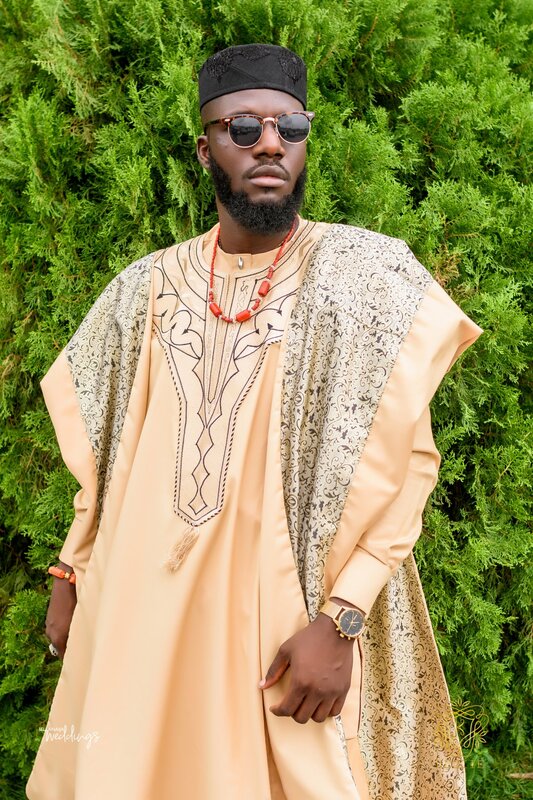 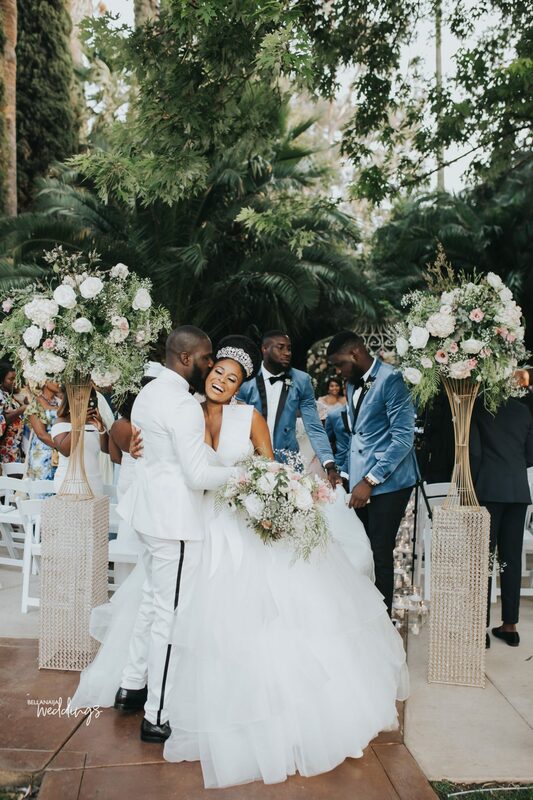 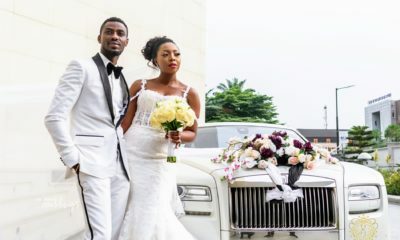 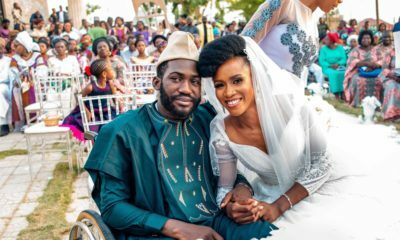 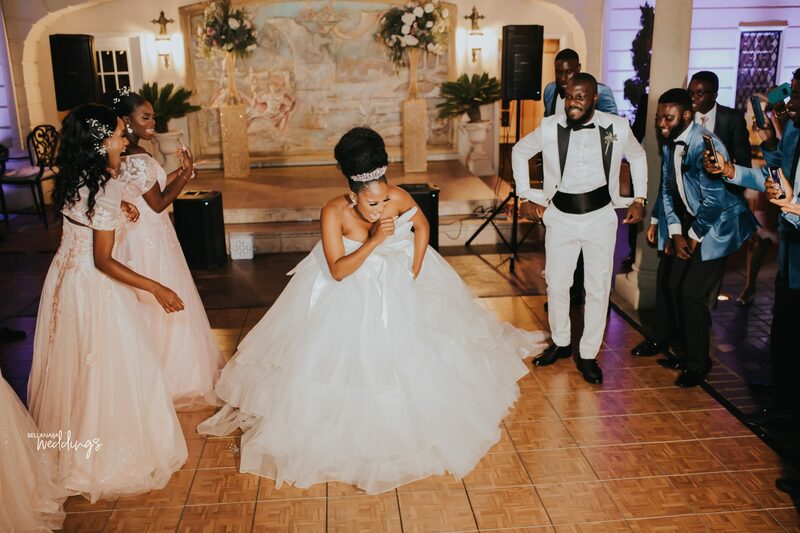 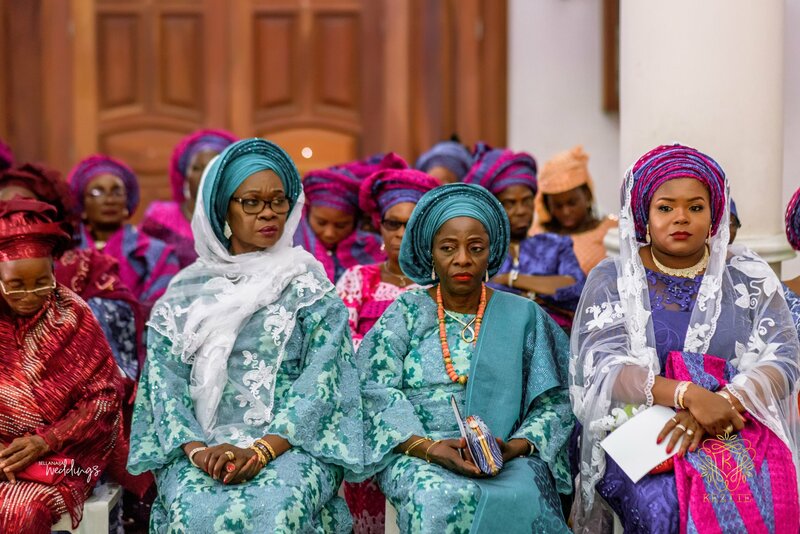 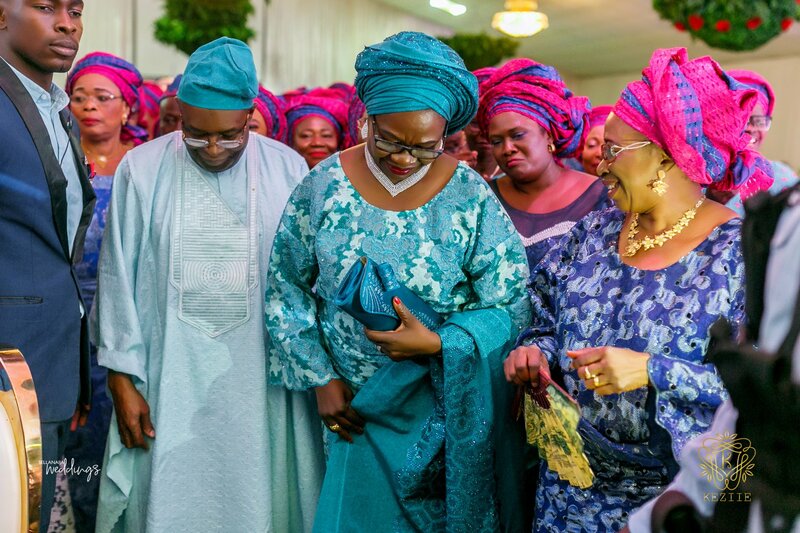 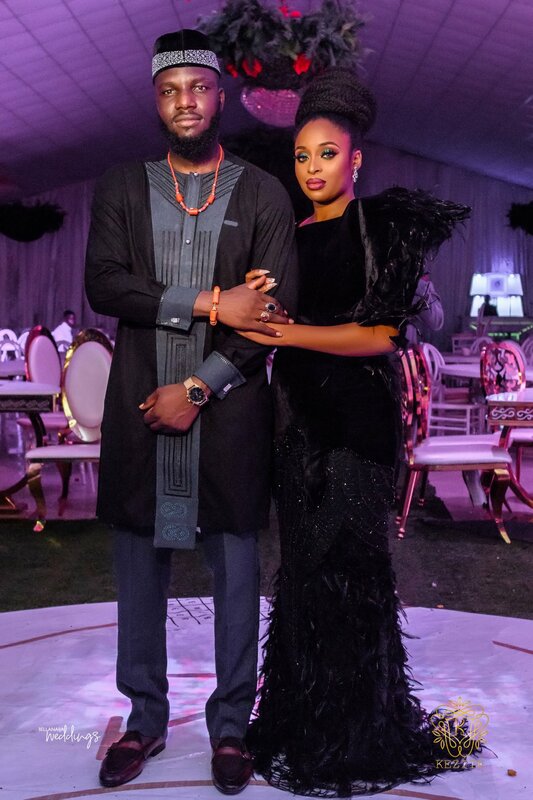 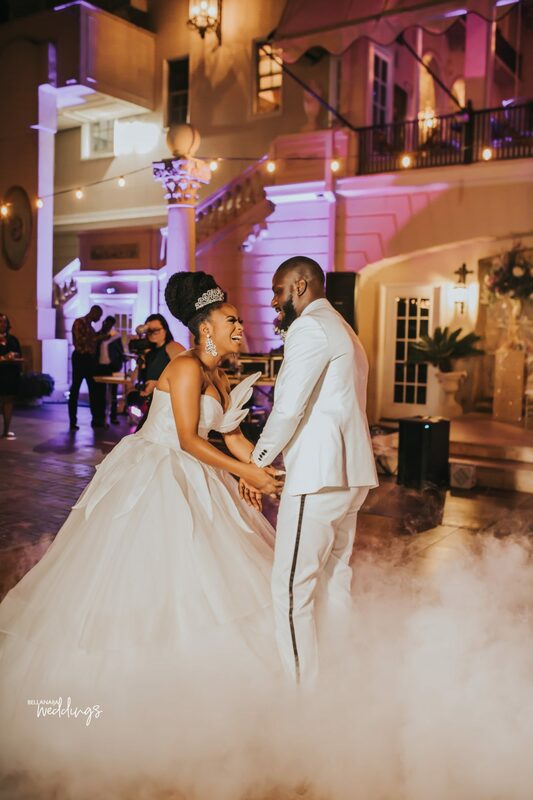 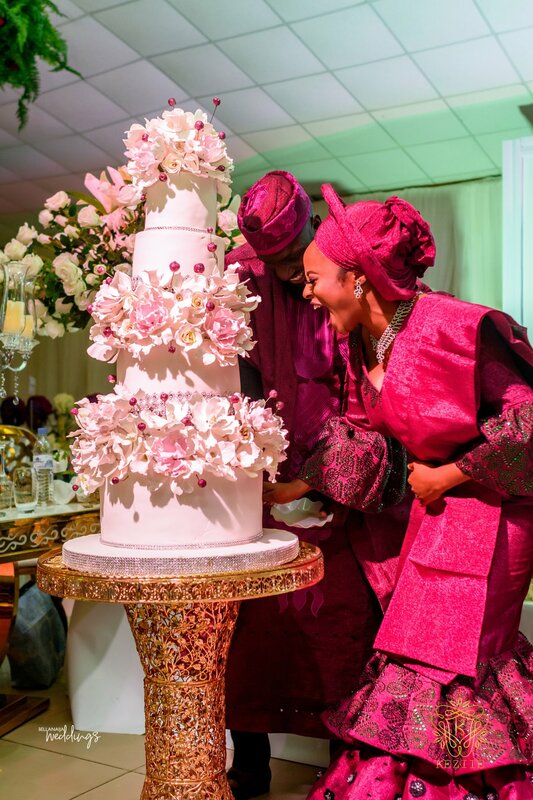 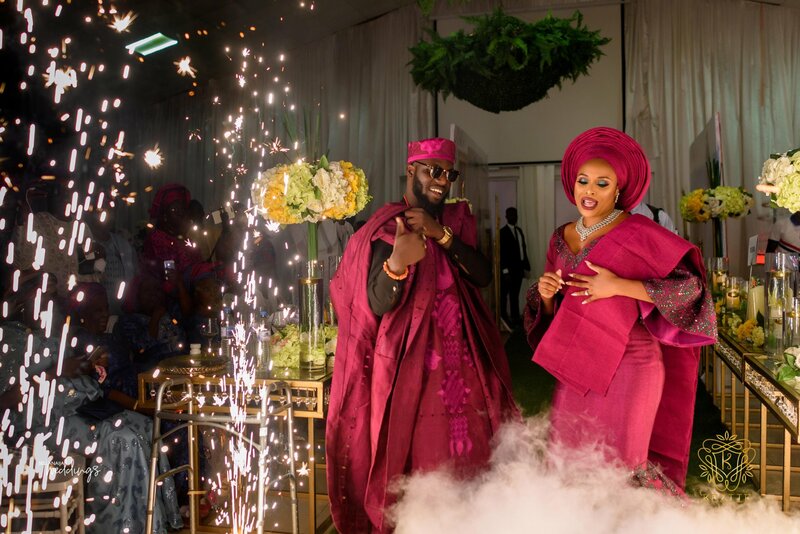 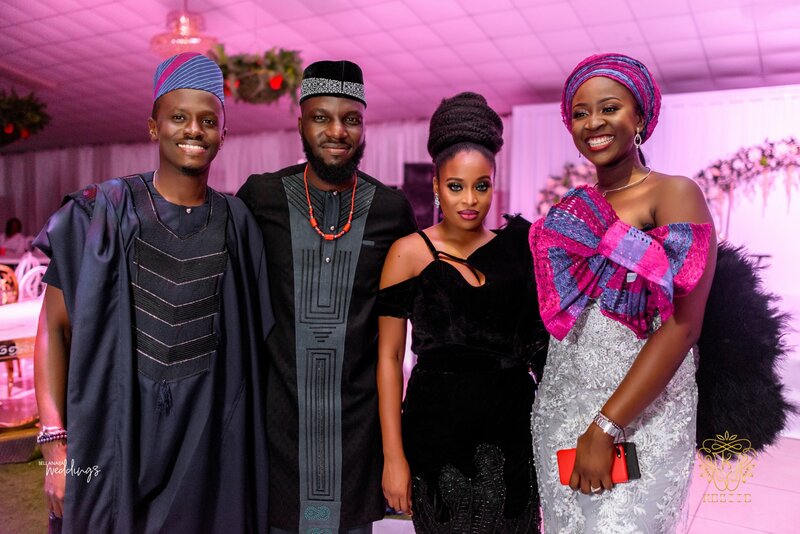 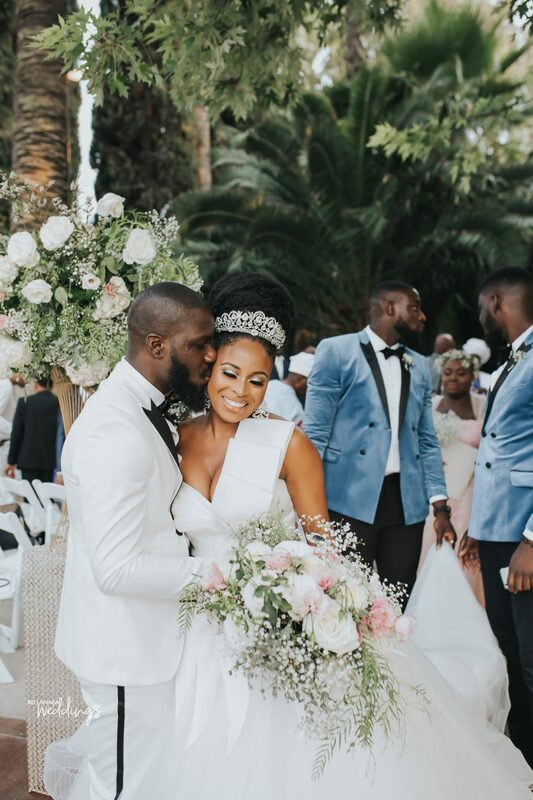 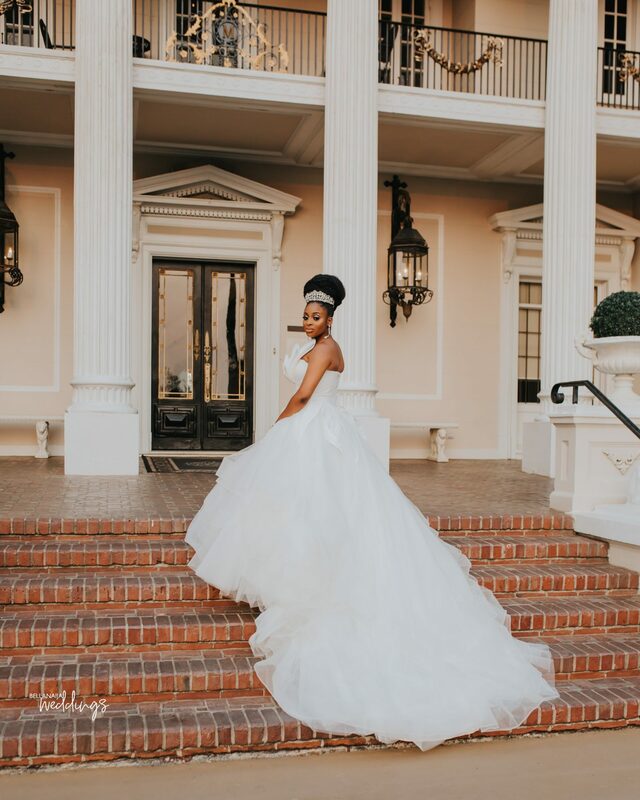 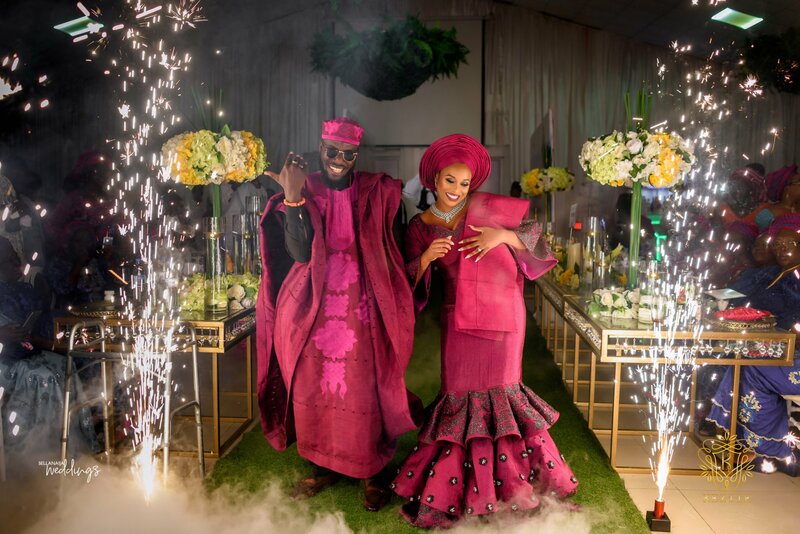 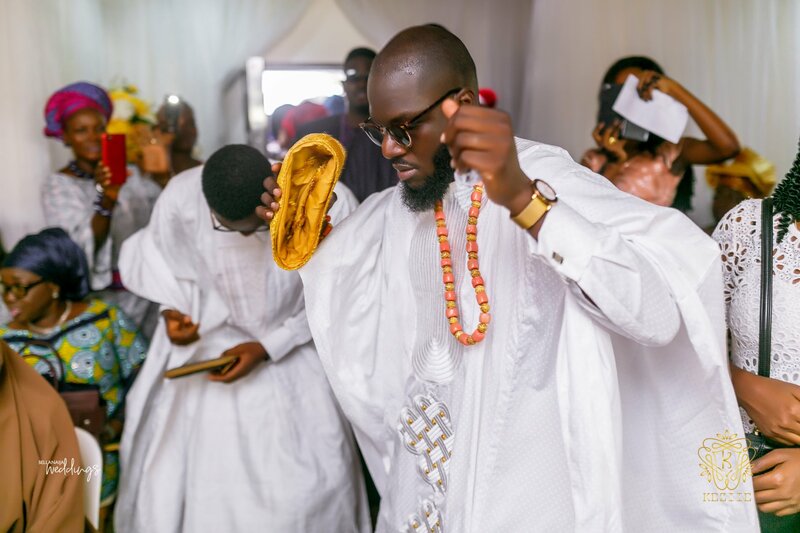 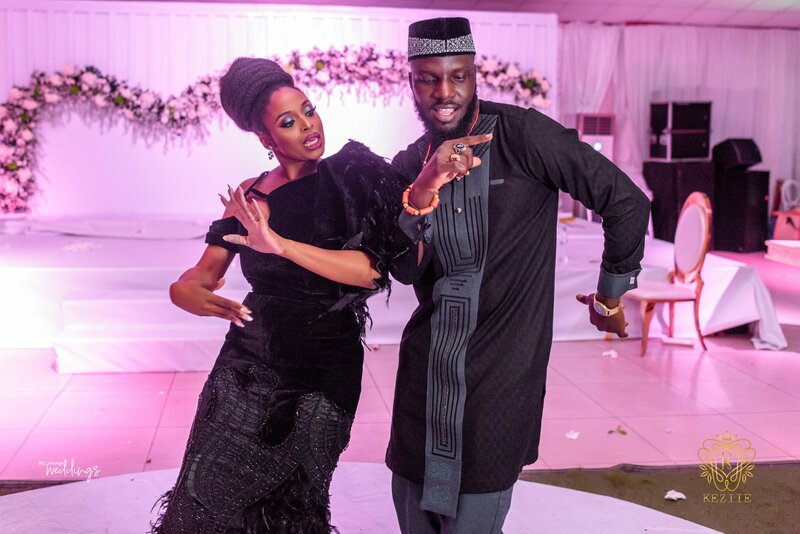 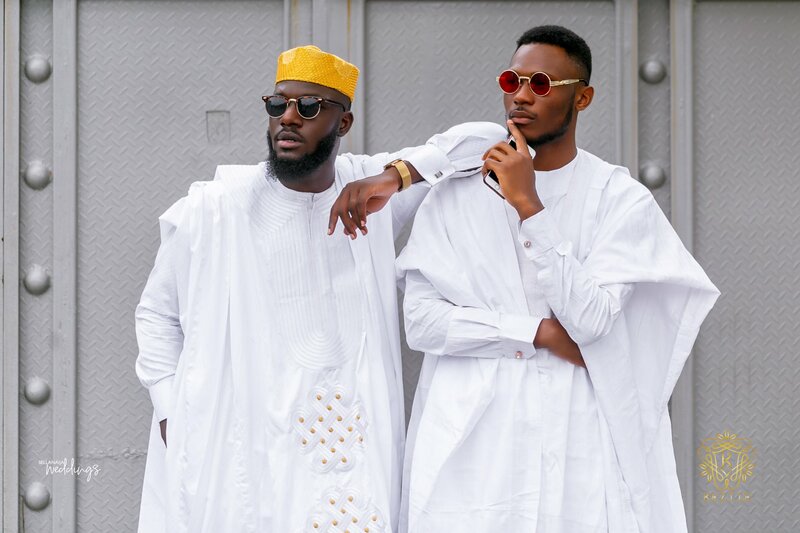 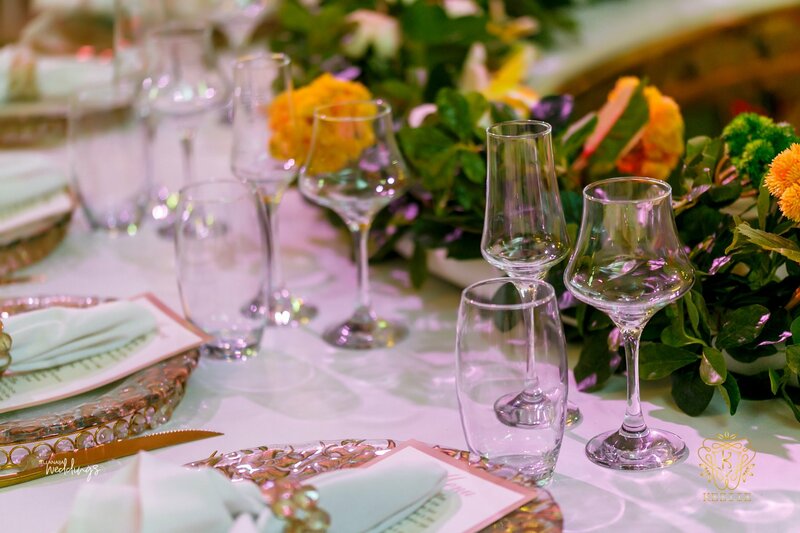 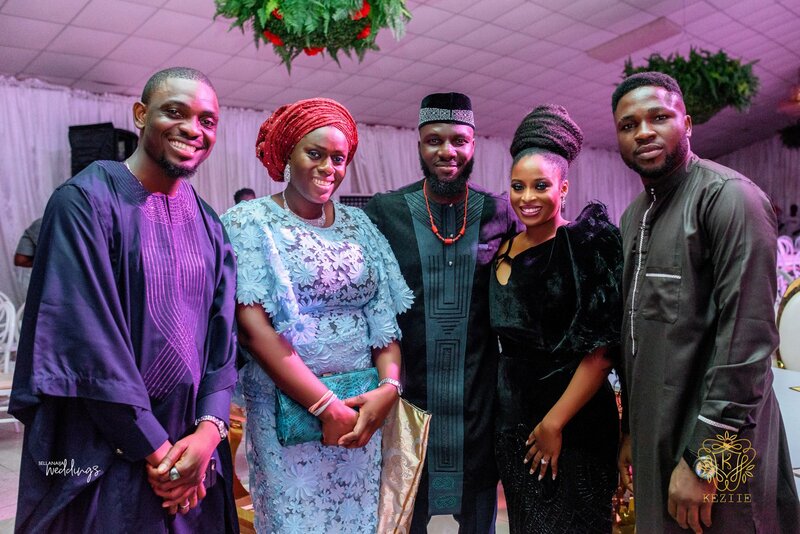 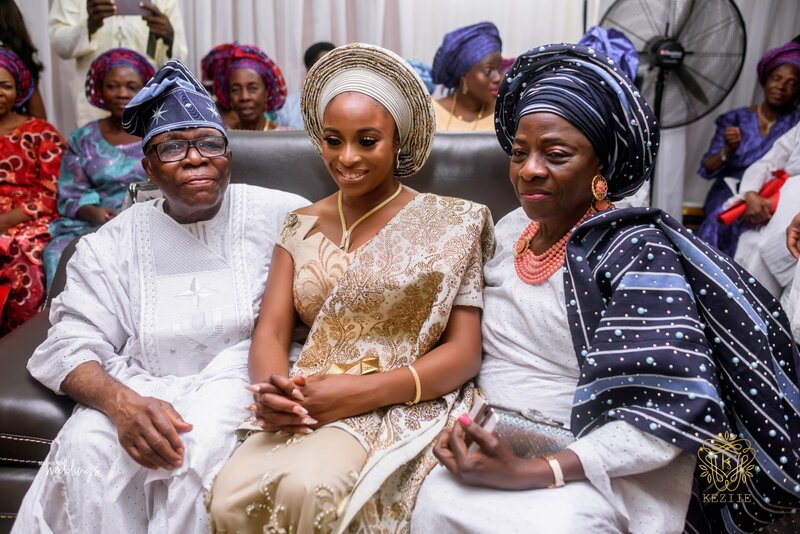 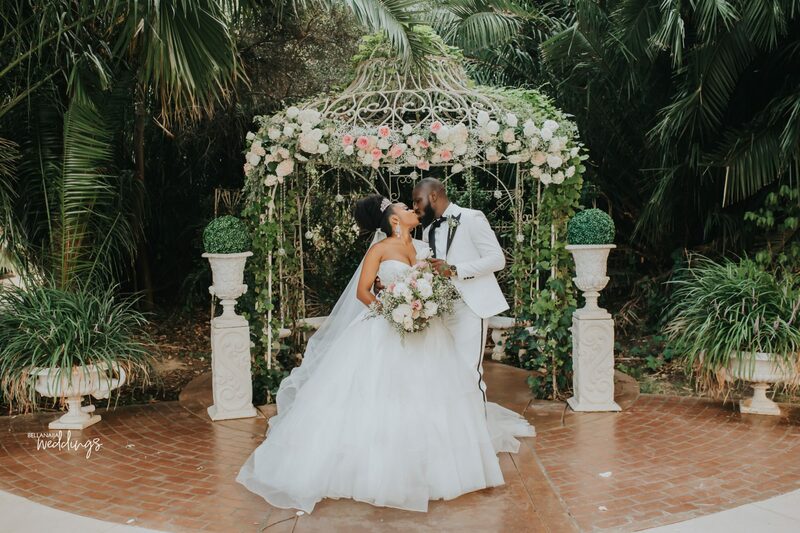 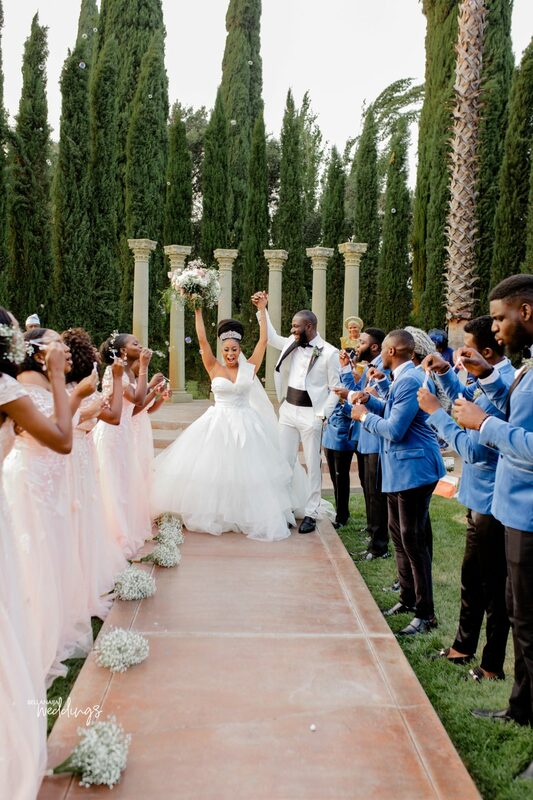 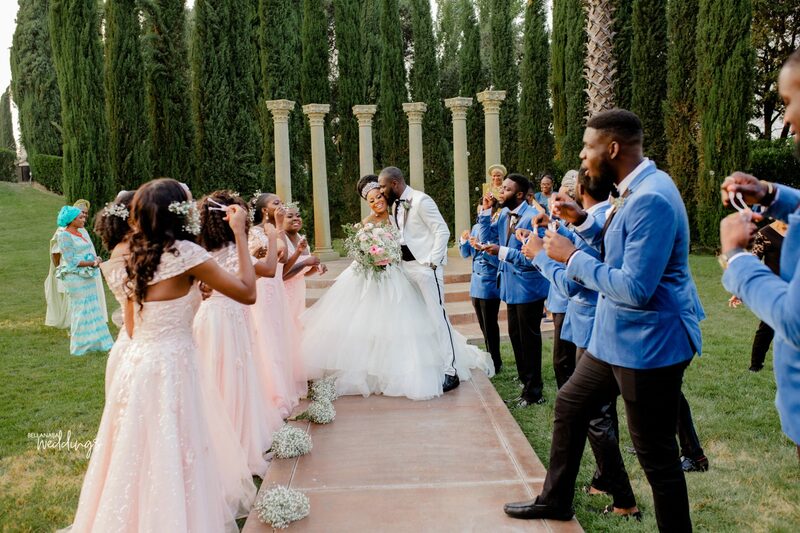 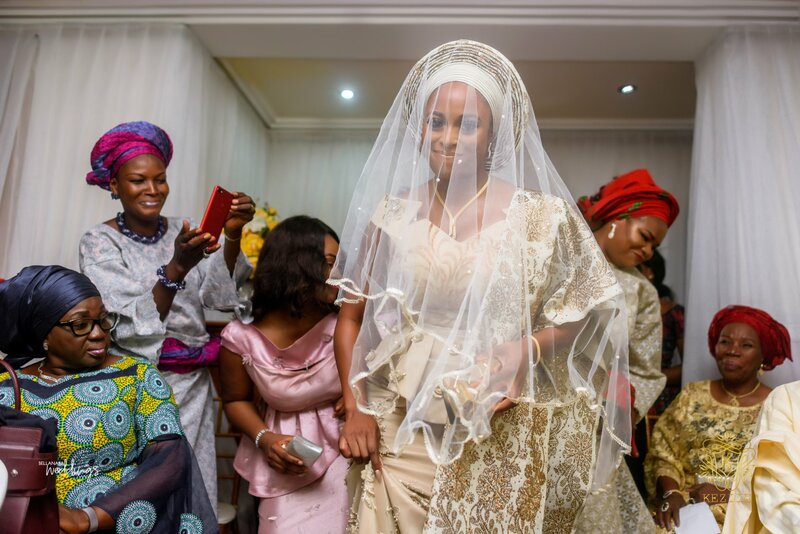 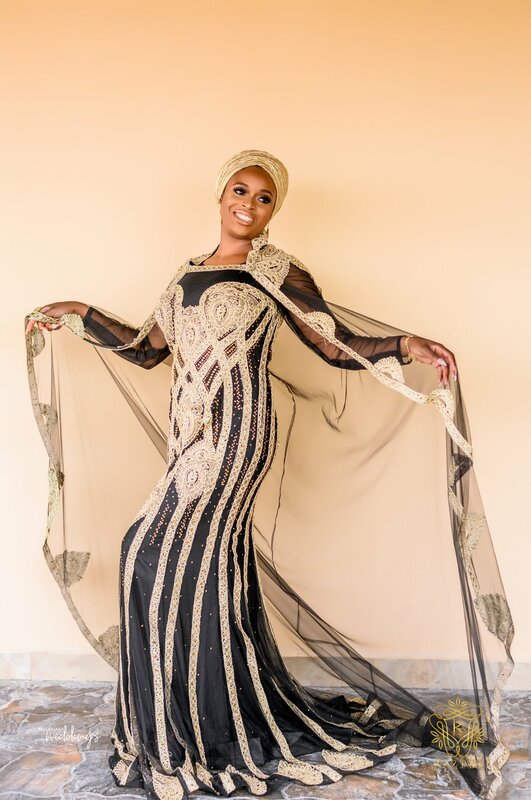 While the location played her part, we must say that Ronke and her groom Banke were definite style icons for their wedding. 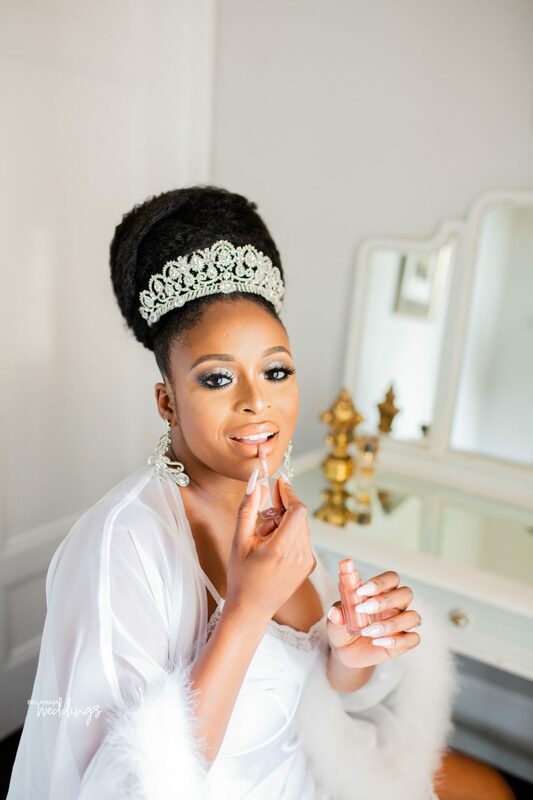 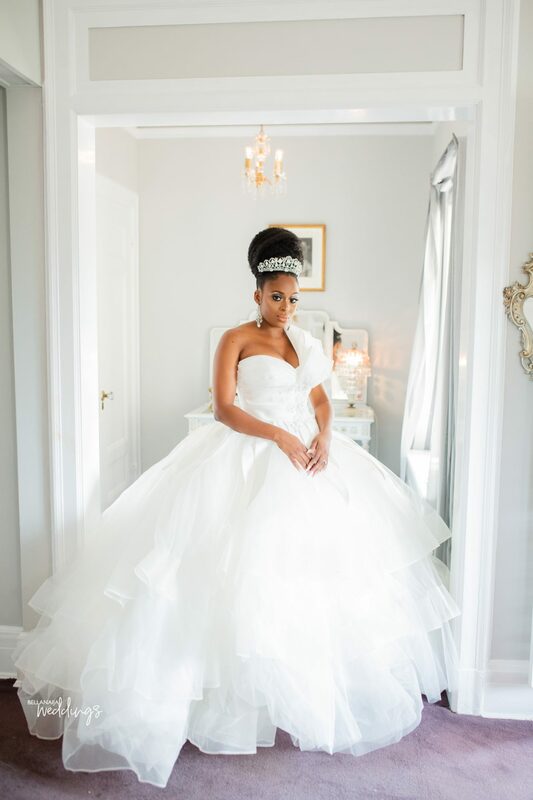 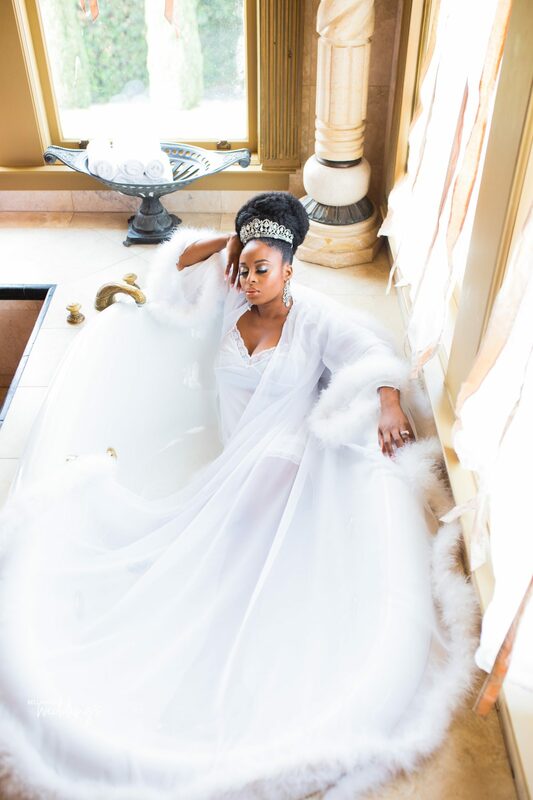 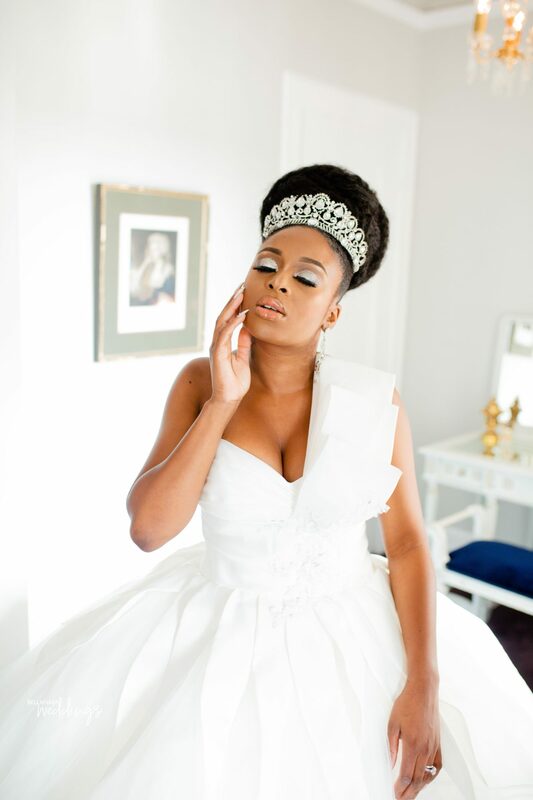 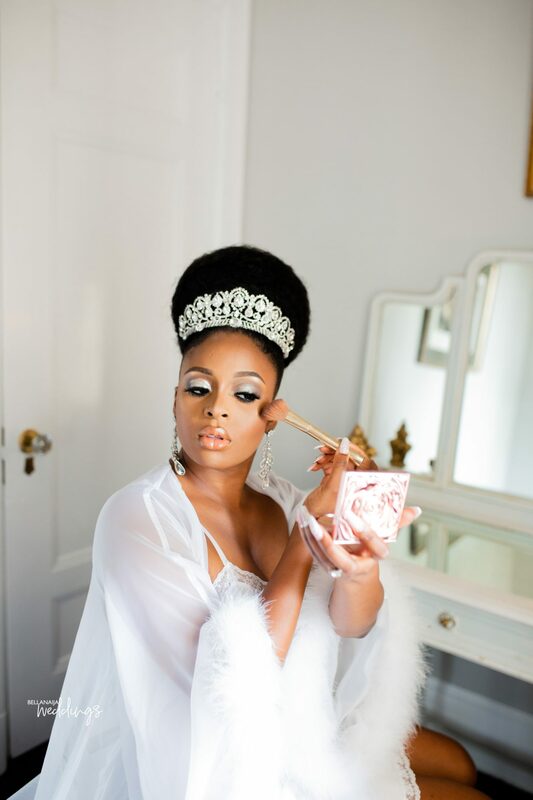 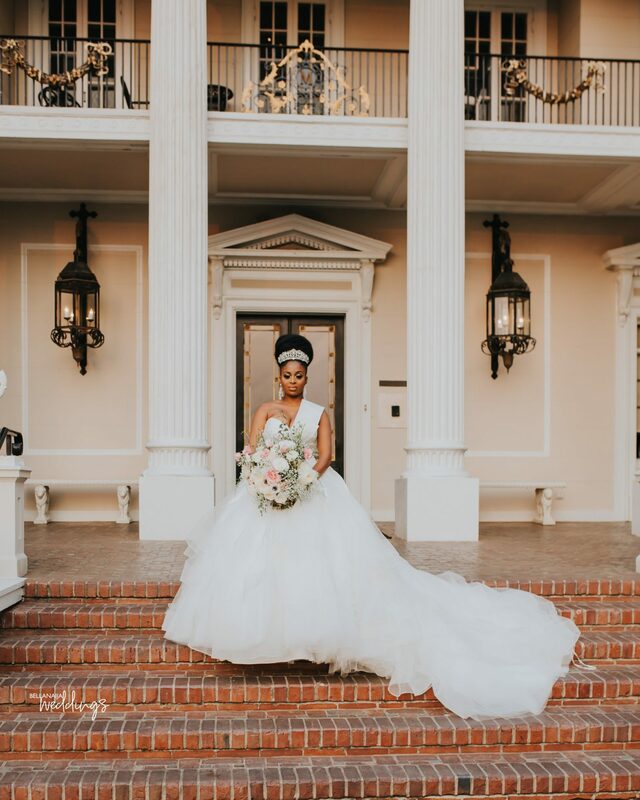 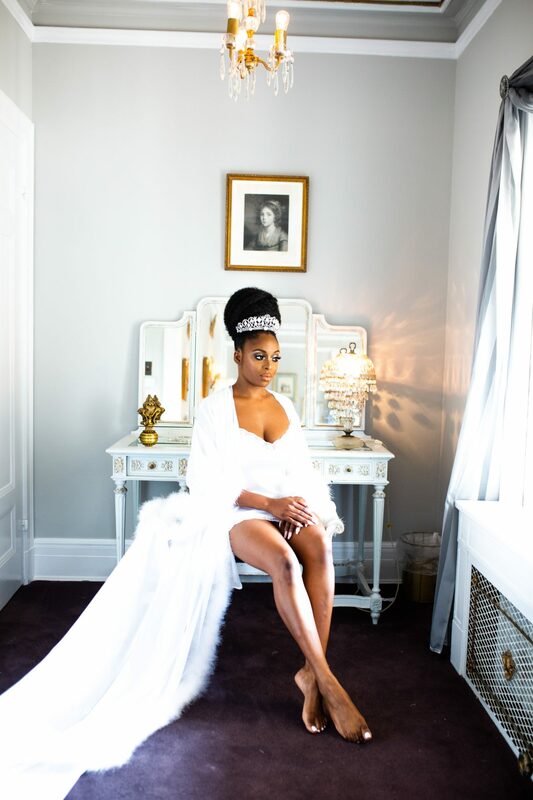 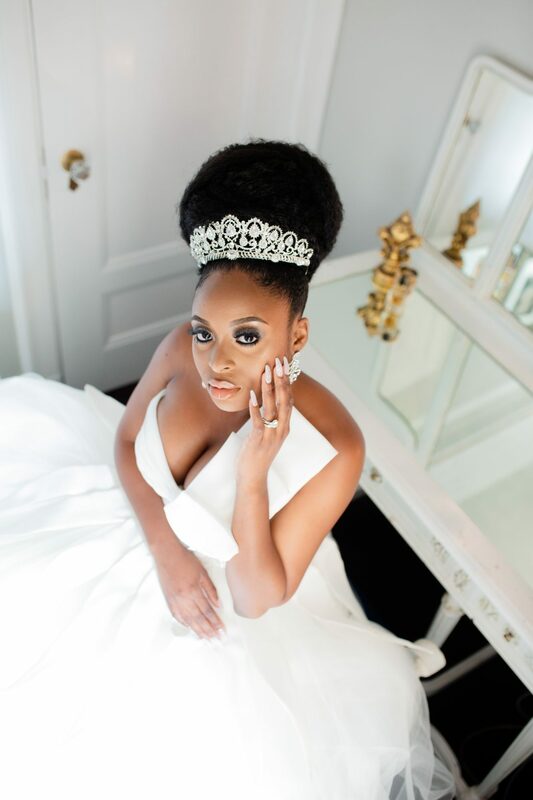 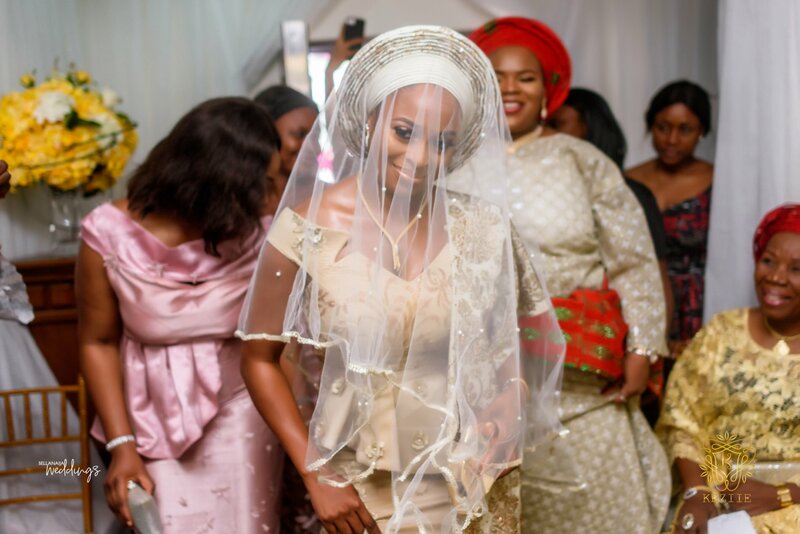 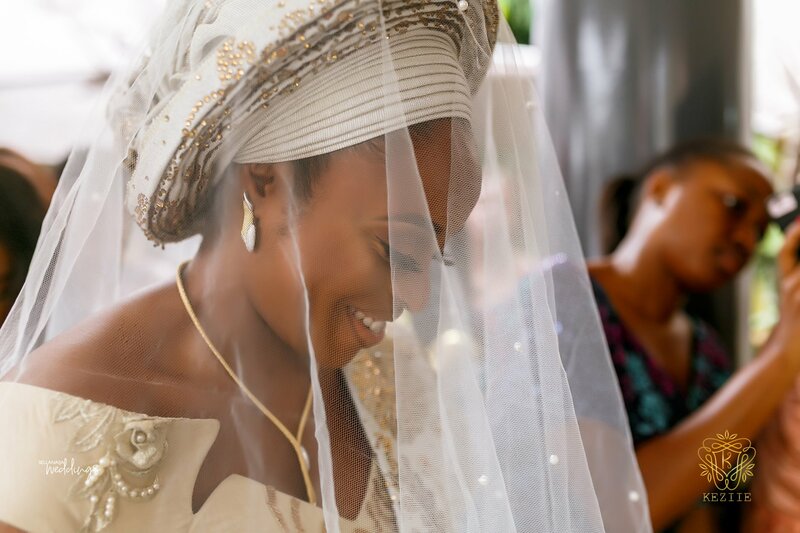 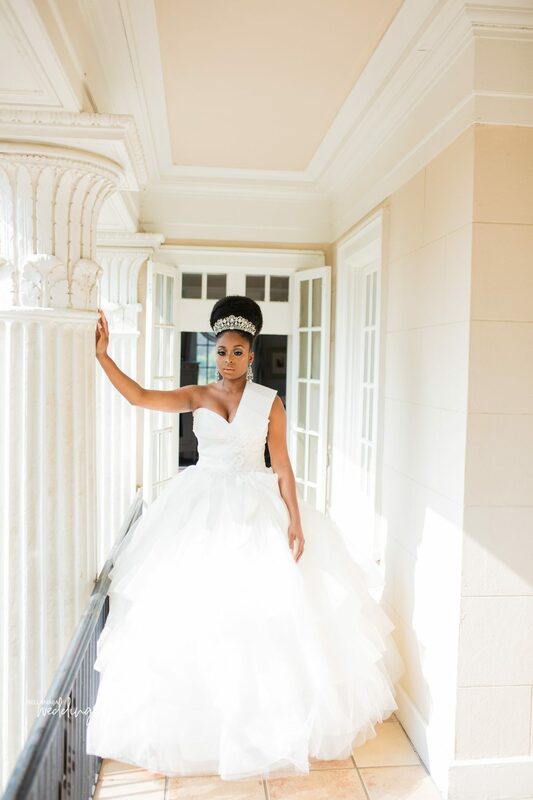 Of course, the bride worked her magic on her makeup and we must say she totally slayed her bridal look. 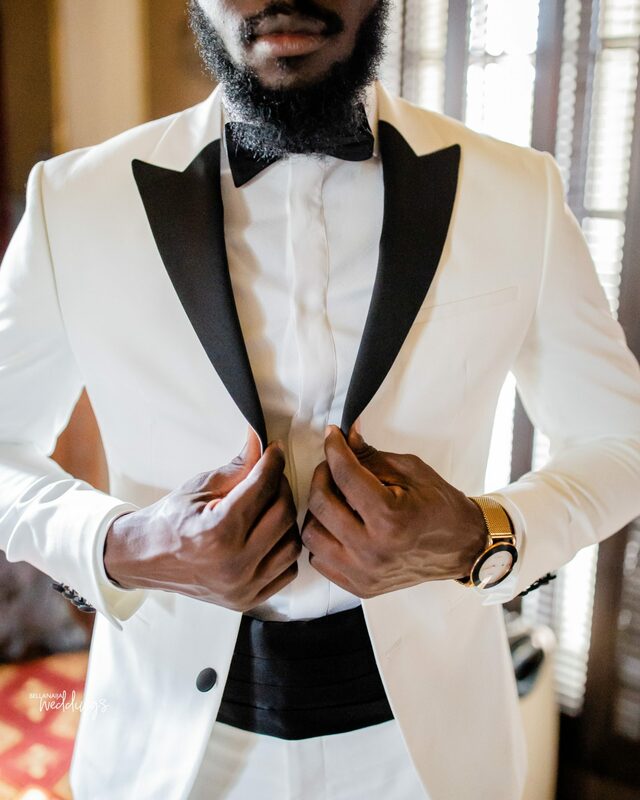 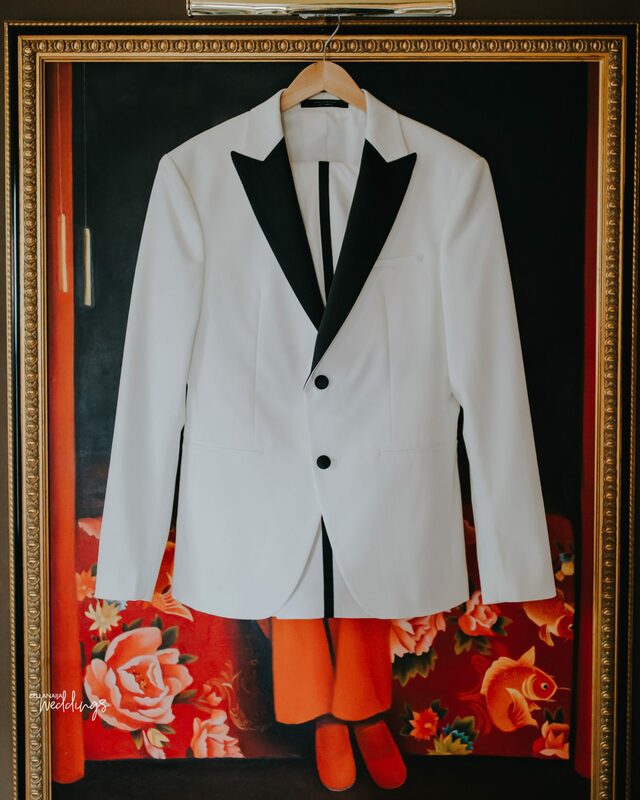 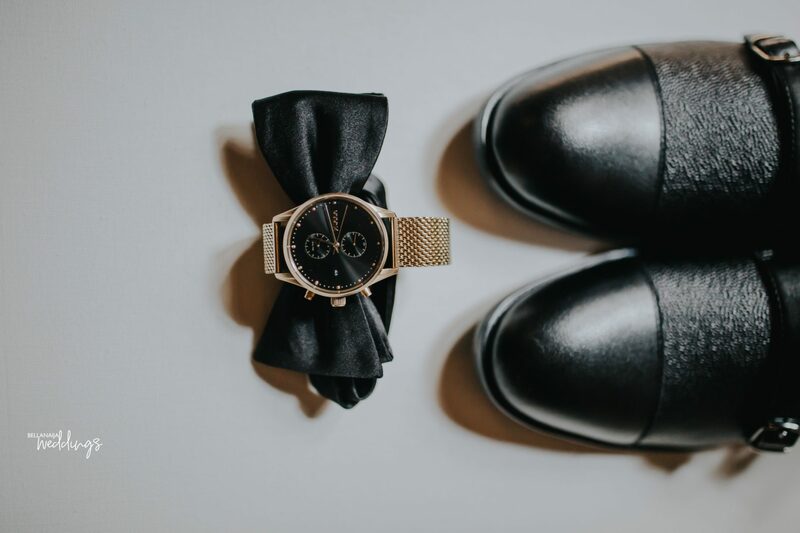 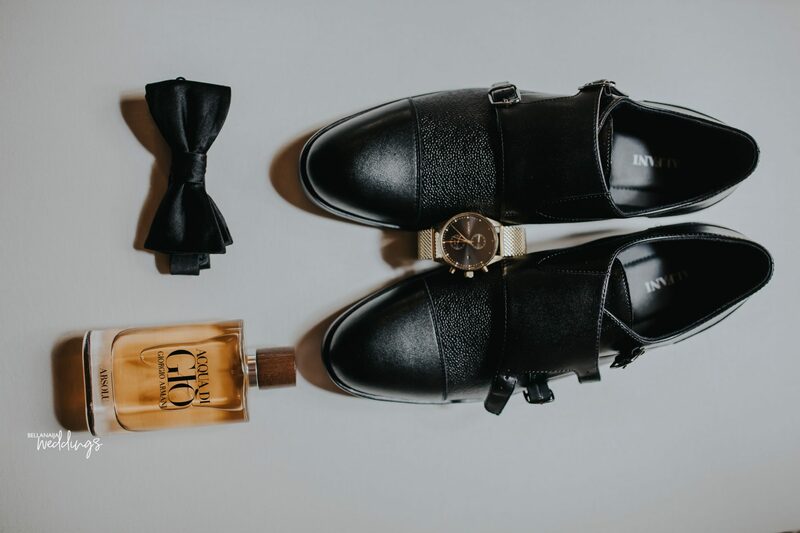 Her groom looked dapper in his black and white outfit. 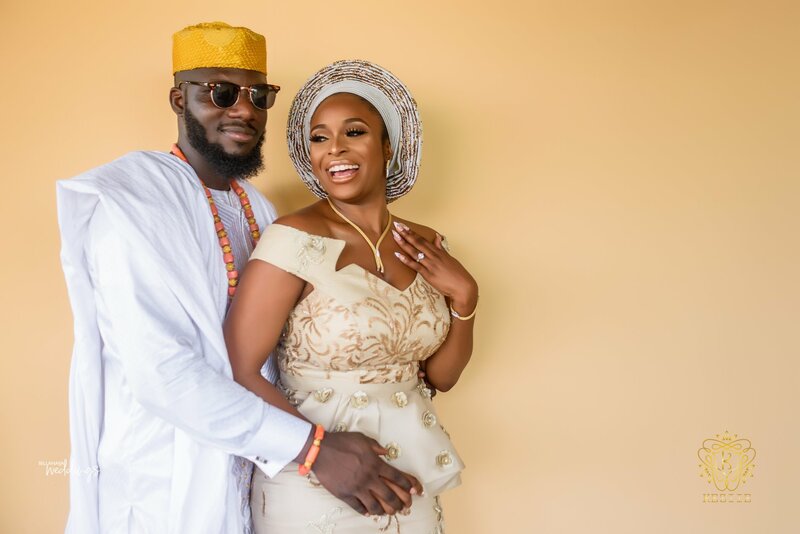 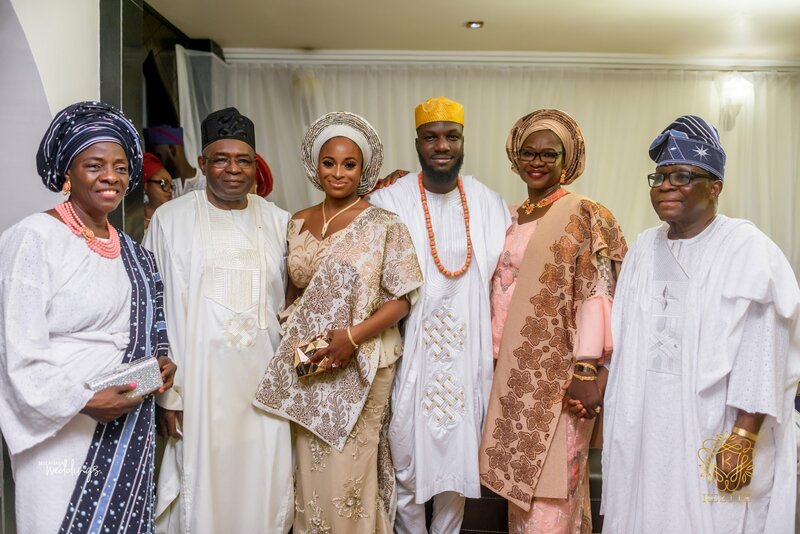 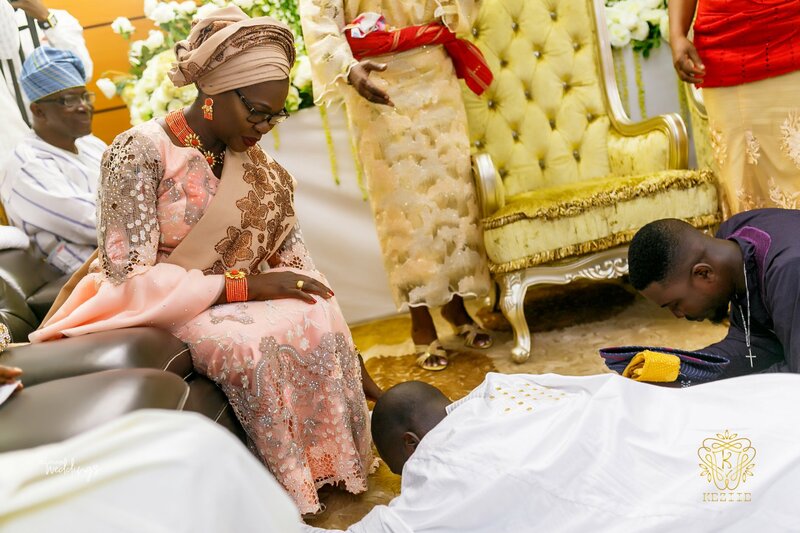 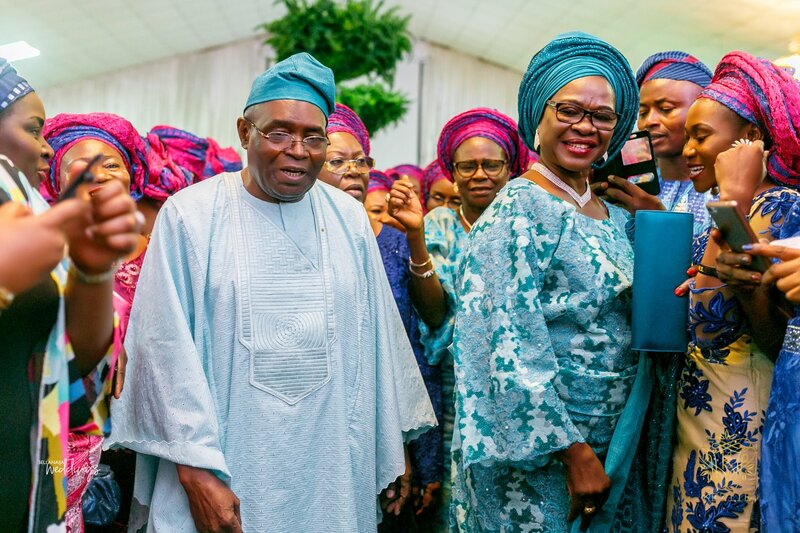 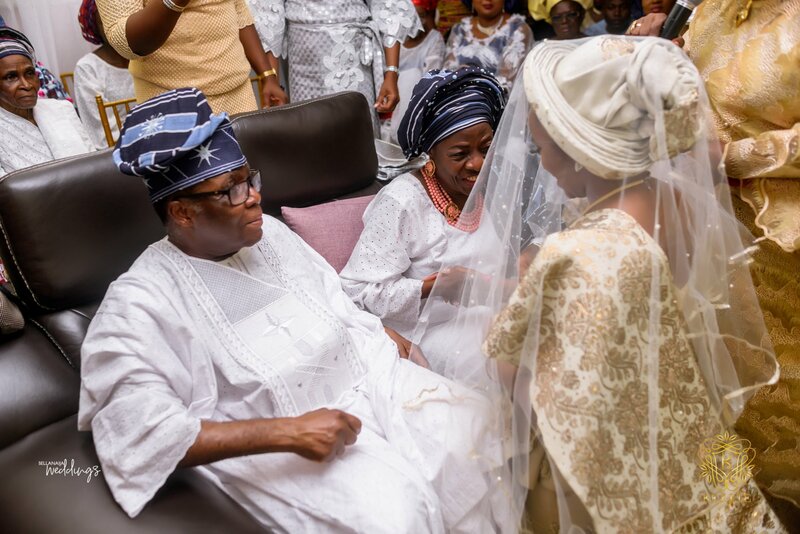 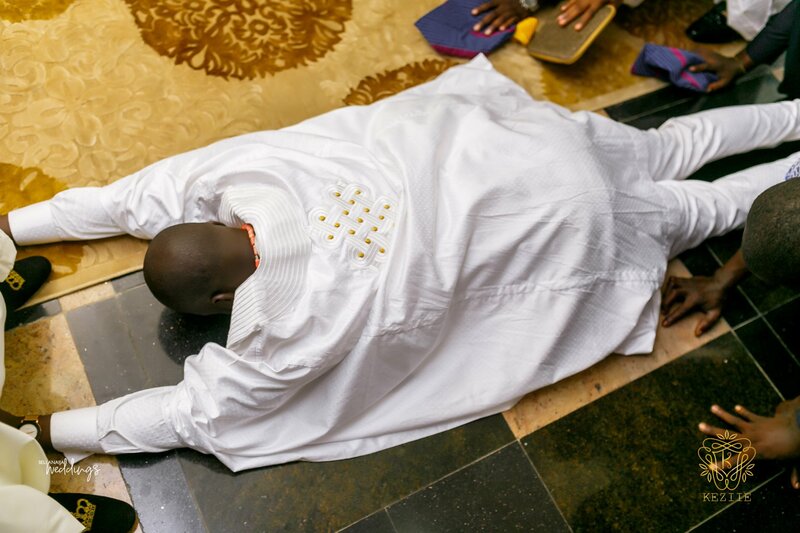 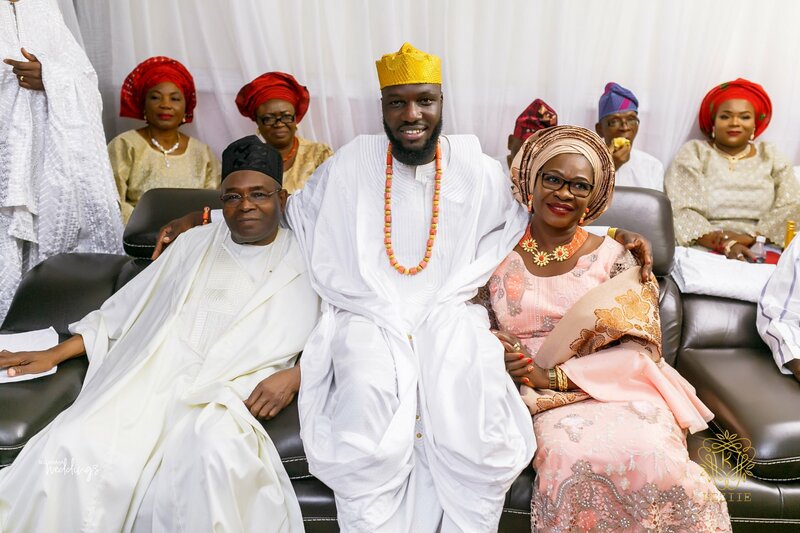 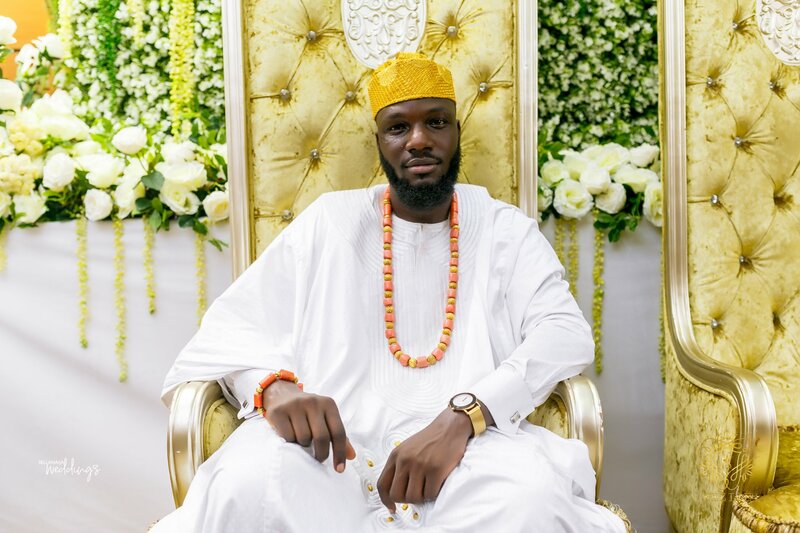 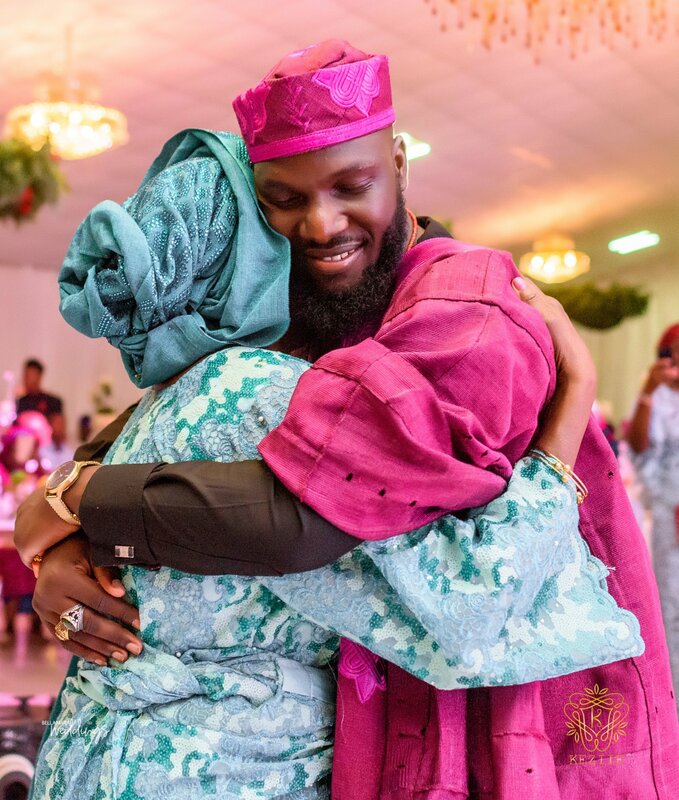 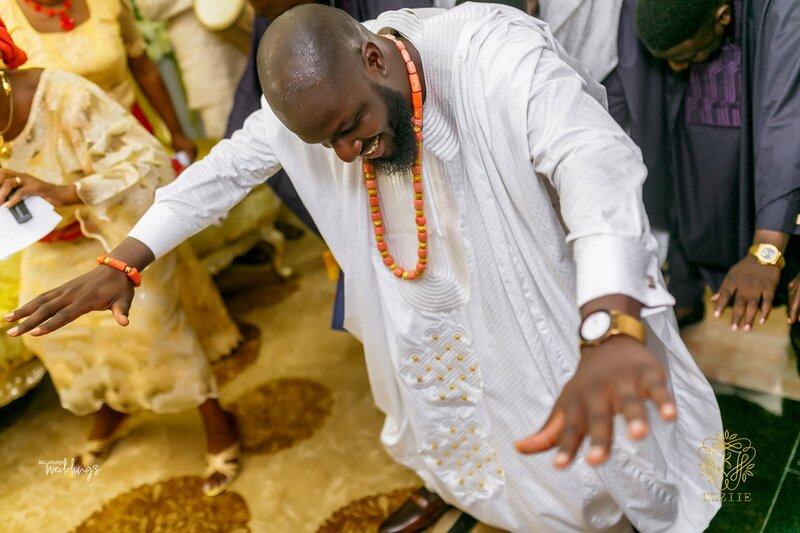 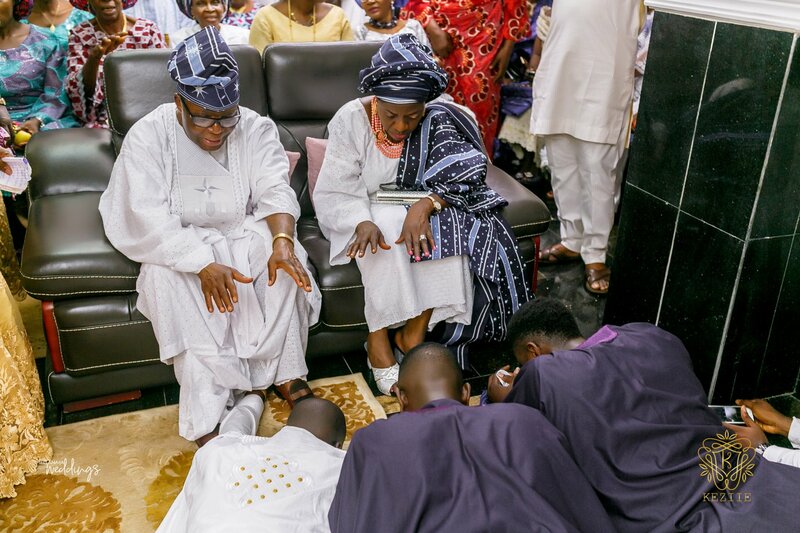 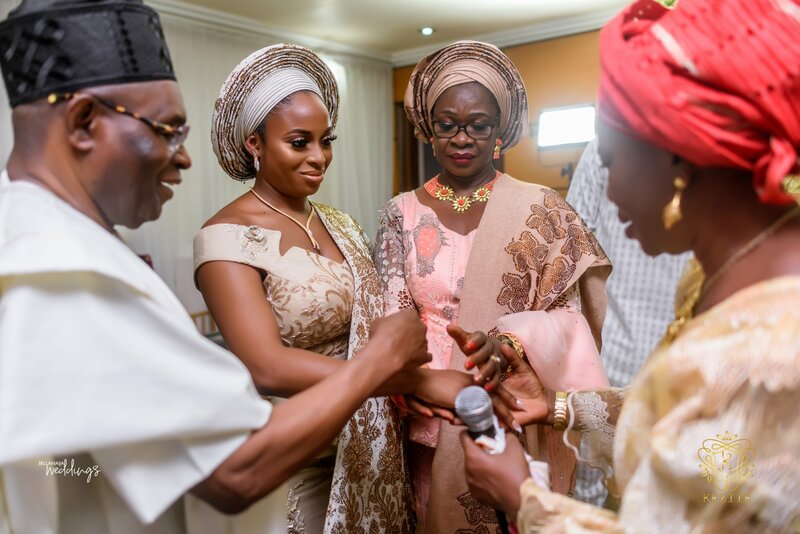 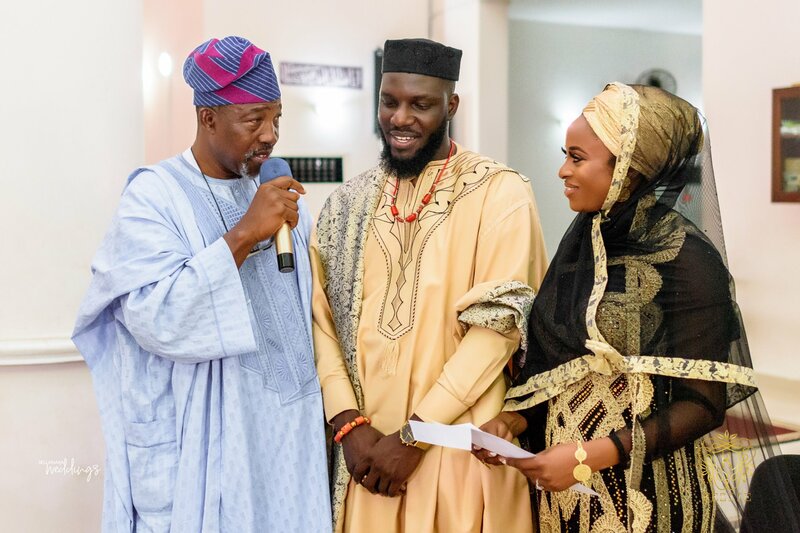 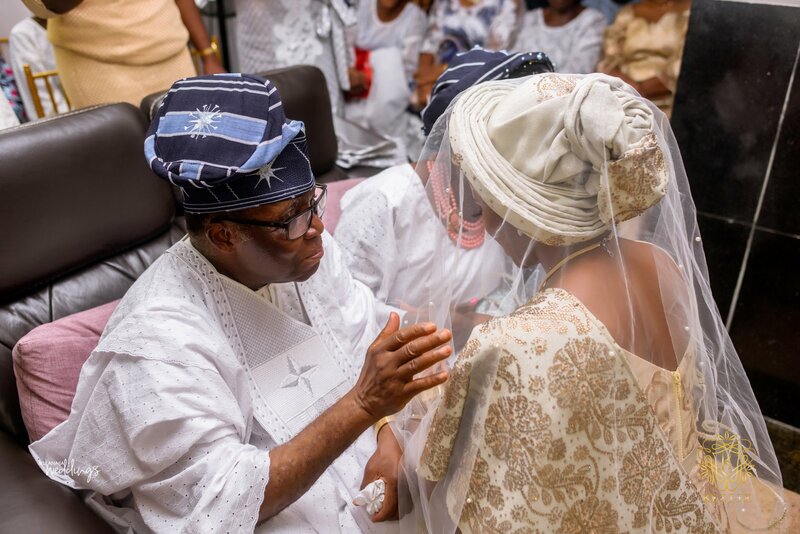 For their traditional engagement in Lagos, Nigeria, Ronke and Banji really gave us so many incredible moments from this remarkable step of their lives. 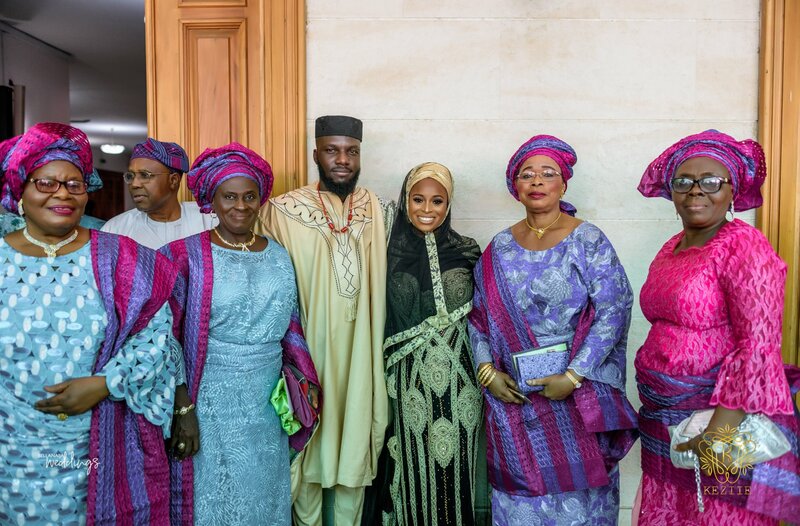 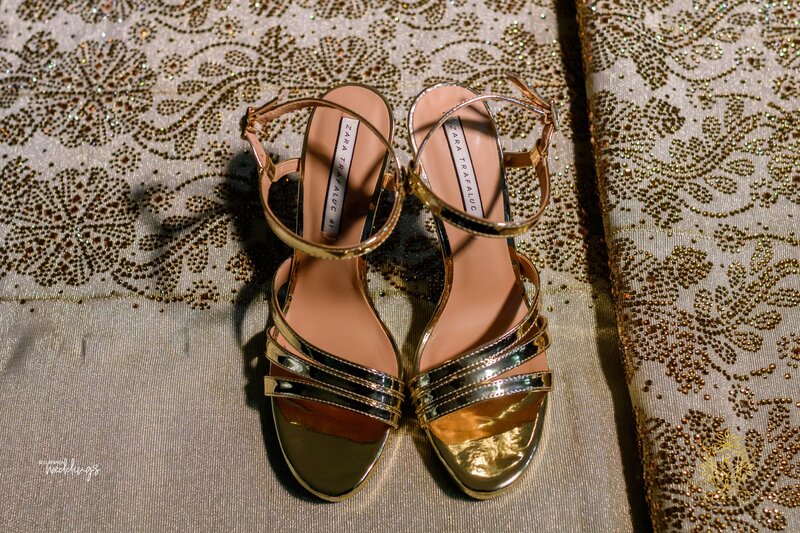 The ceremony kicked off at the bride’s residence before proceeding to the Mosque for the nikkai ceremony. 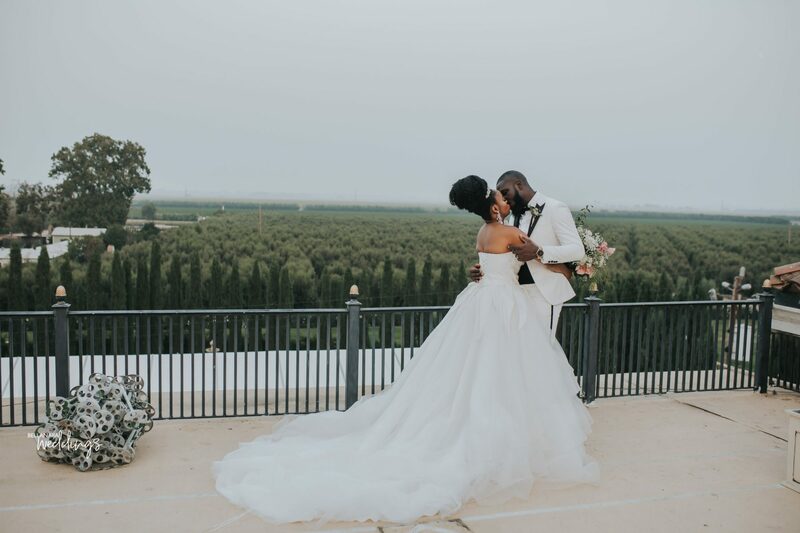 After this, they headed to the reception and it was straight down- fun all the way. 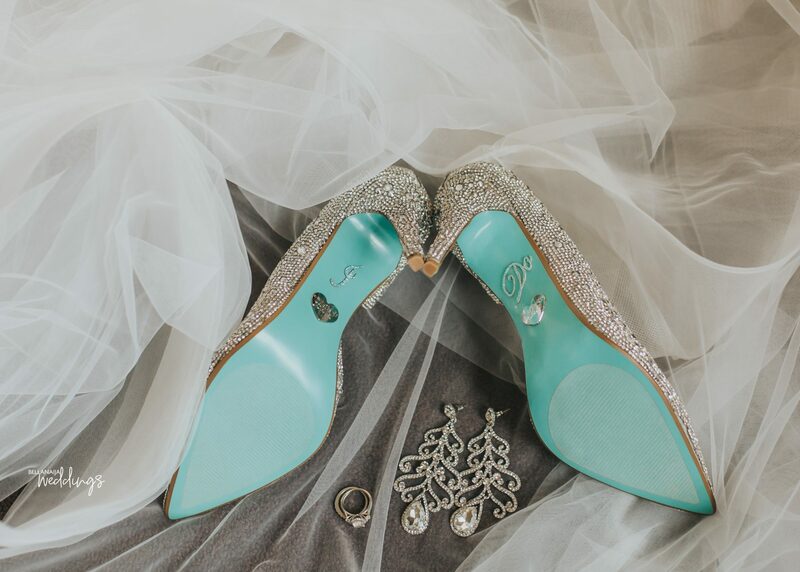 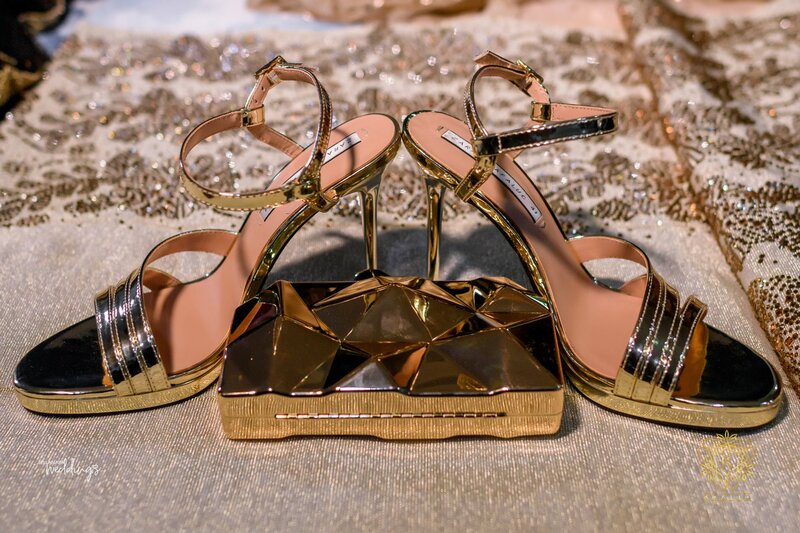 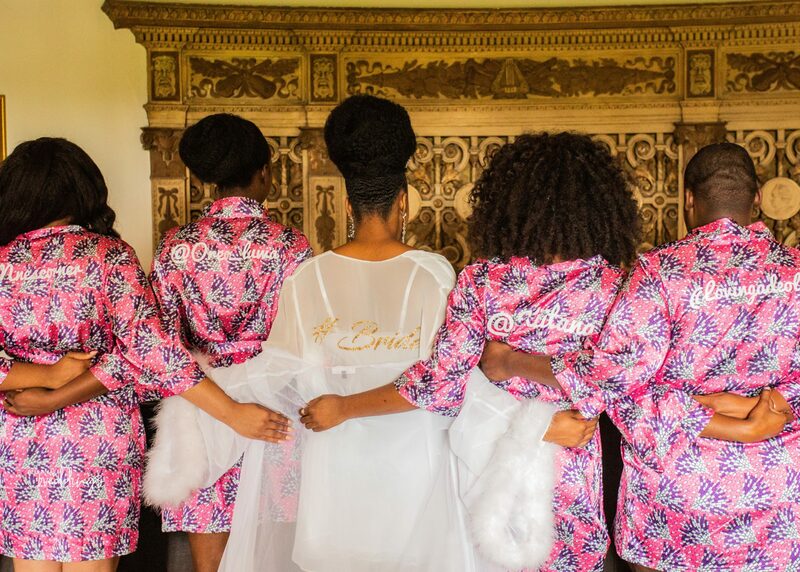 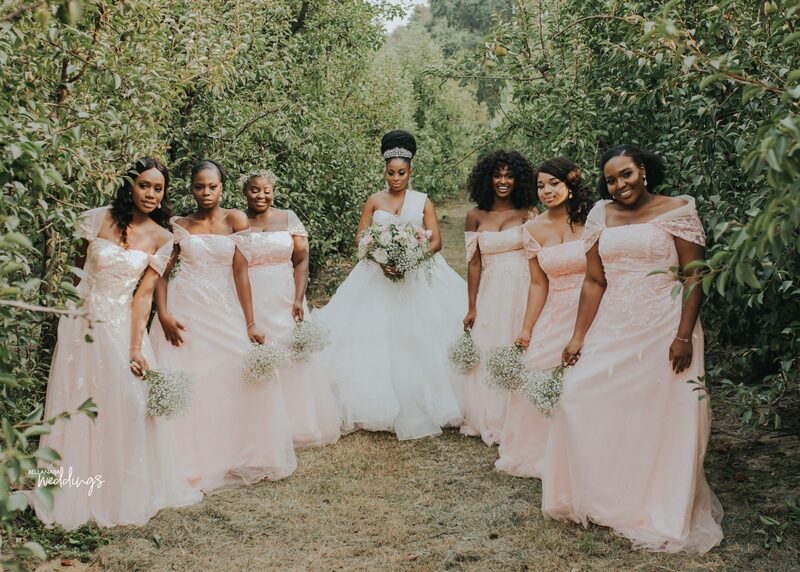 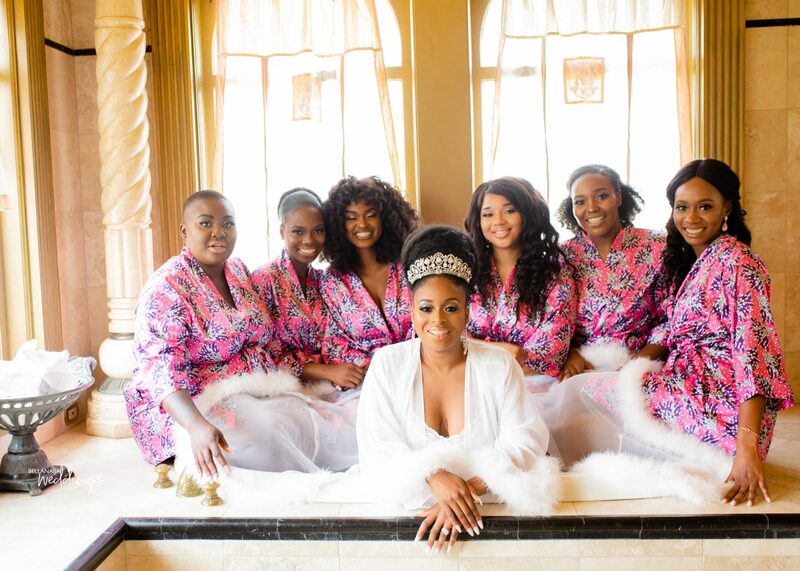 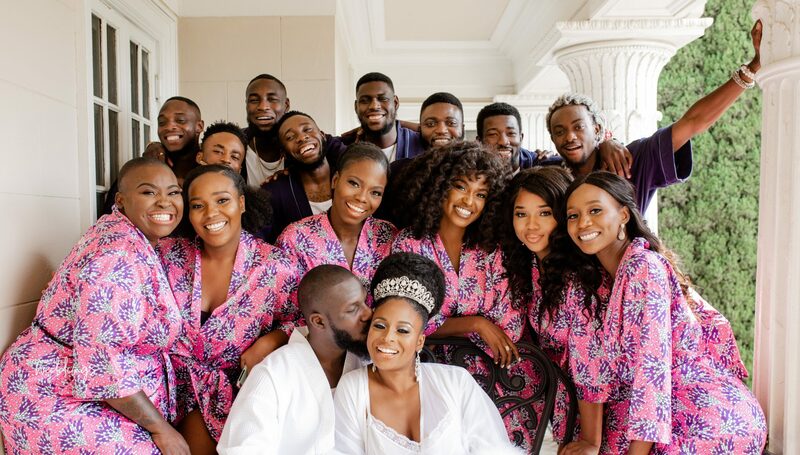 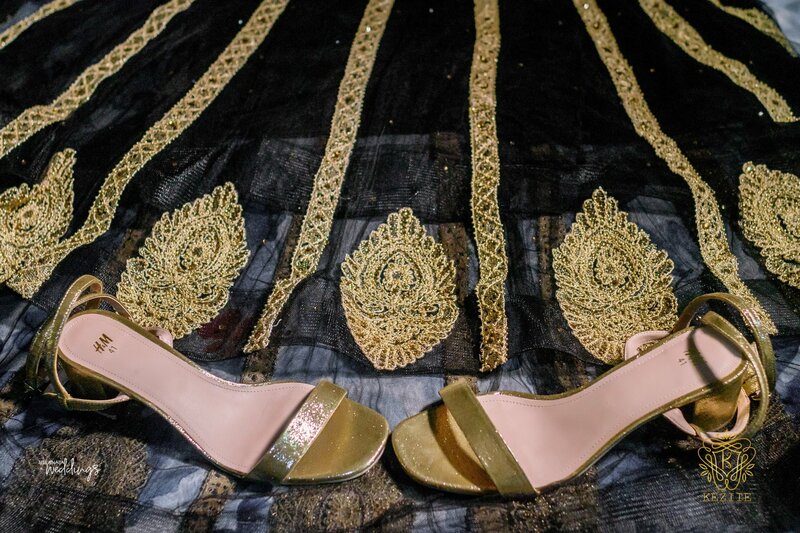 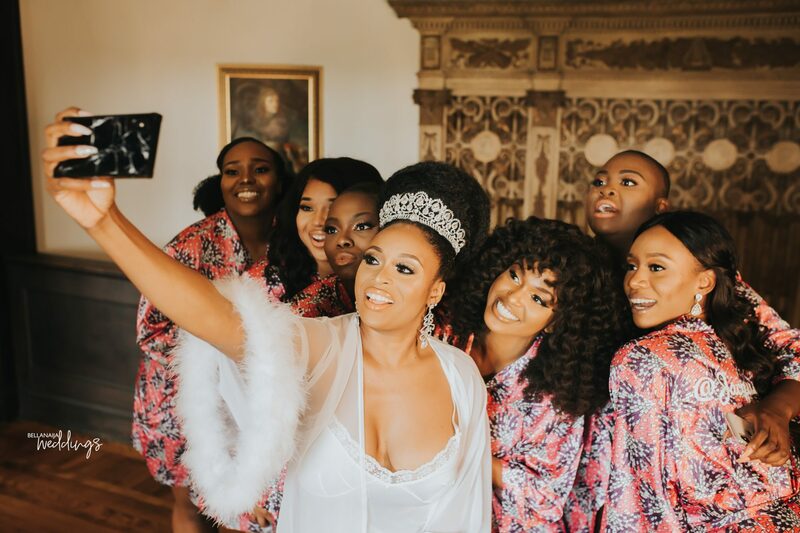 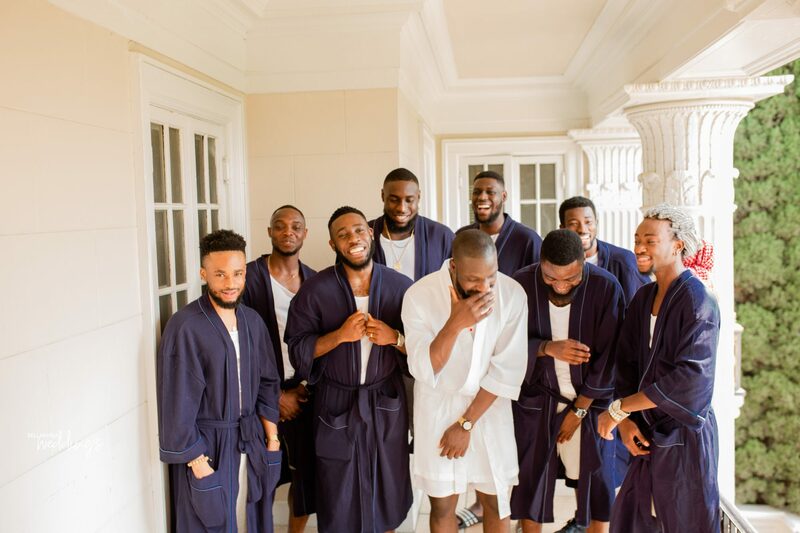 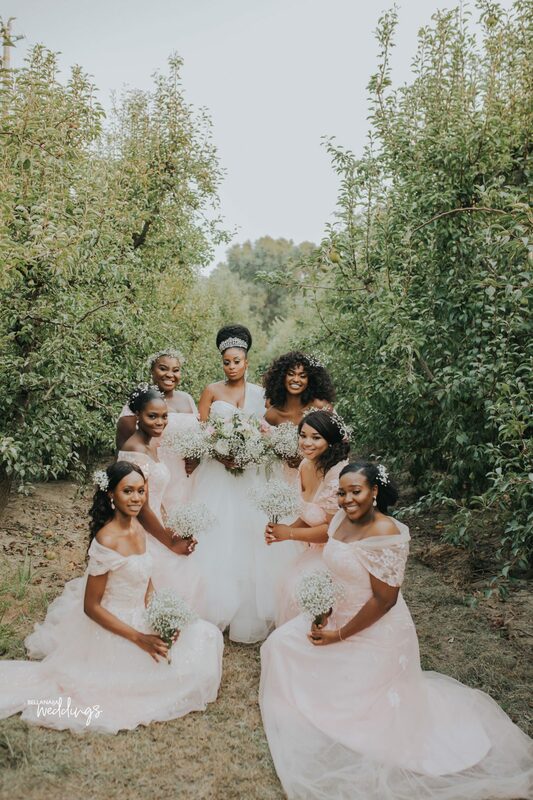 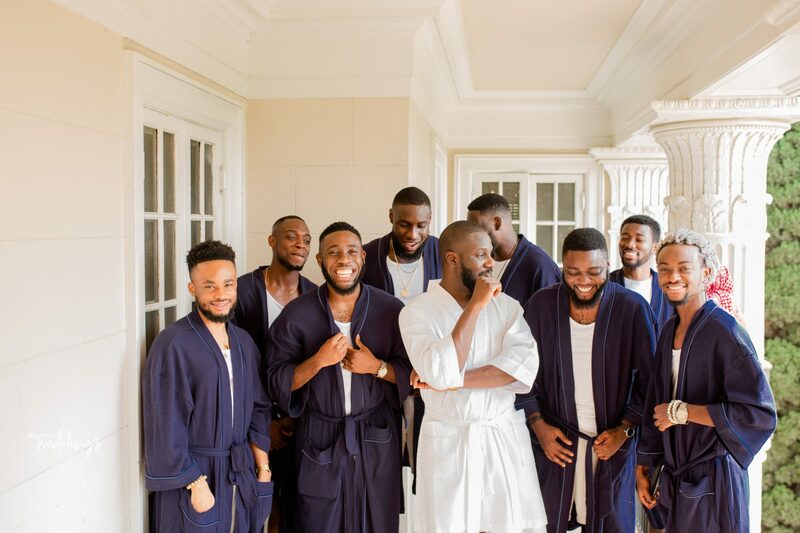 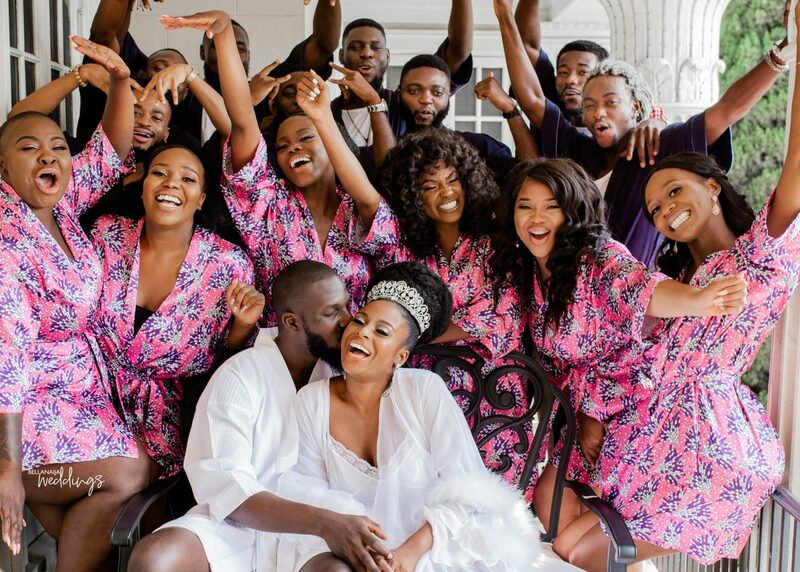 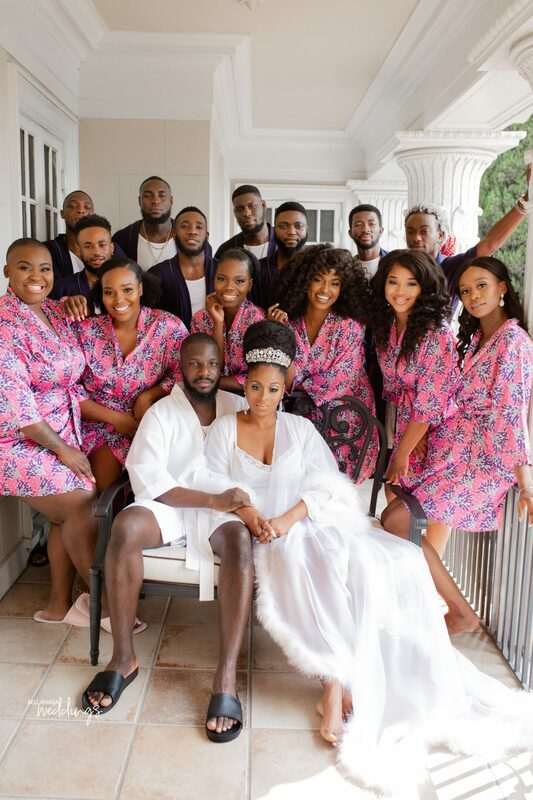 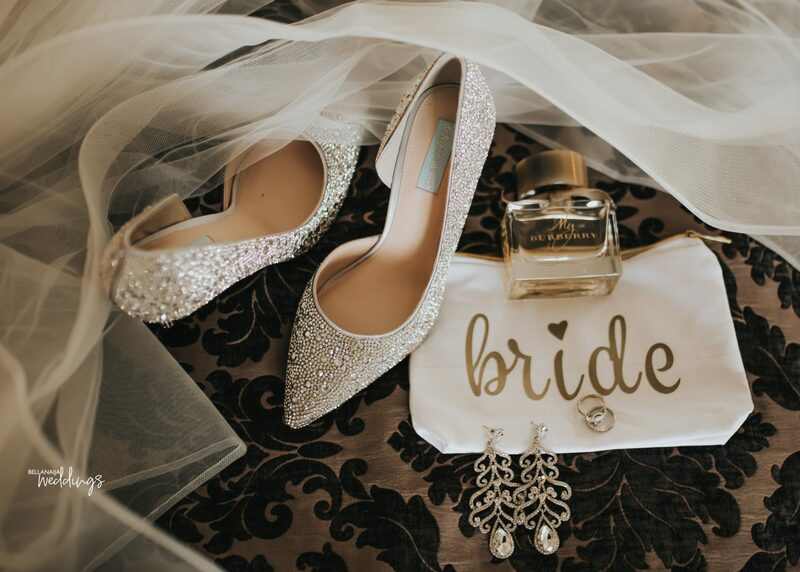 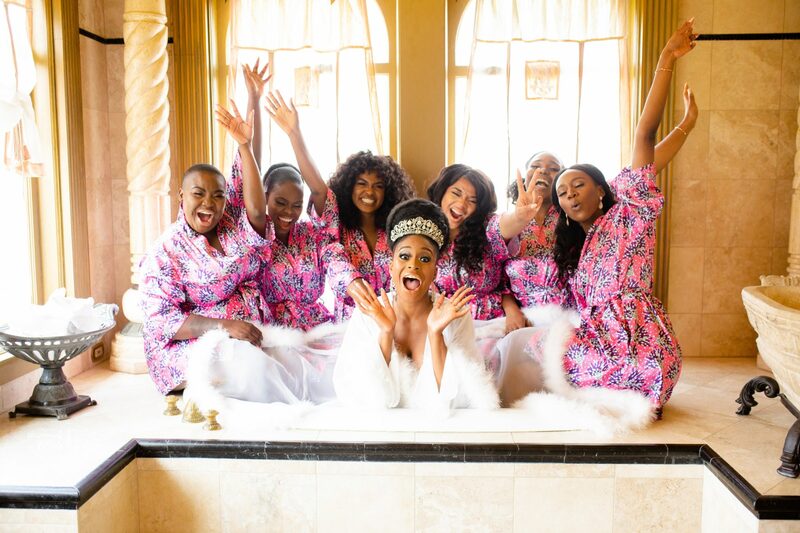 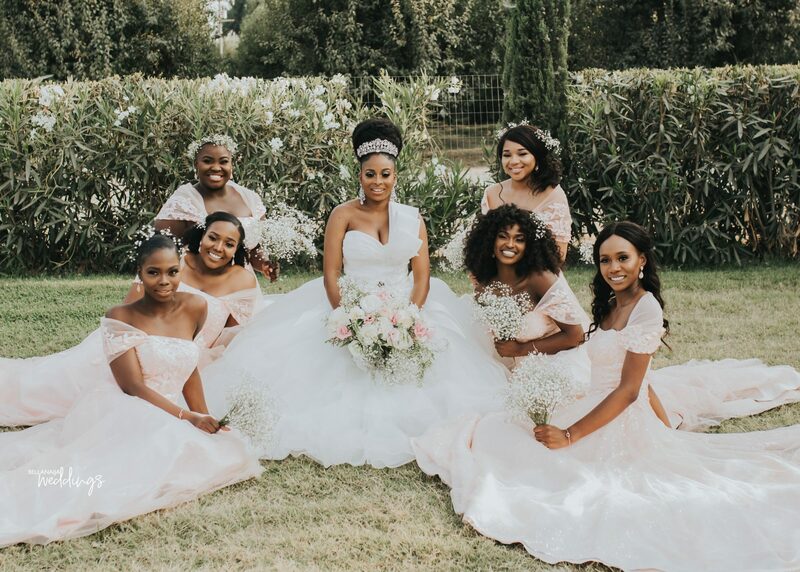 We just love how well they enjoyed their day from the pre-ceremony pictures with their bridal party to the beautiful photoshoot, wedding moments and the reception. 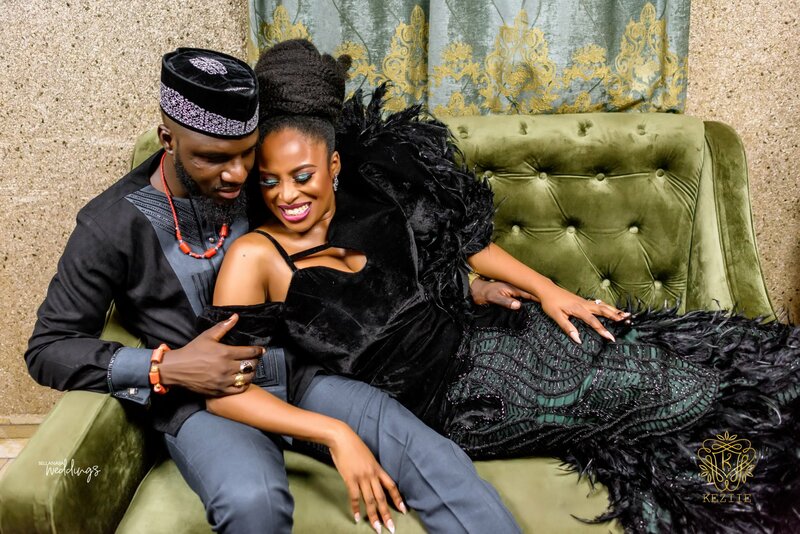 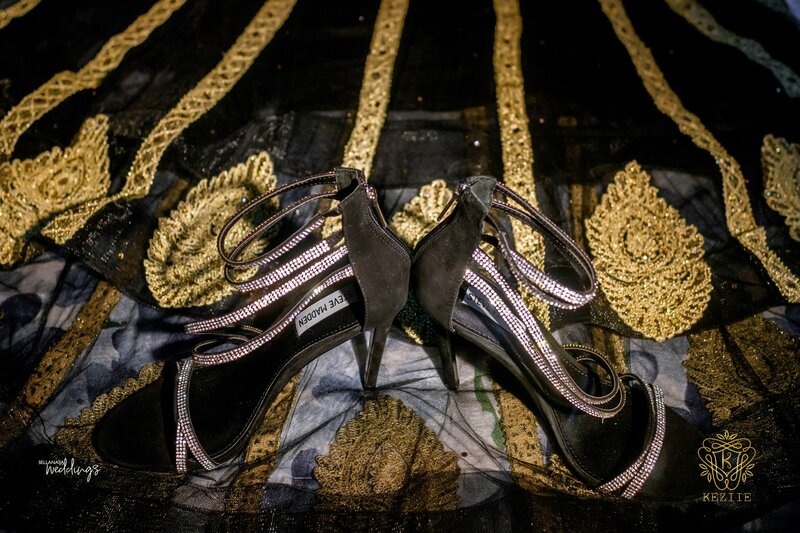 If you missed their pre-wedding shoot, catch up here.